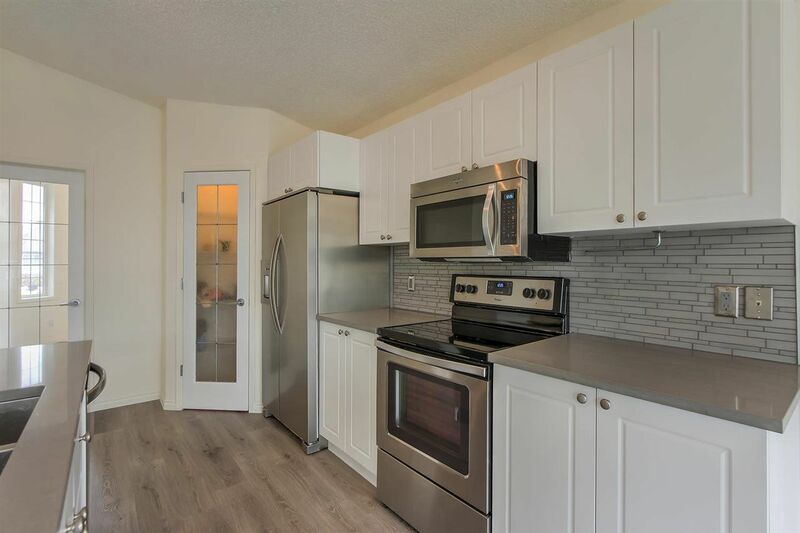 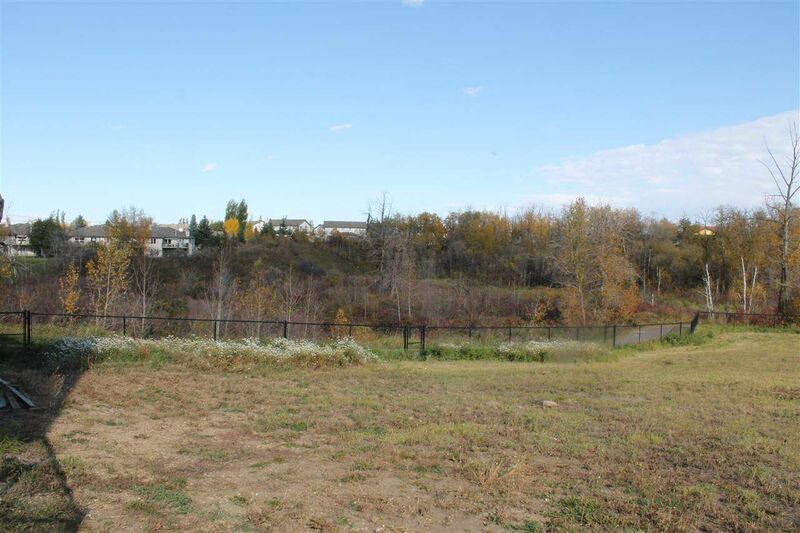 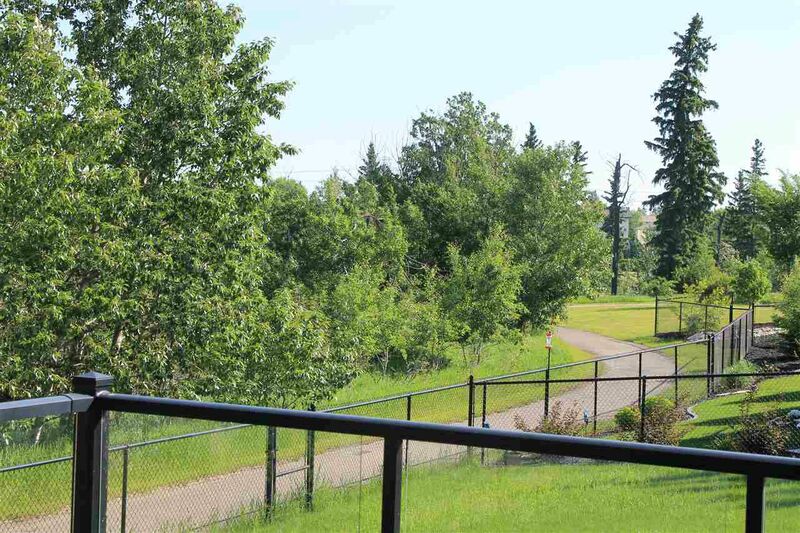 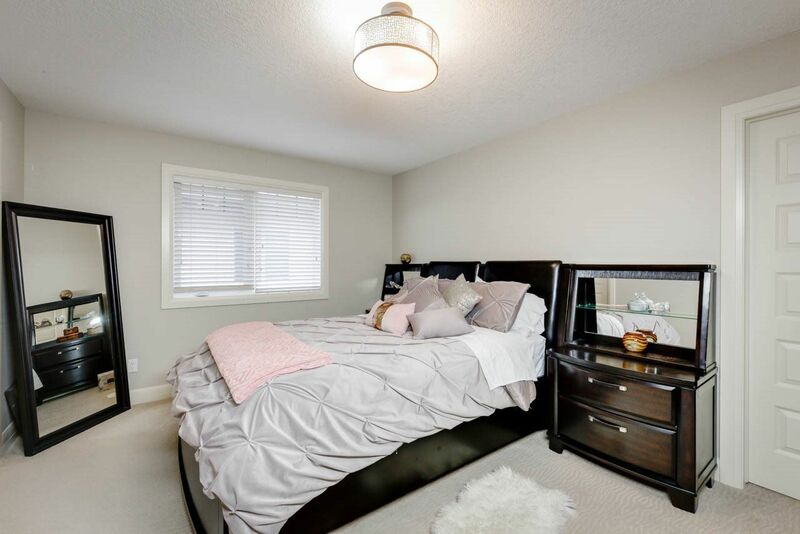 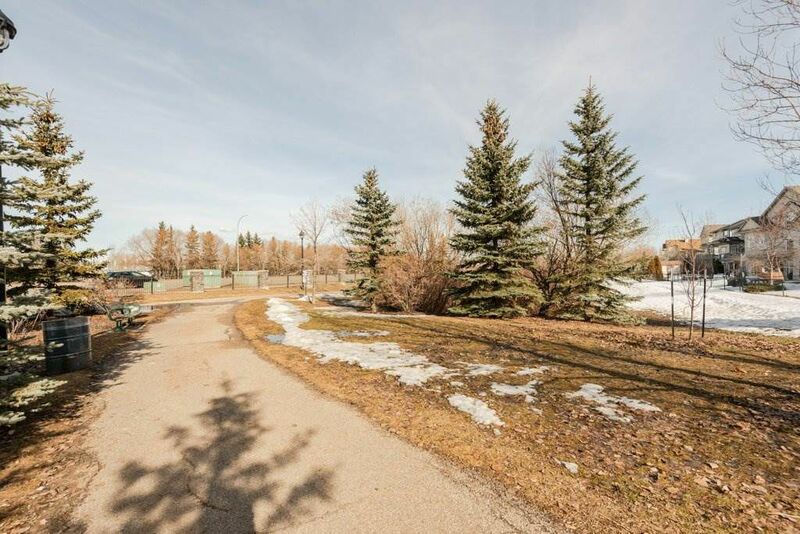 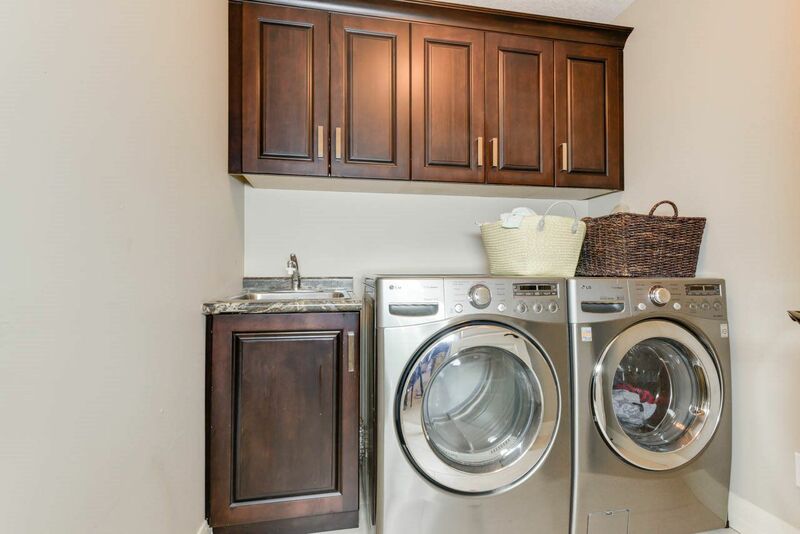 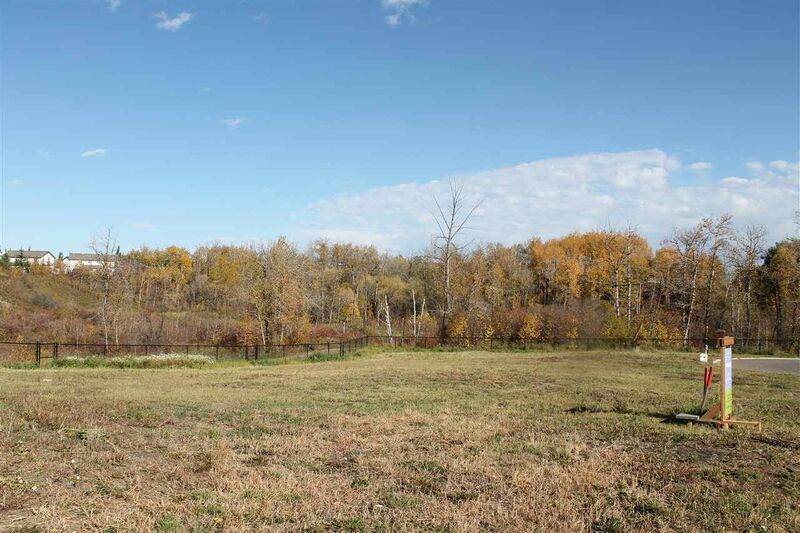 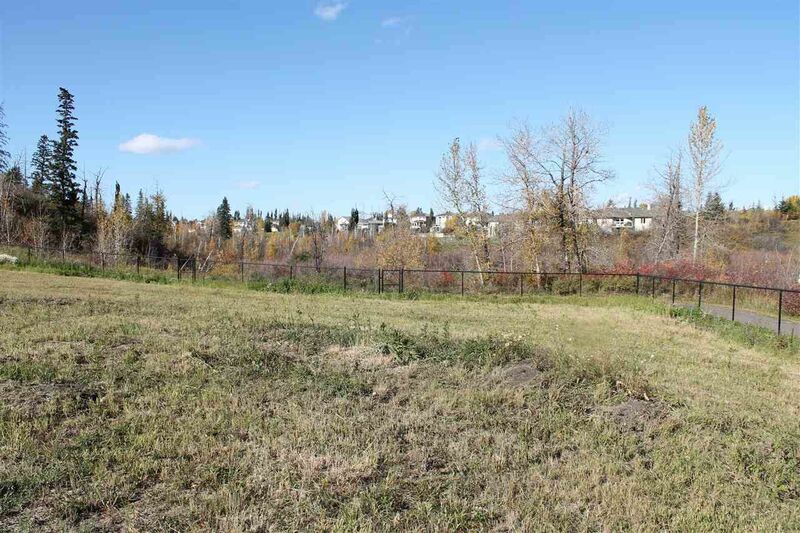 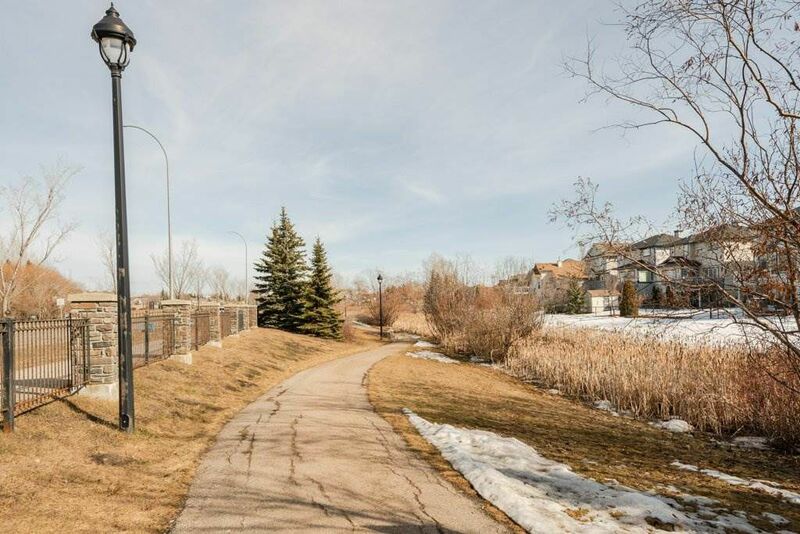 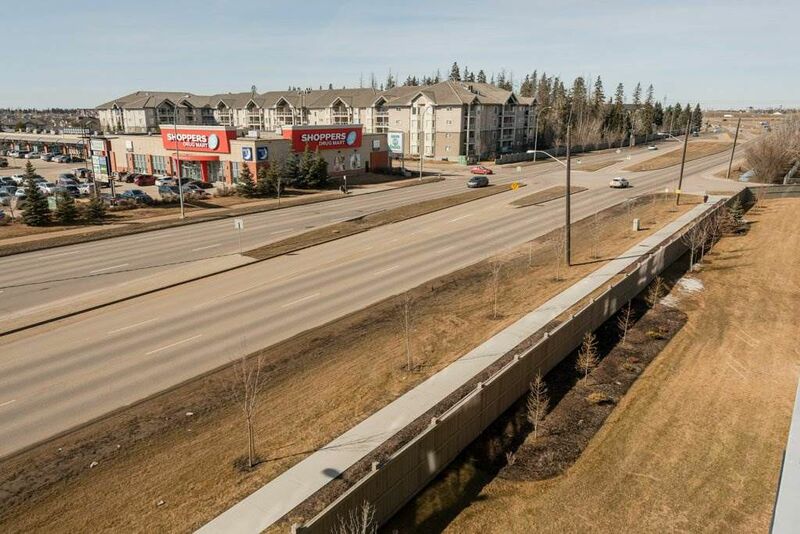 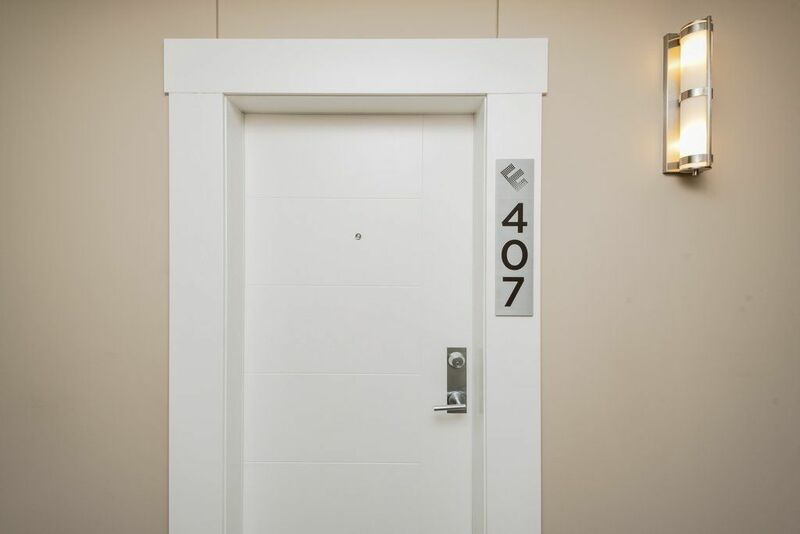 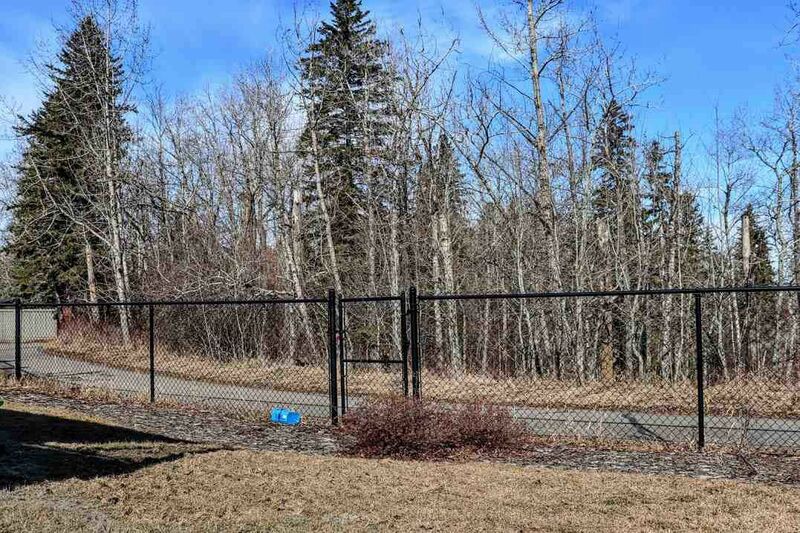 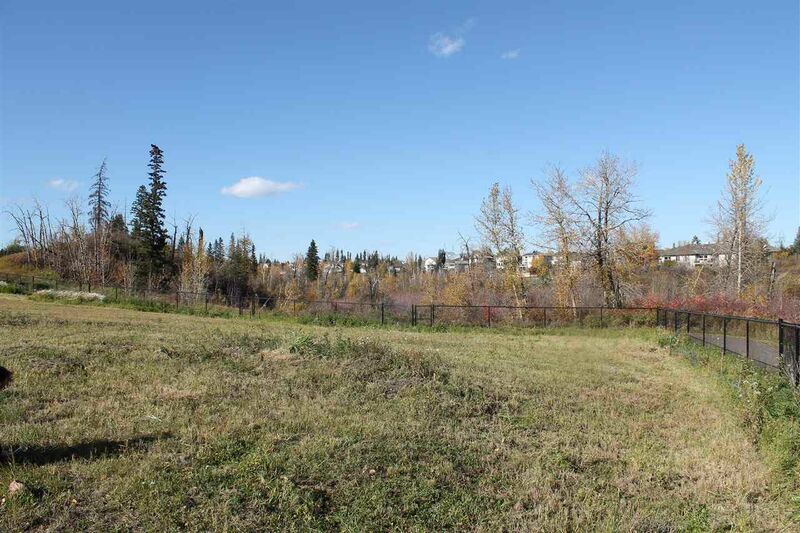 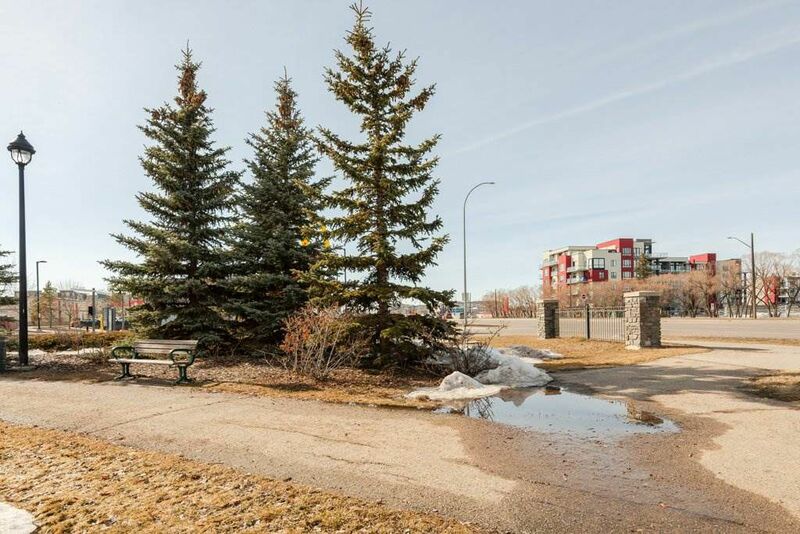 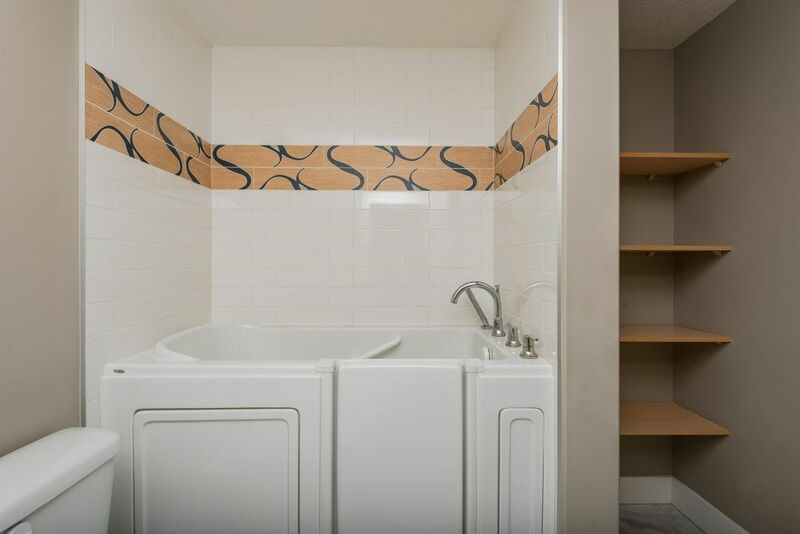 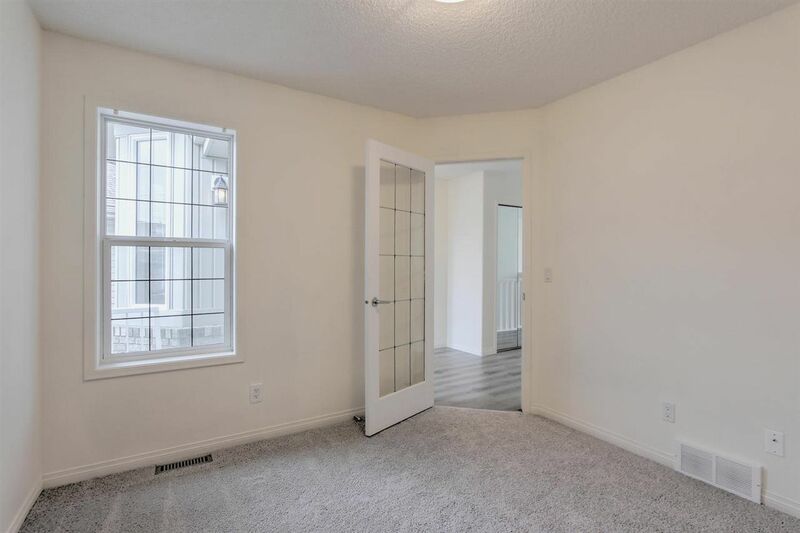 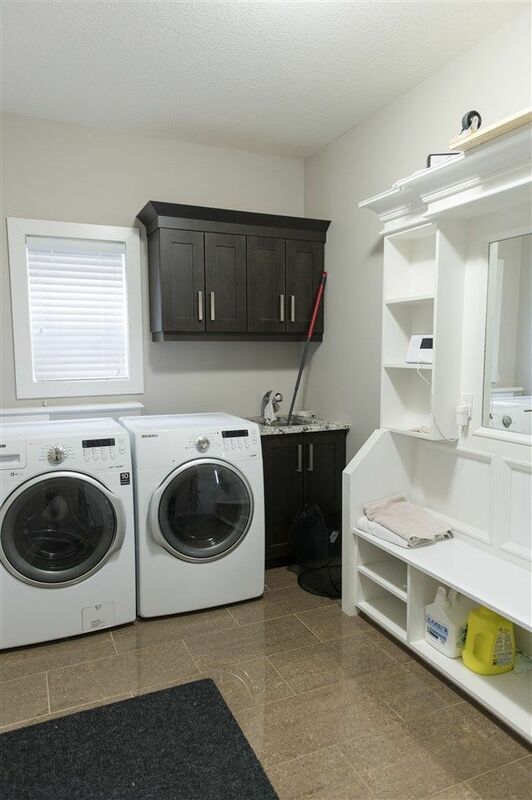 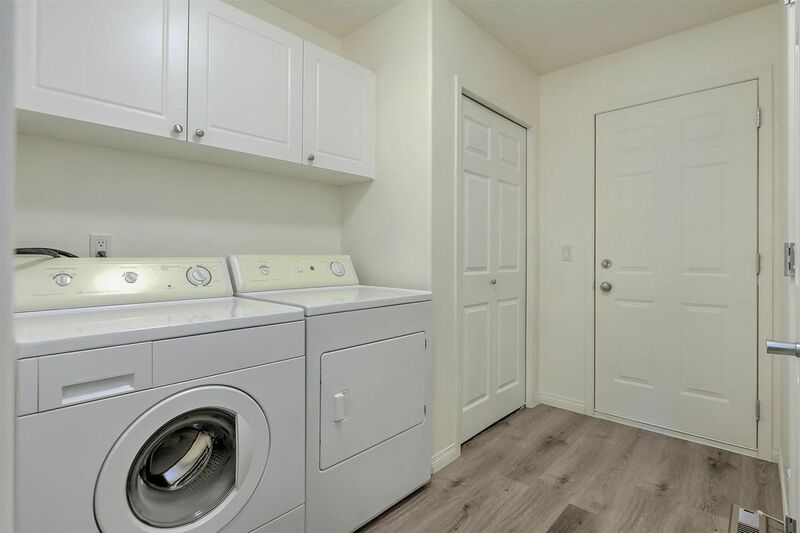 Richford is located in the Heritage Valley East Area, bounded by Ellerslie Road and 111 Street in southwest Edmonton between Blackburne and Blackmud Creek. 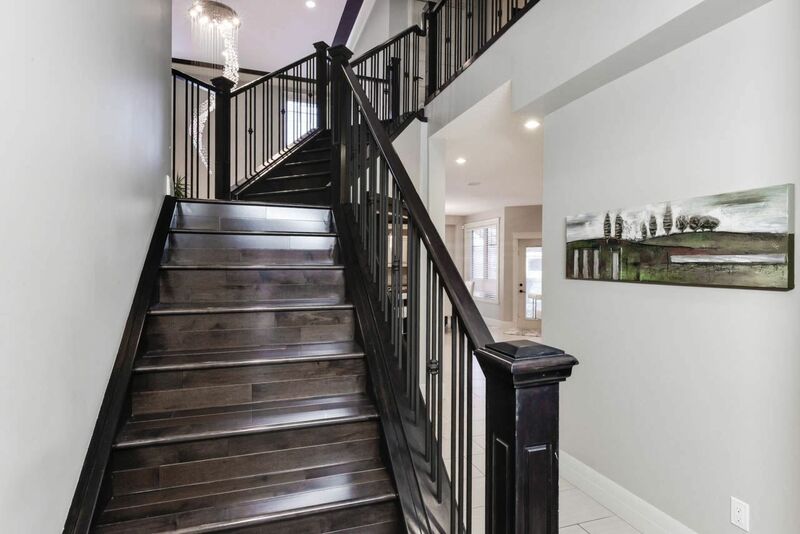 Real Estate construction in Richford began after the turn of the twentieth century and features move-up homes and luxury houses. 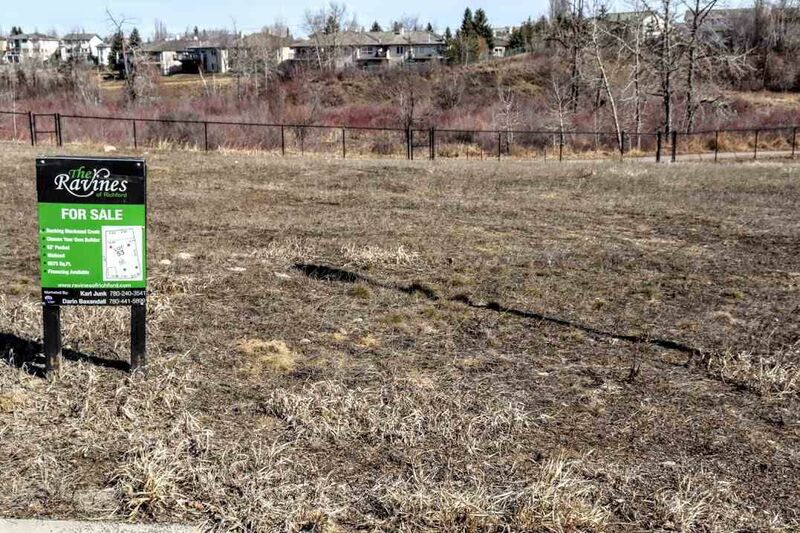 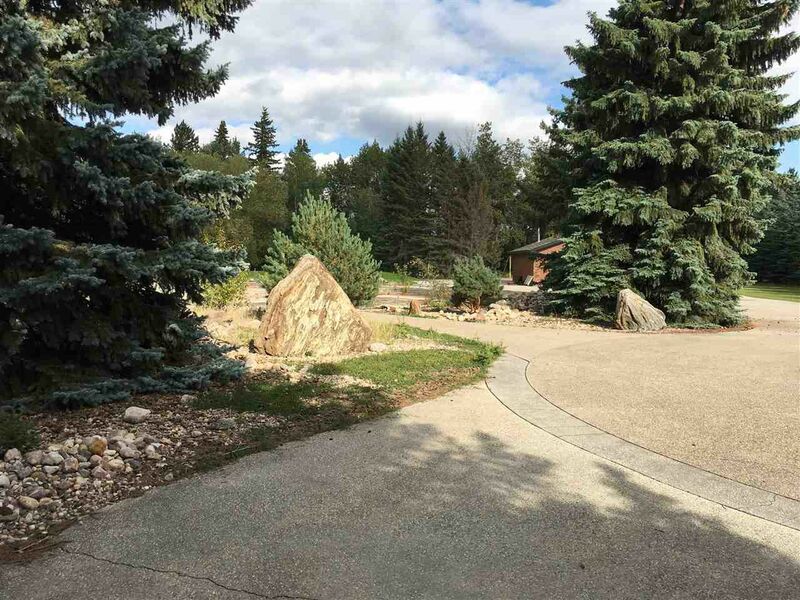 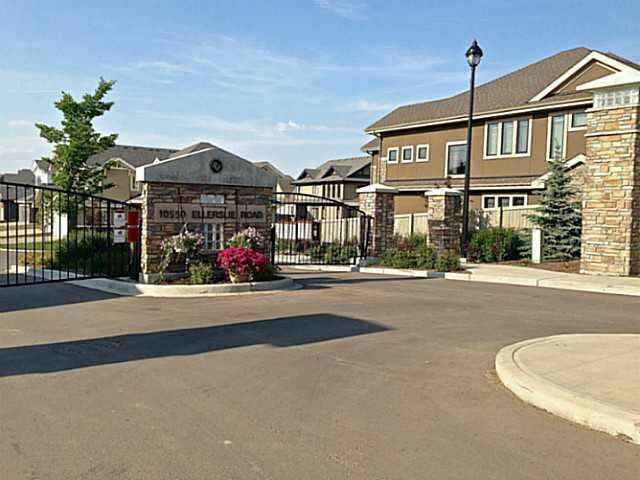 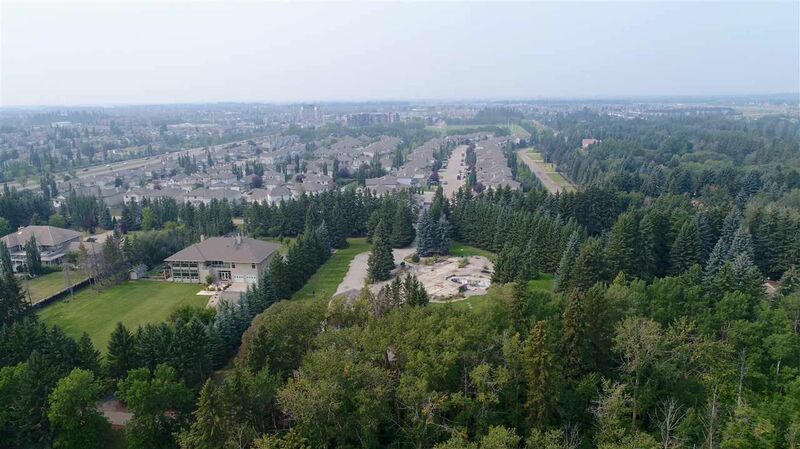 Homeowners in Richford tend to stay living in this community for longer than the average Edmonton homeowners. 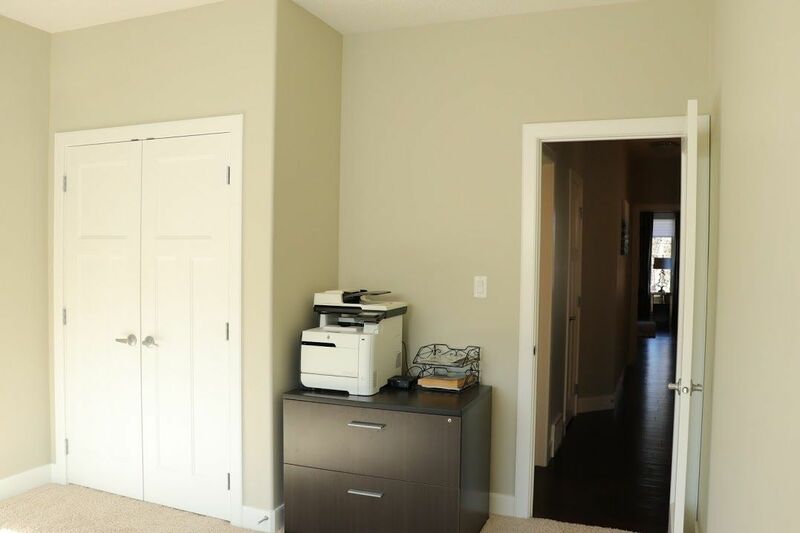 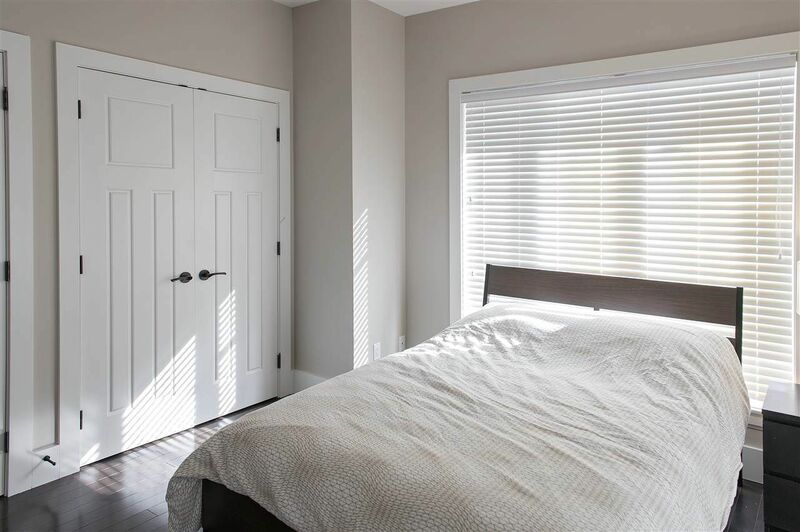 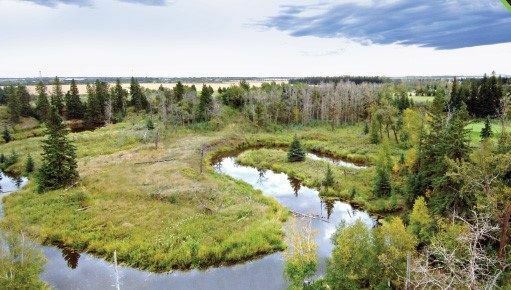 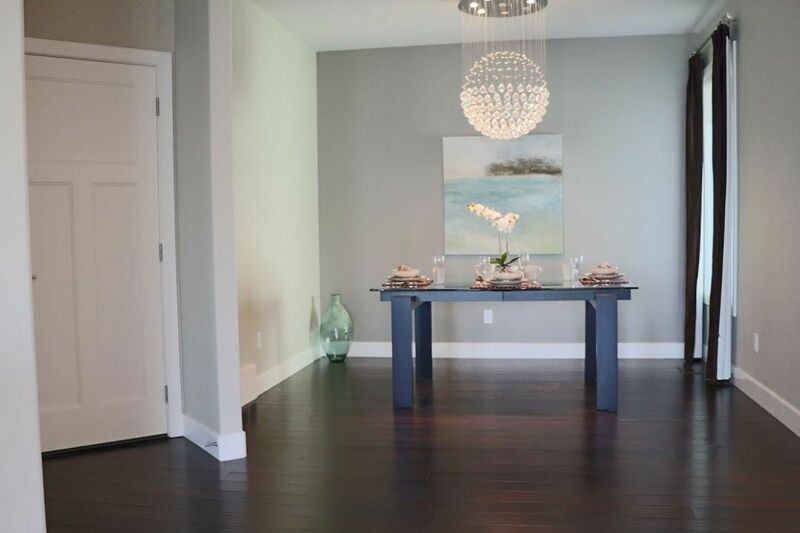 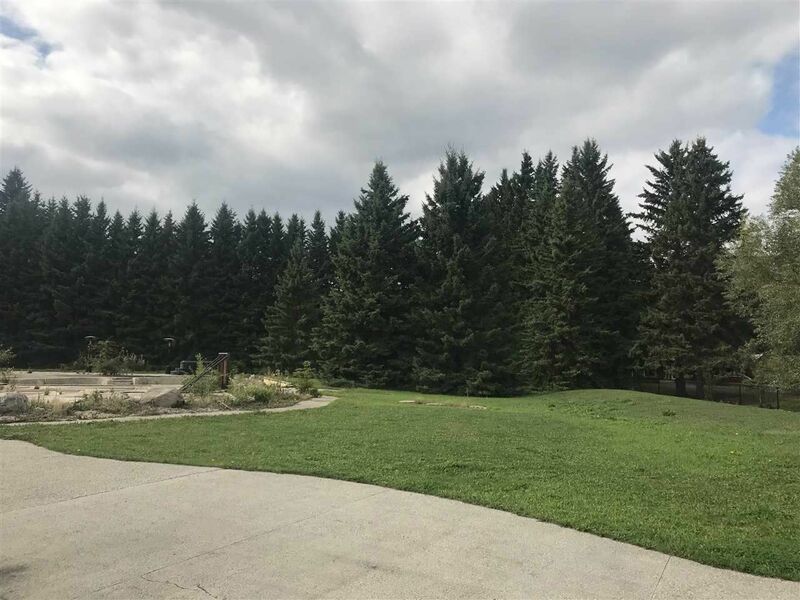 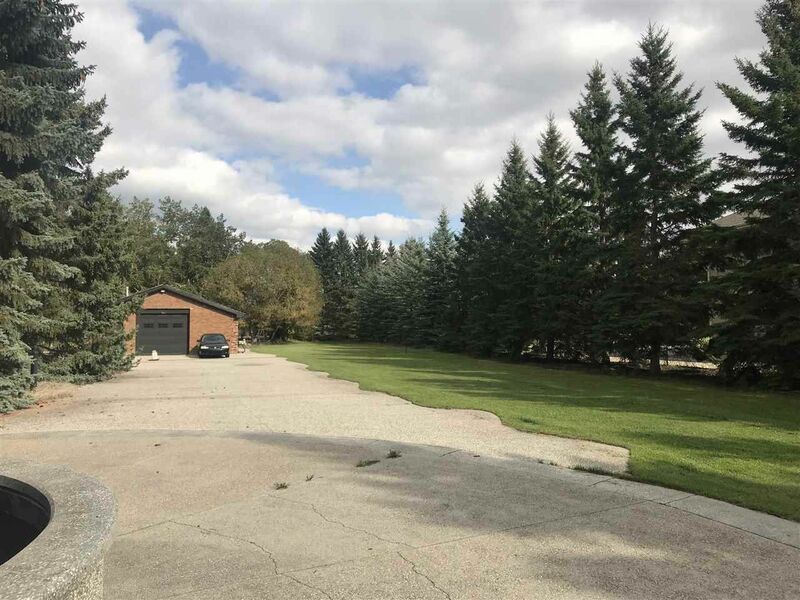 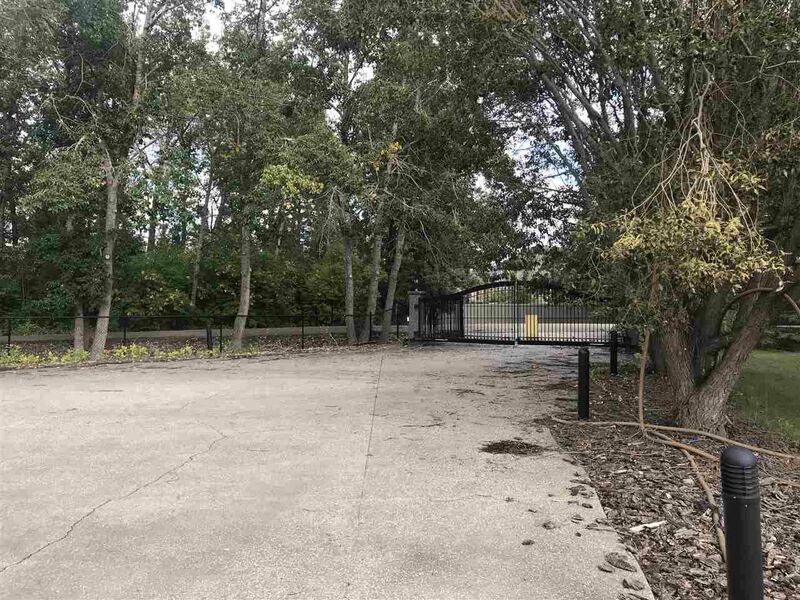 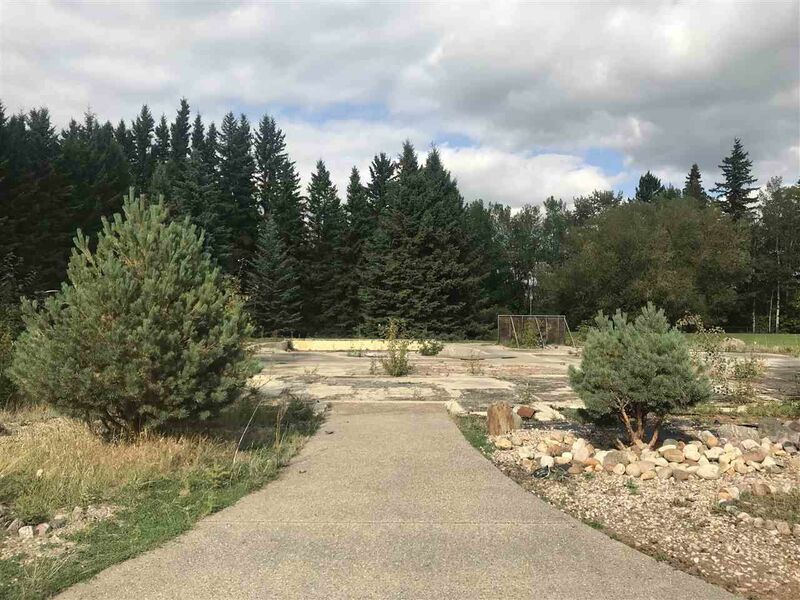 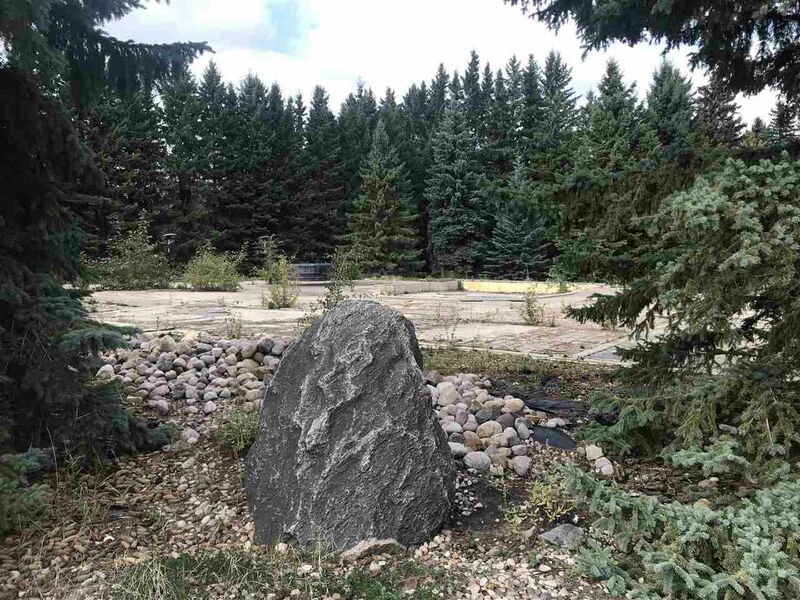 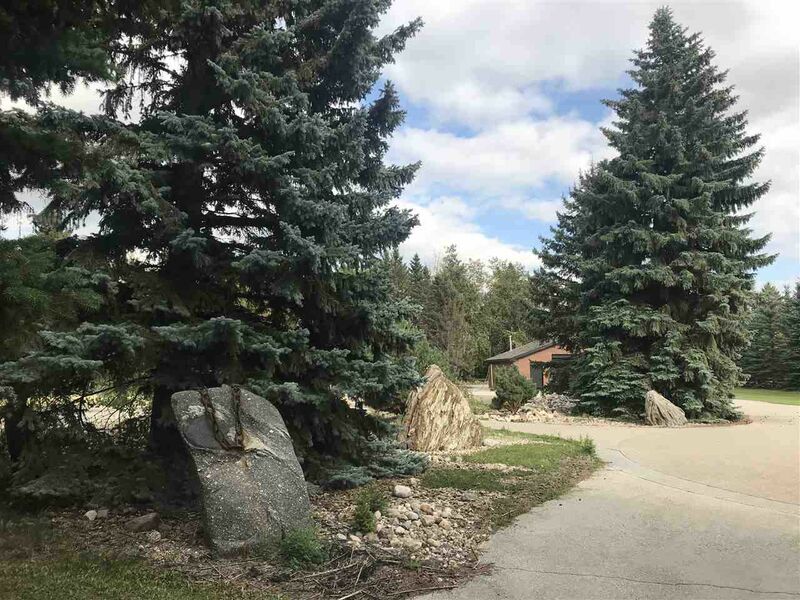 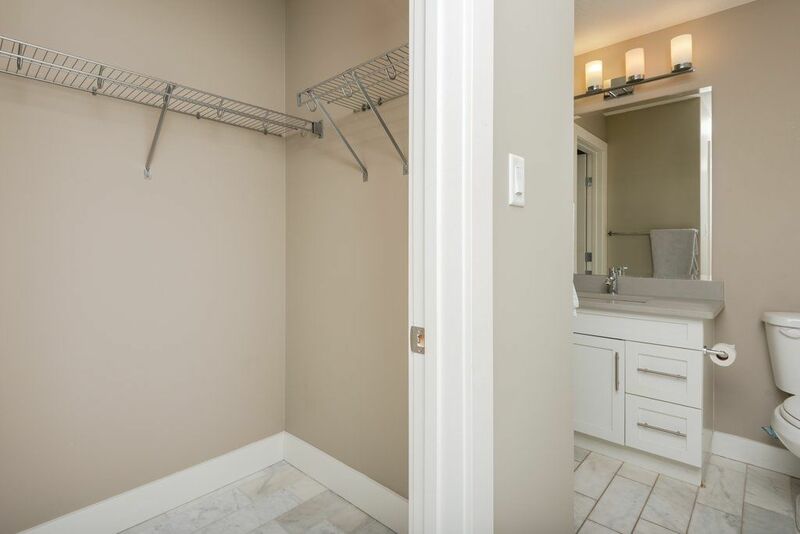 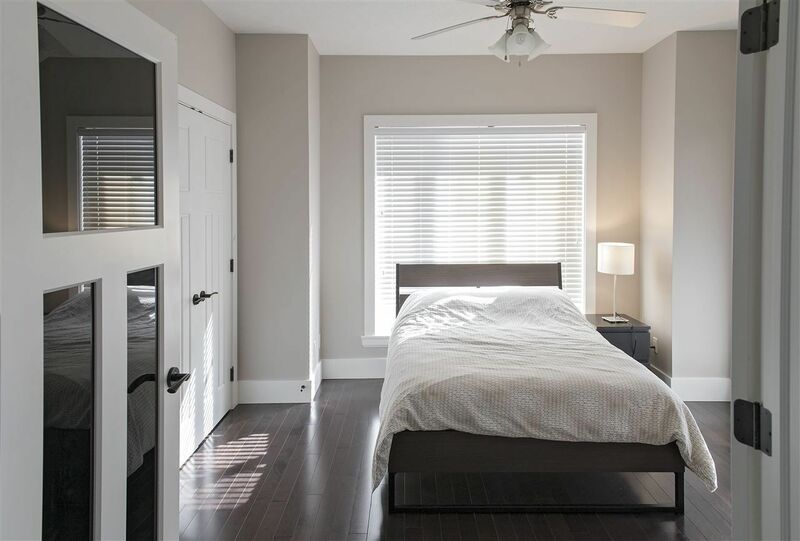 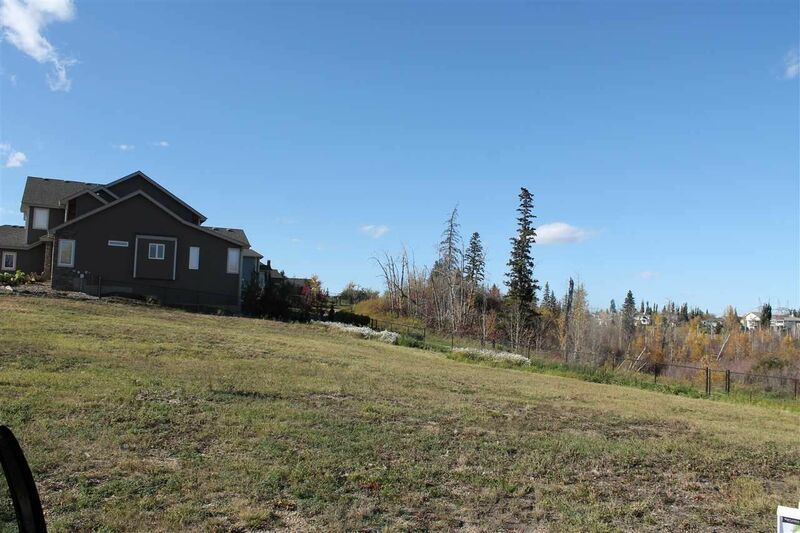 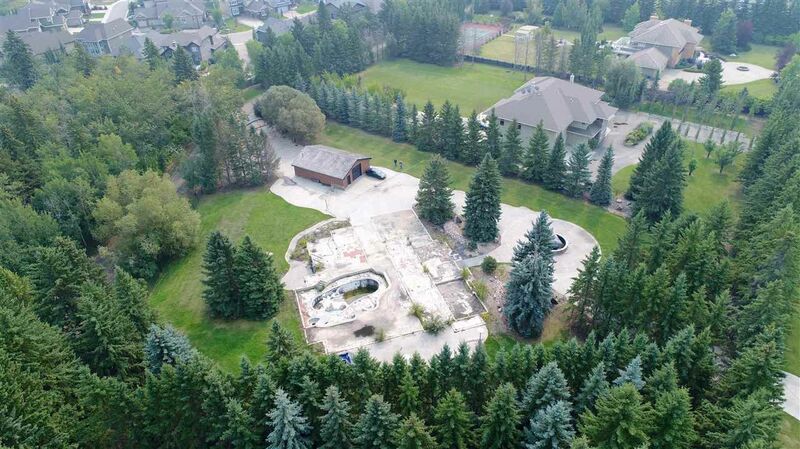 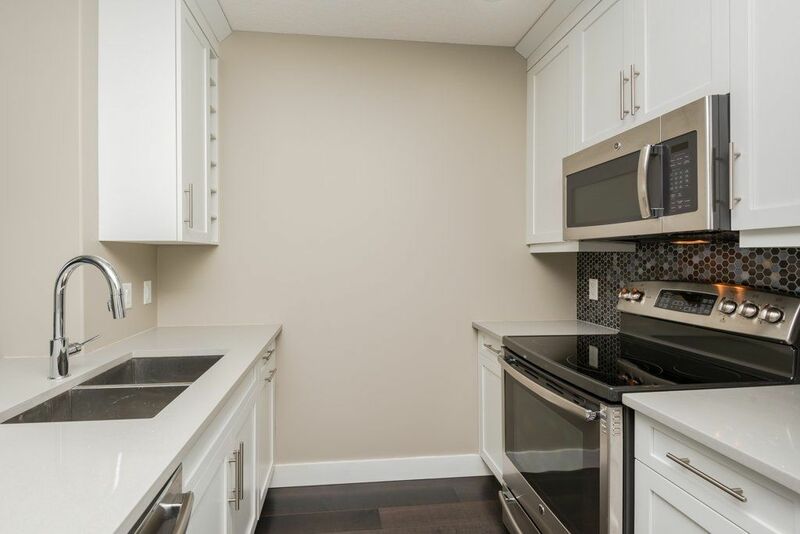 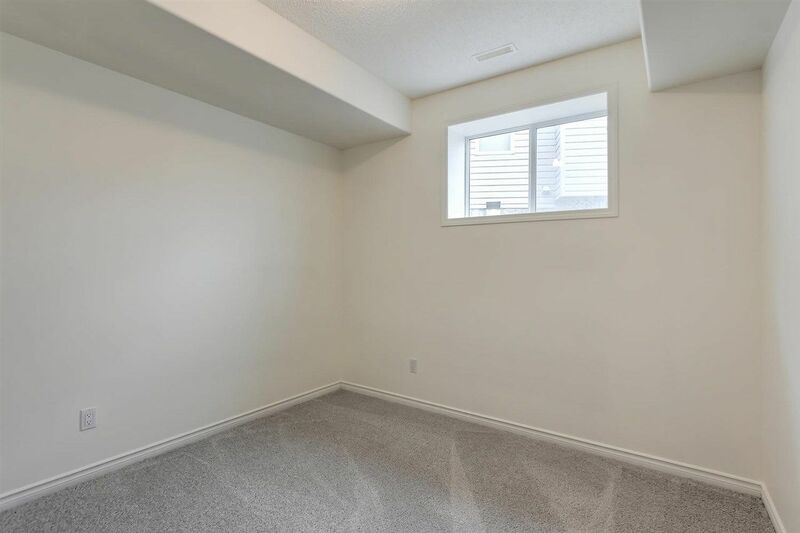 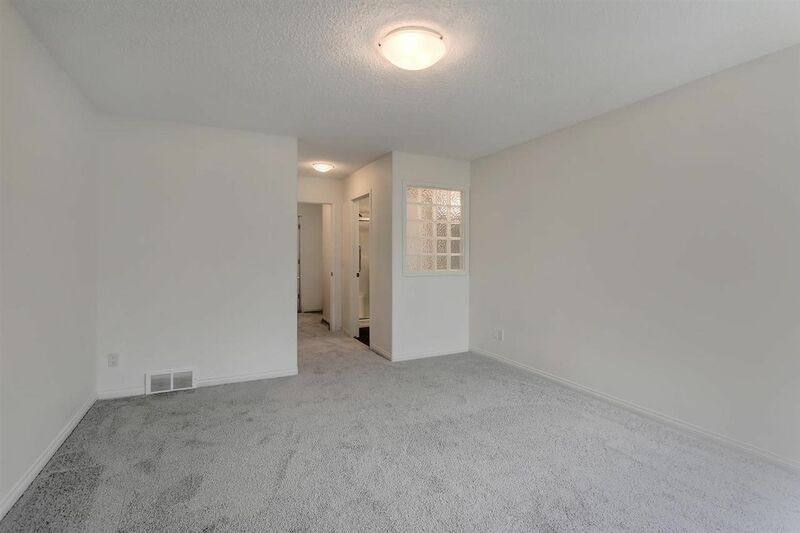 Richford is a quiet neighborhood with existing country residential properties and offers the natural amenities with the presence of Blackmud Creek Ravine. 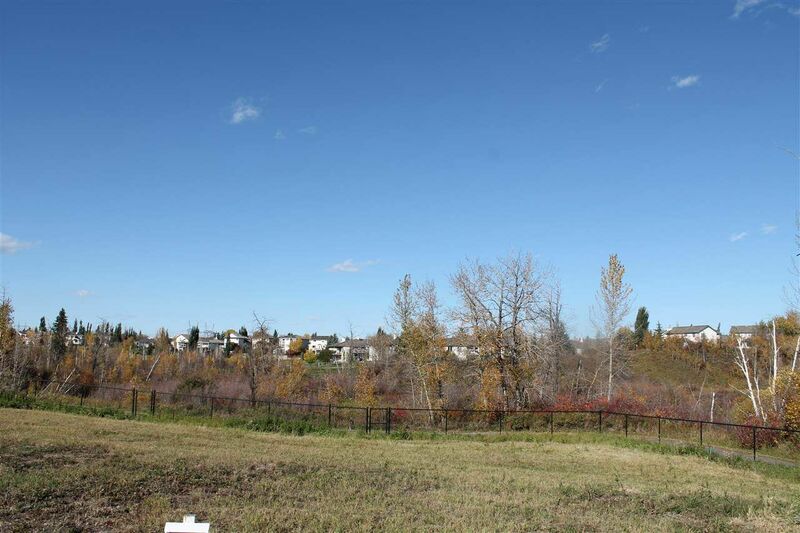 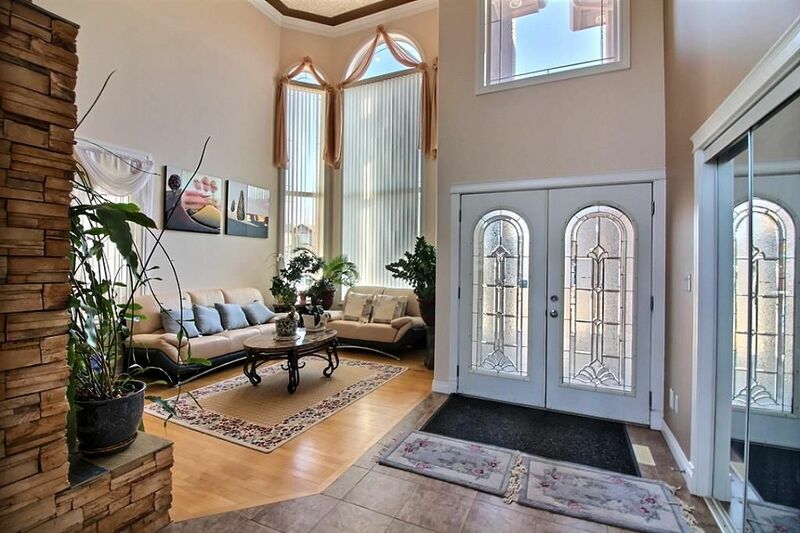 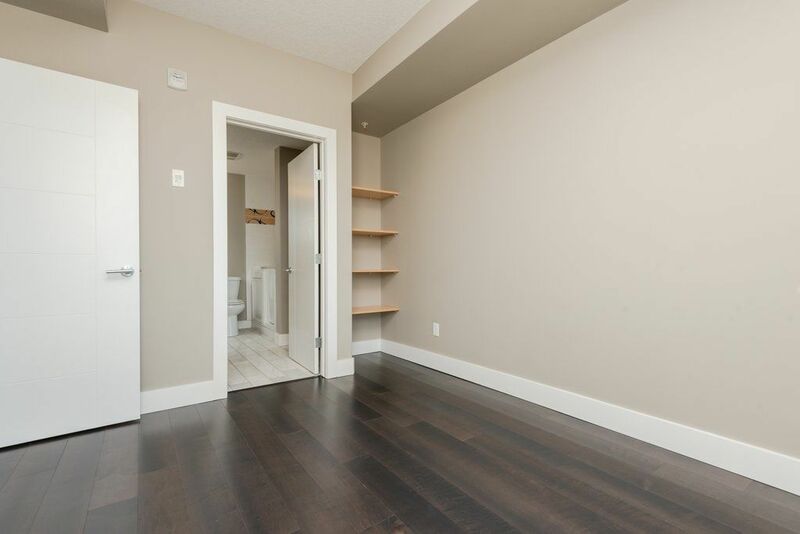 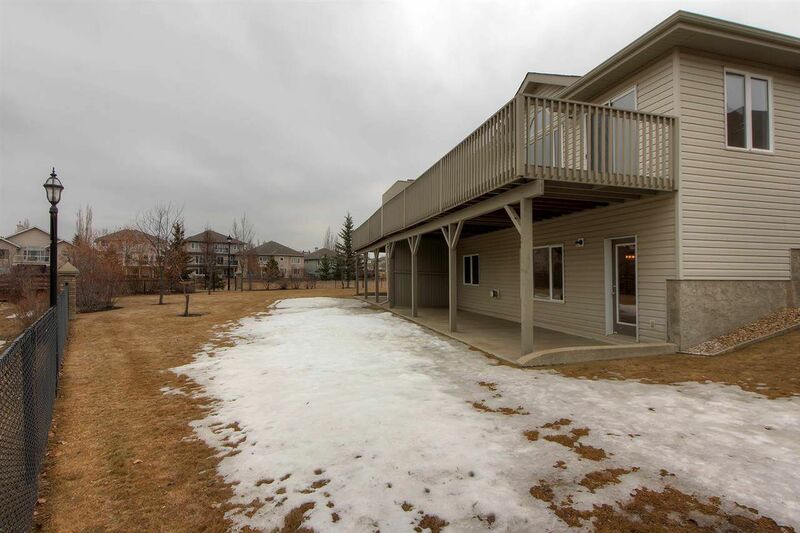 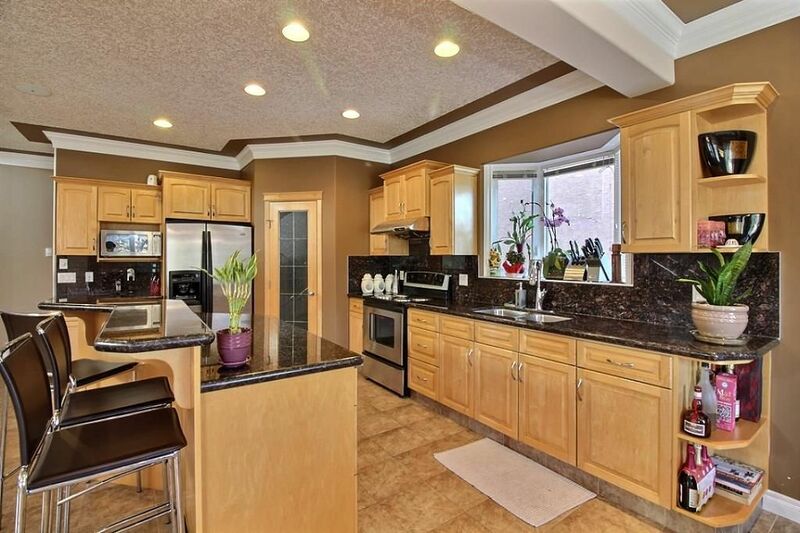 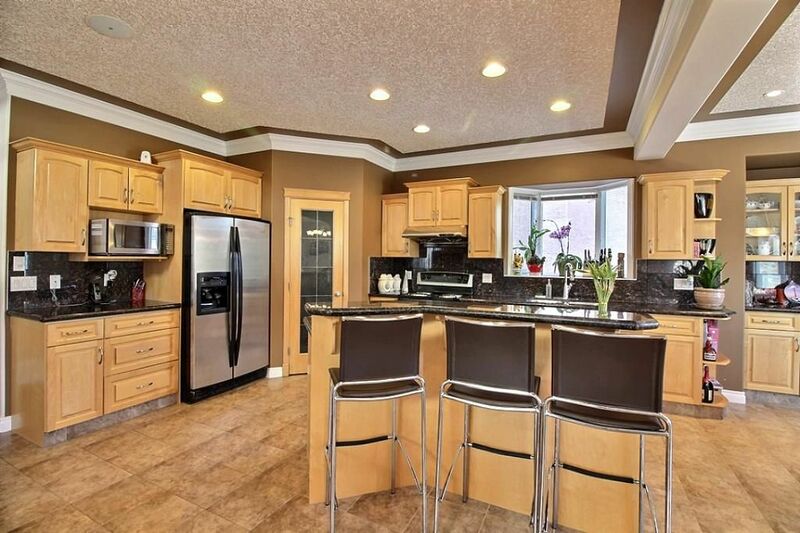 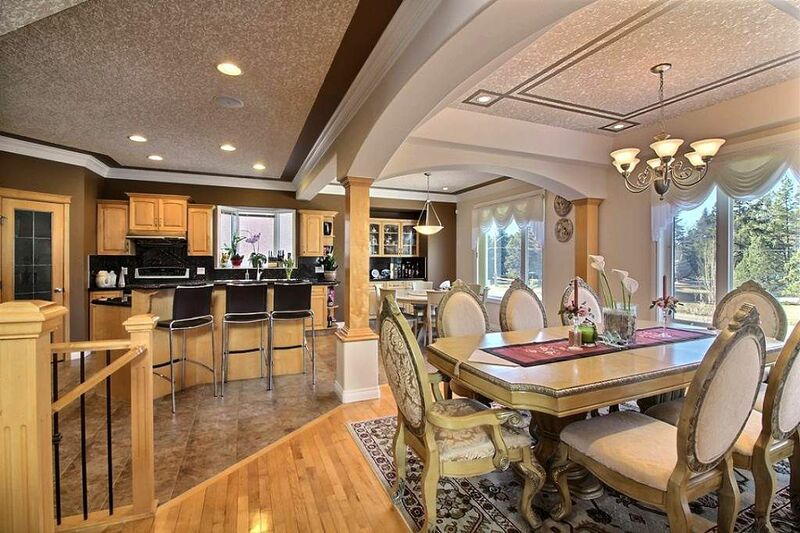 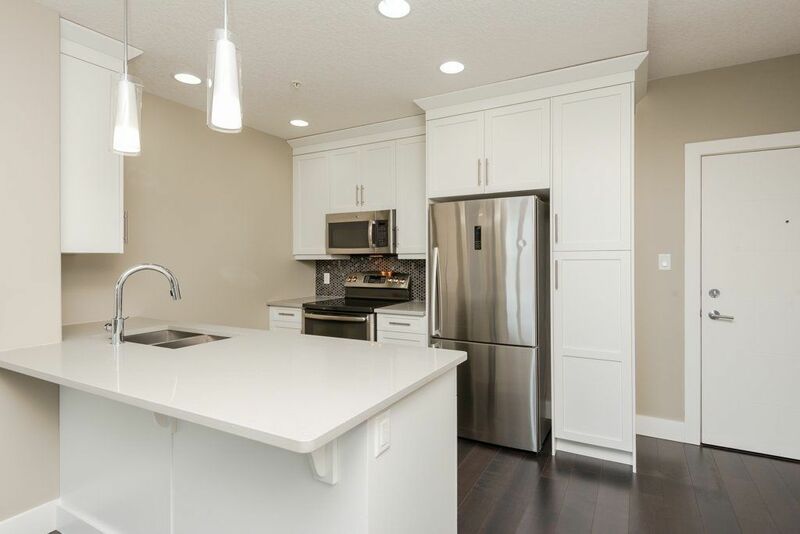 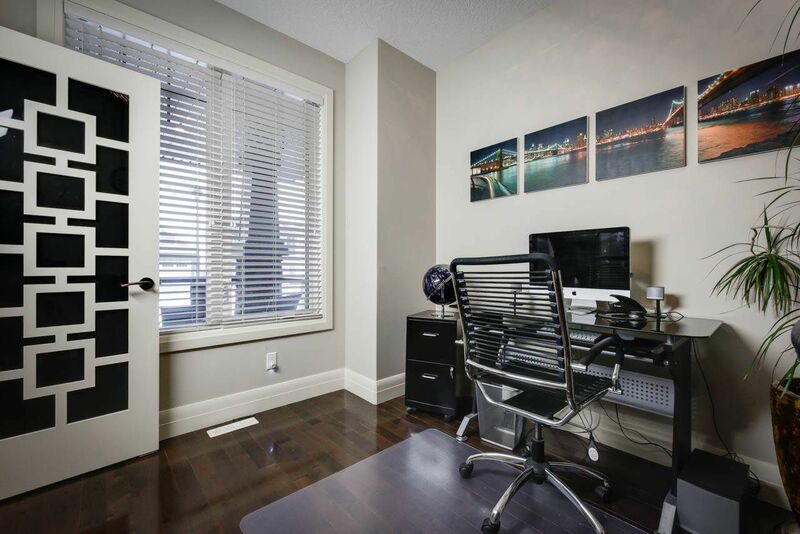 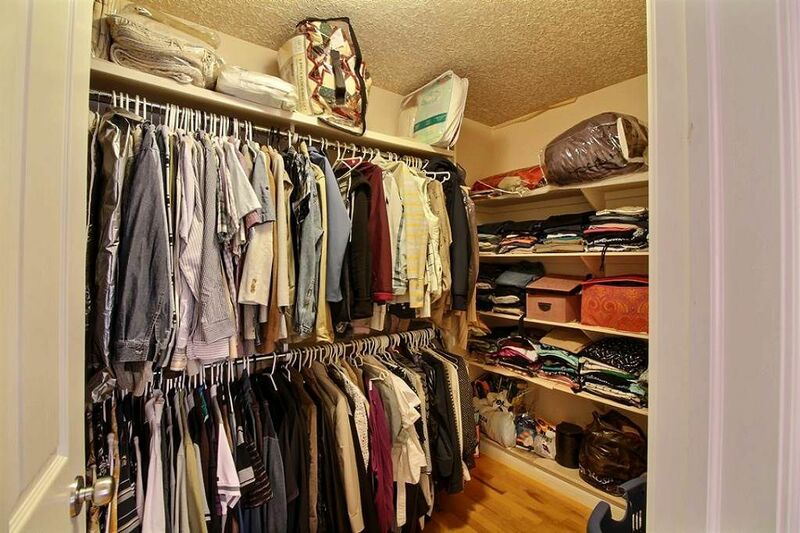 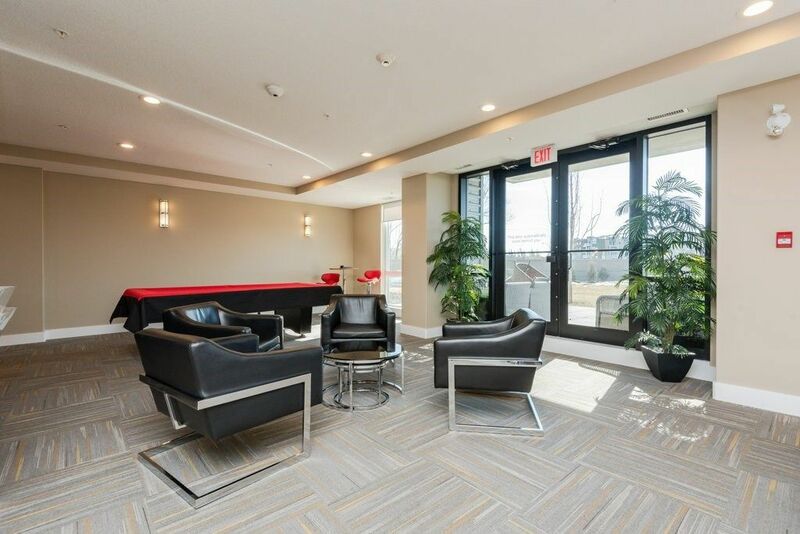 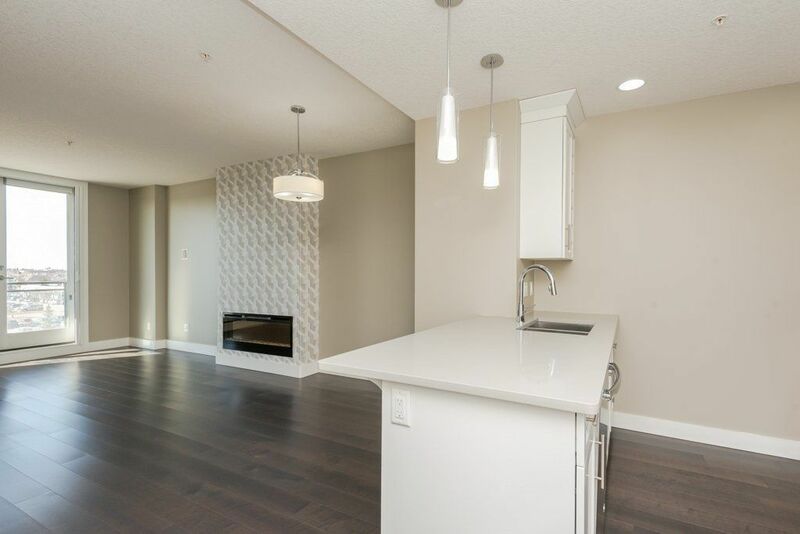 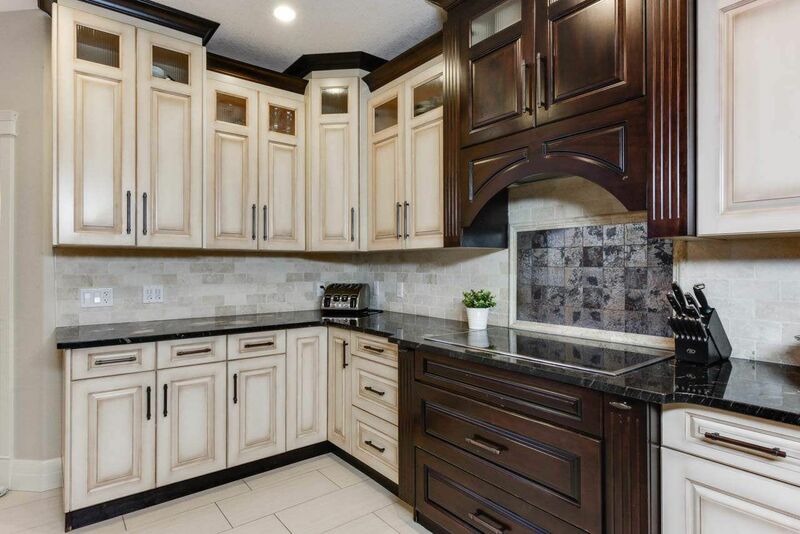 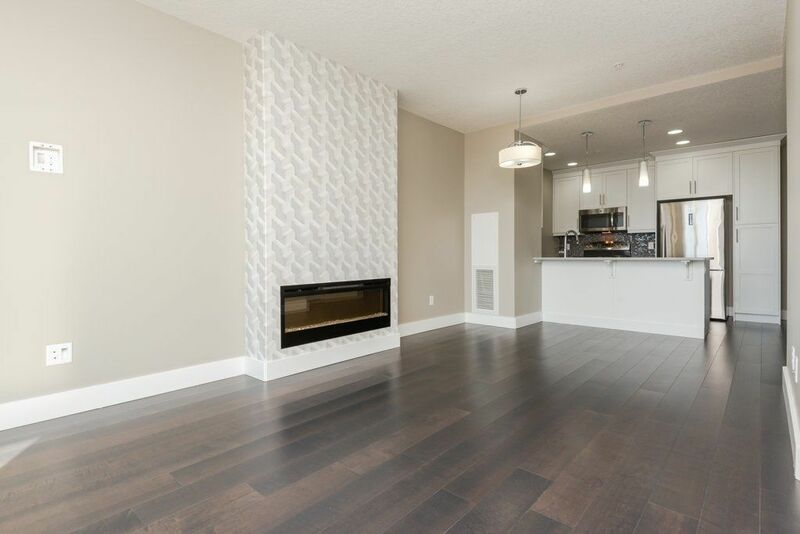 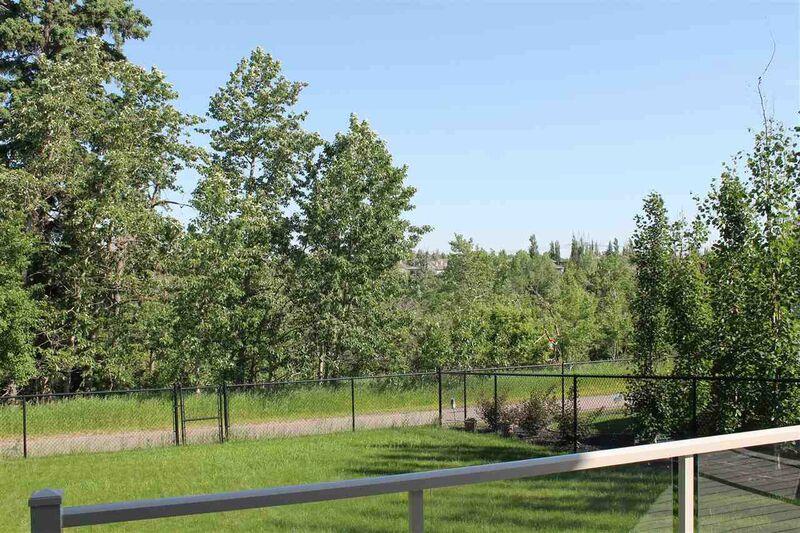 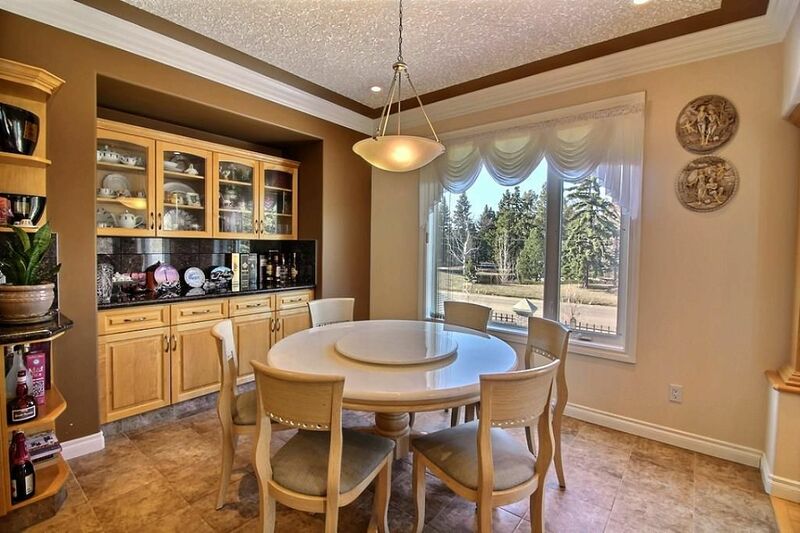 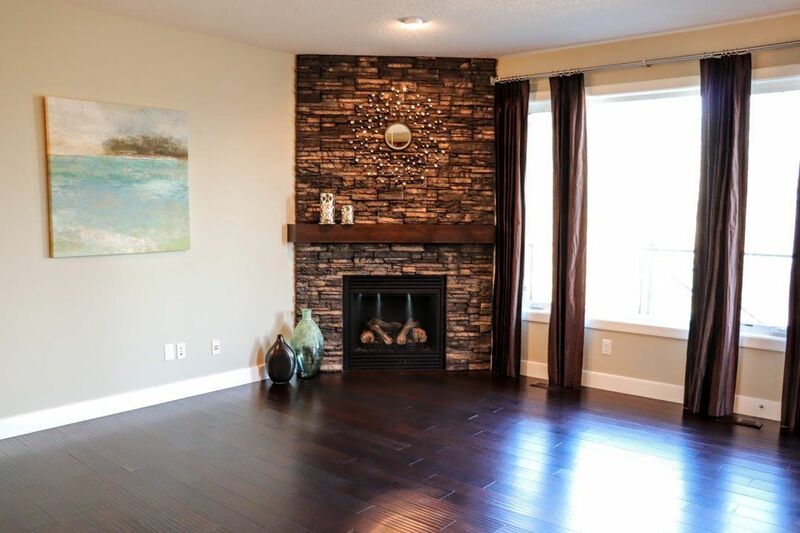 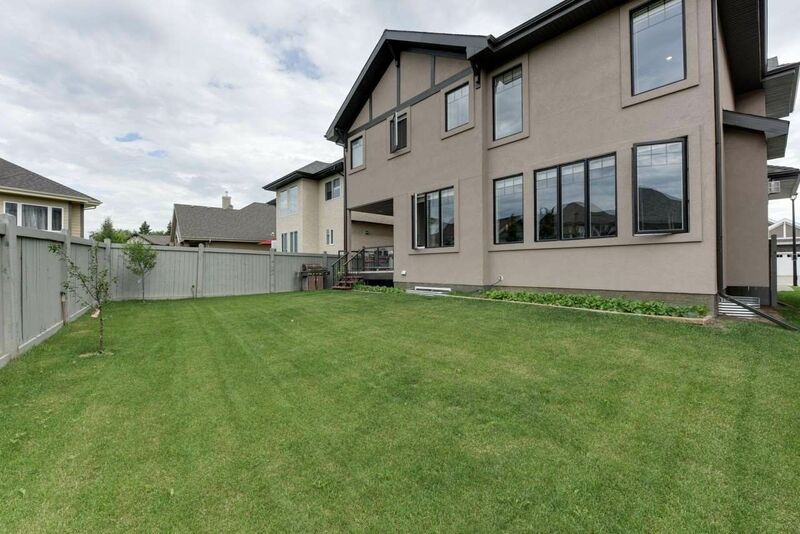 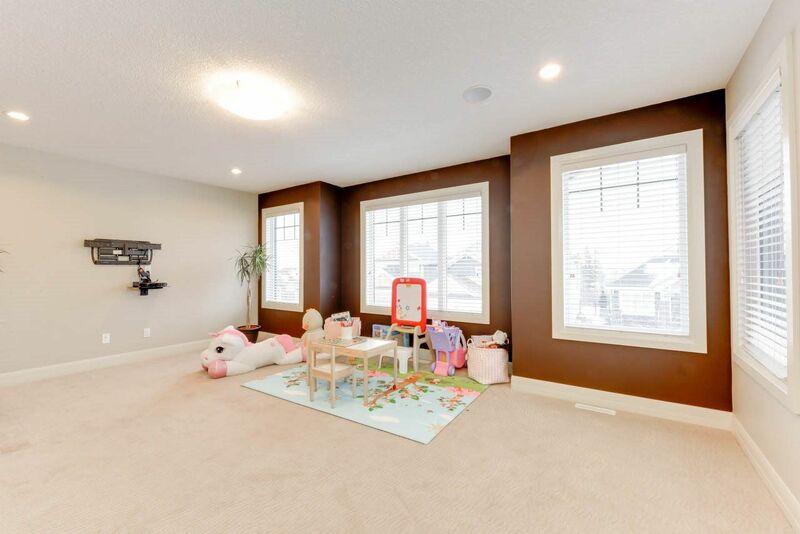 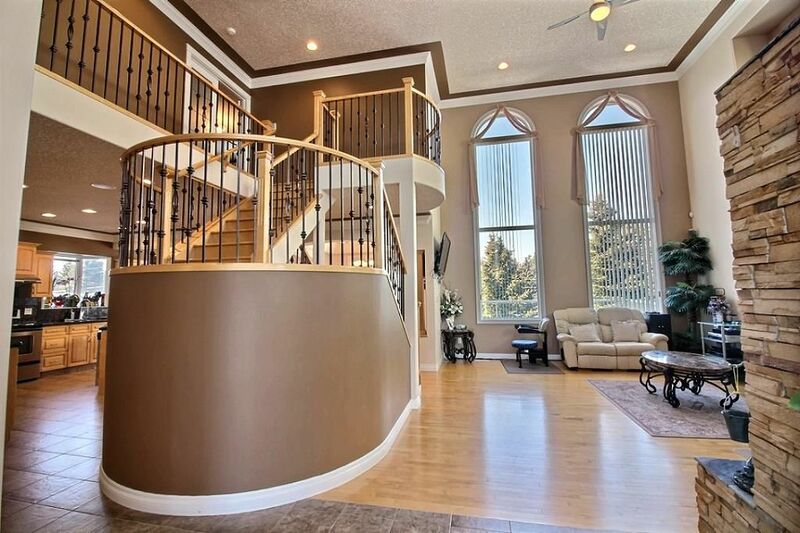 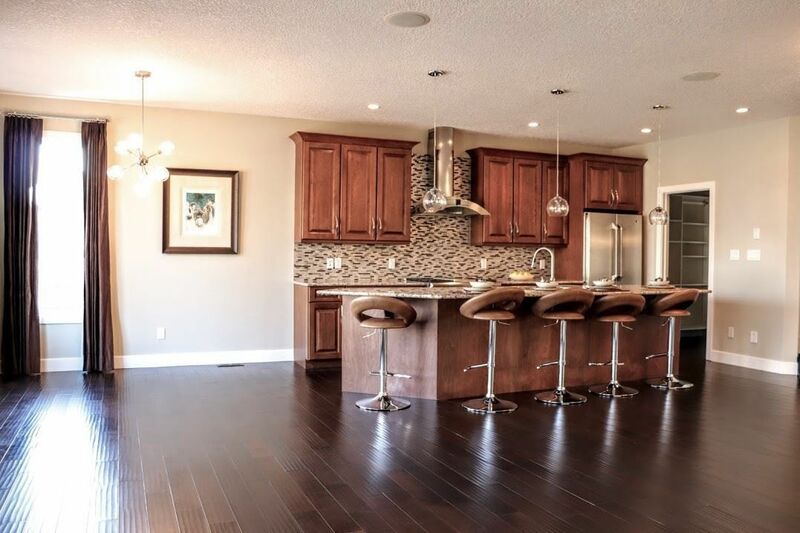 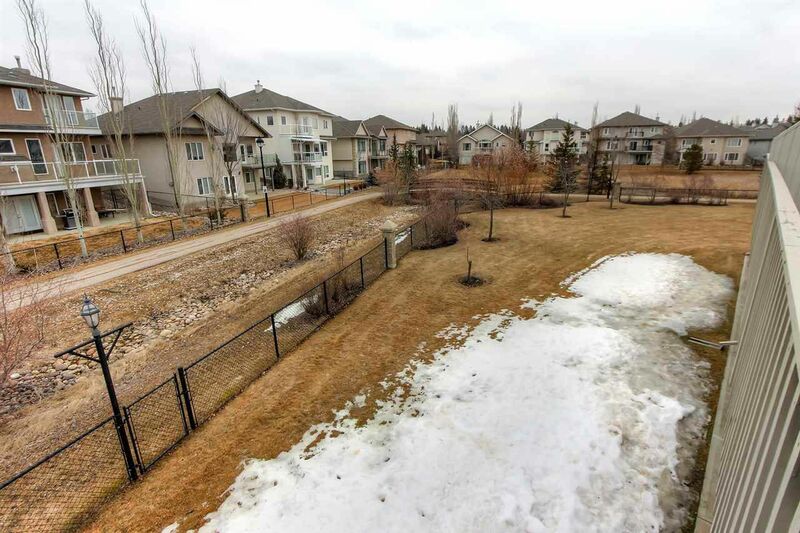 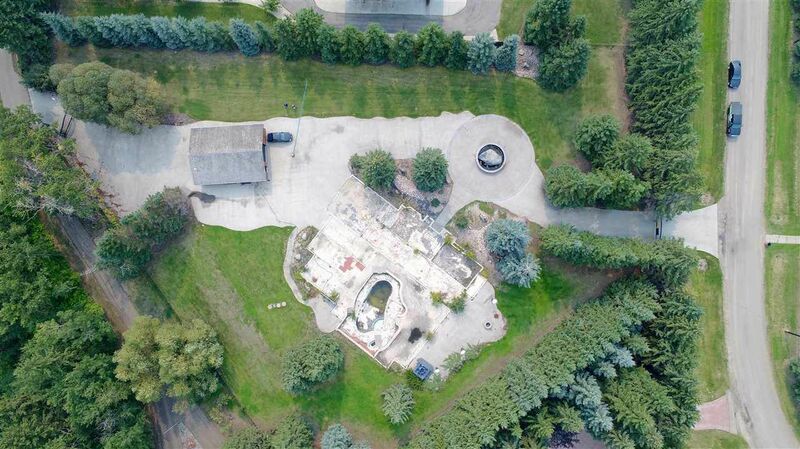 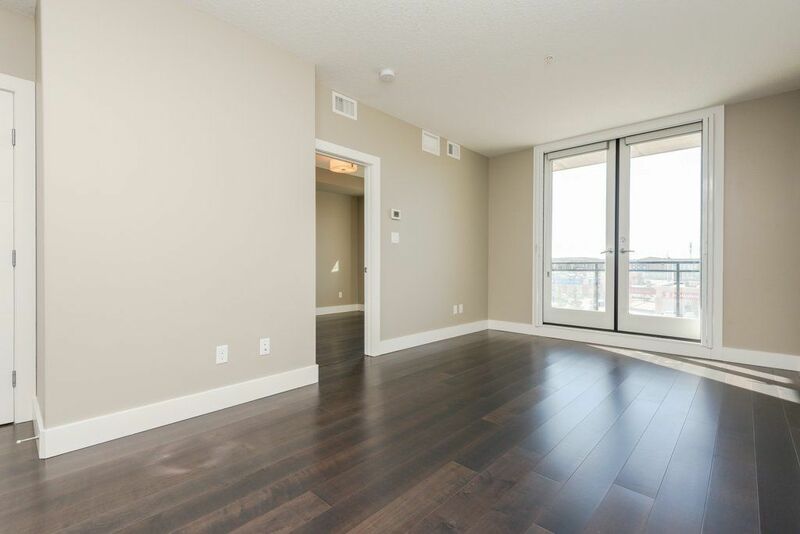 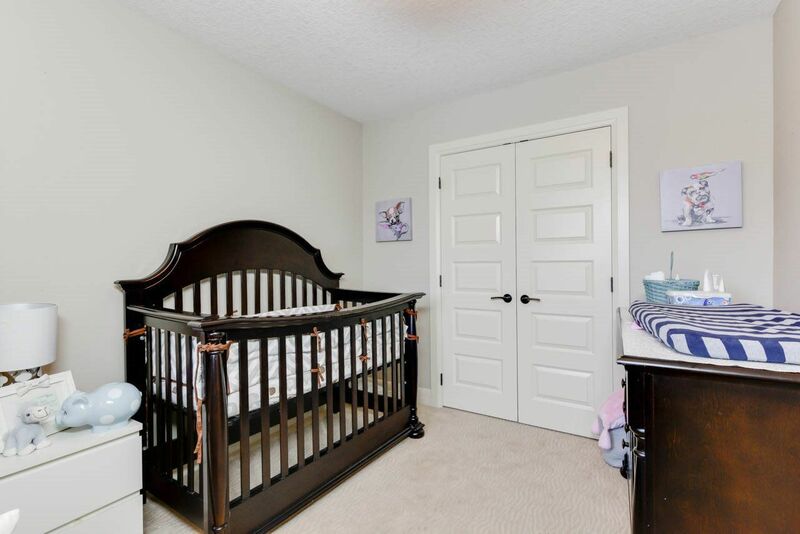 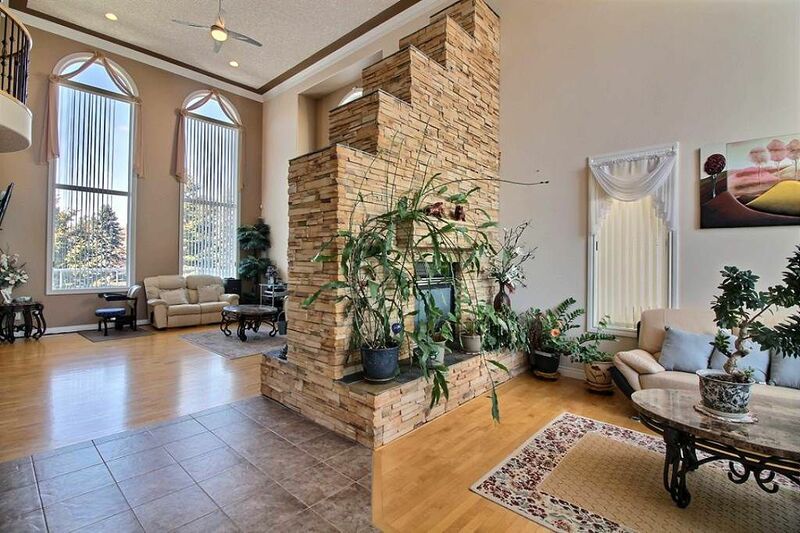 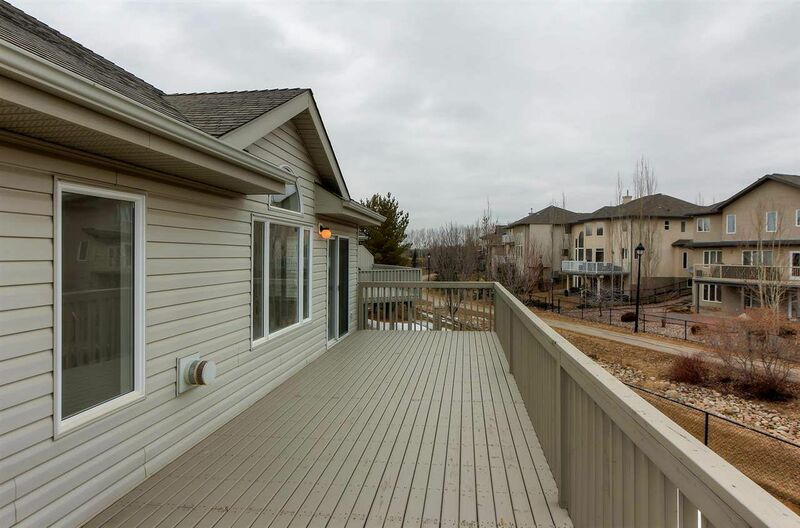 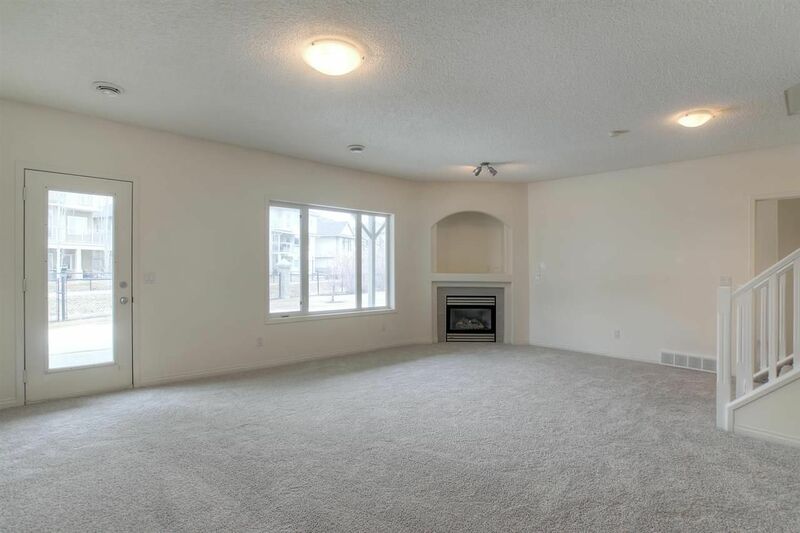 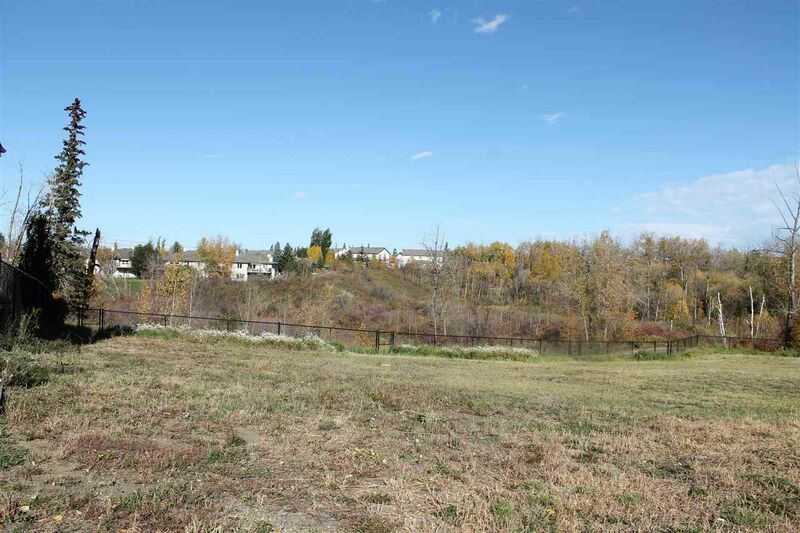 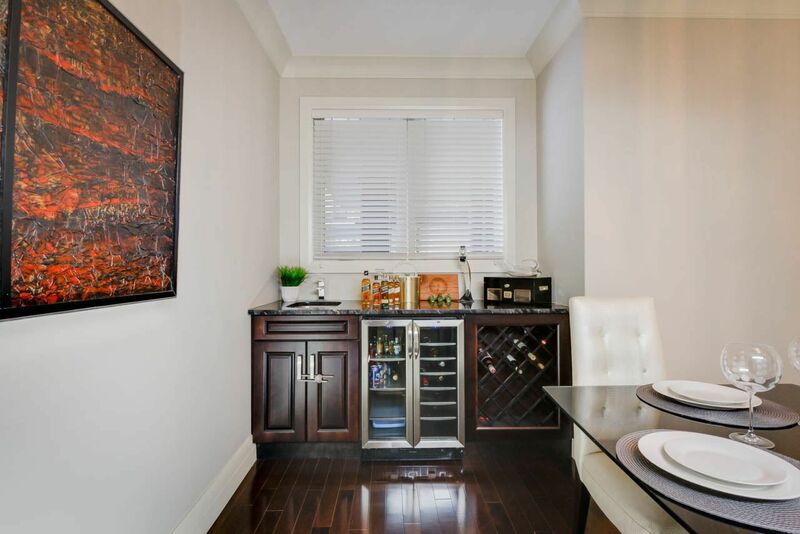 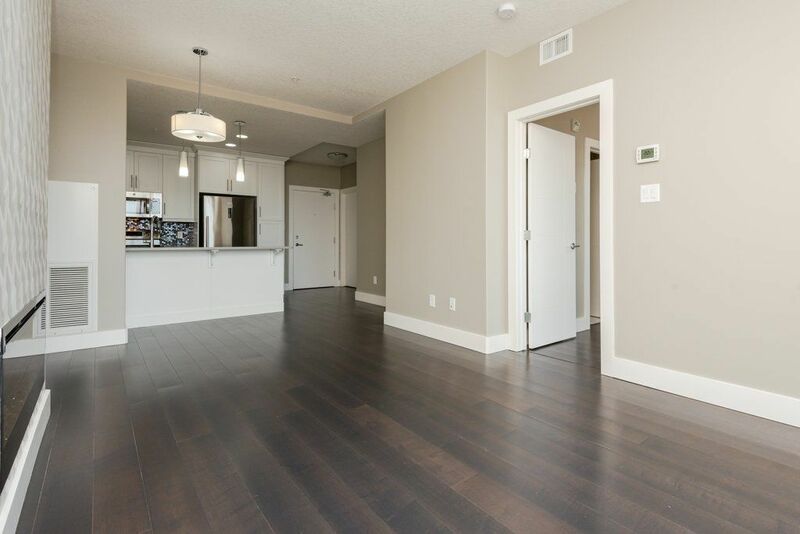 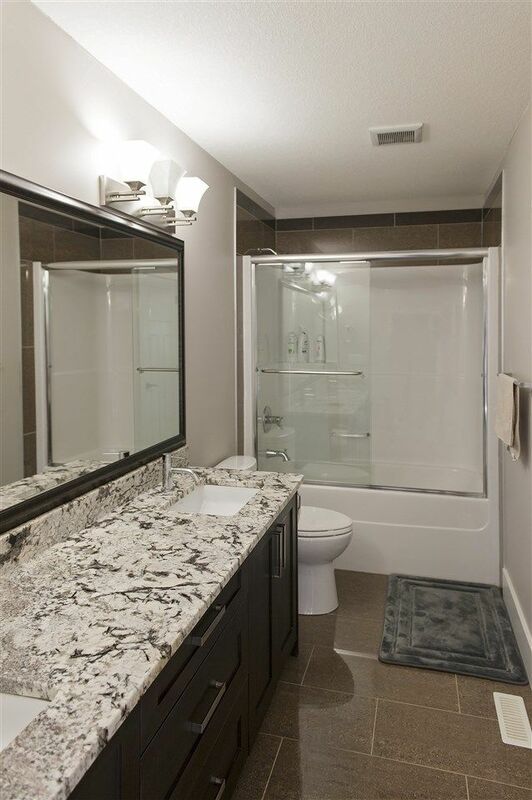 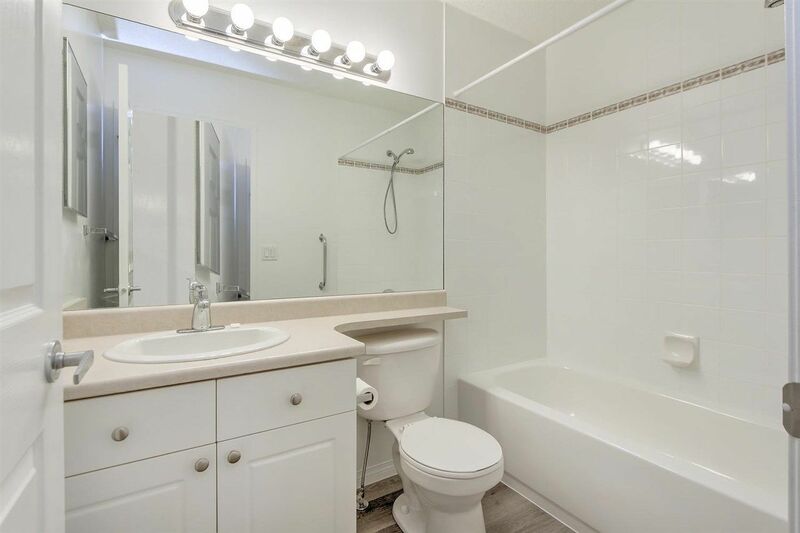 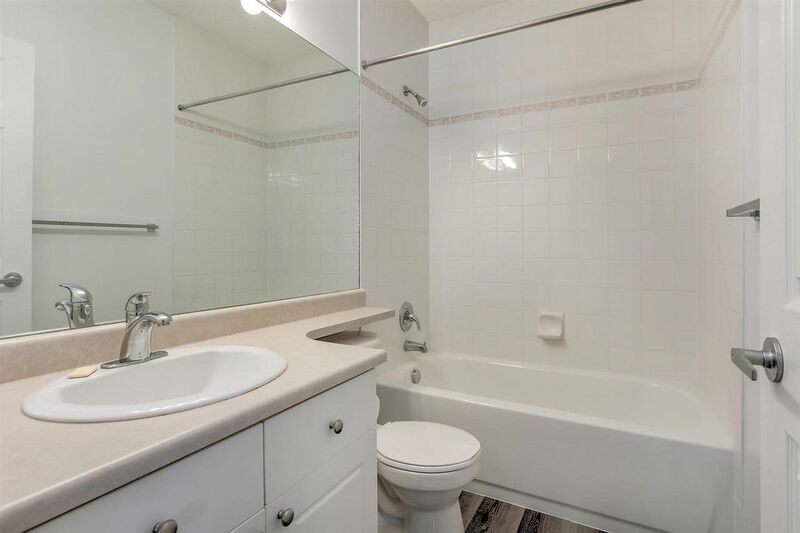 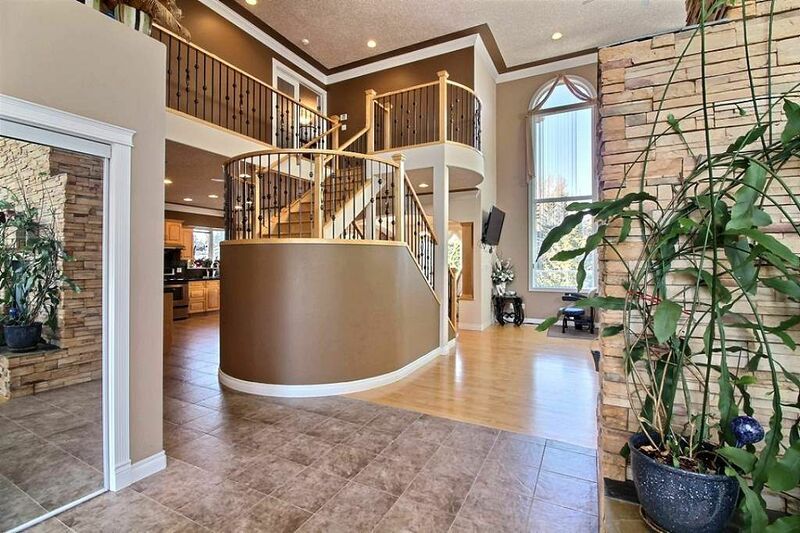 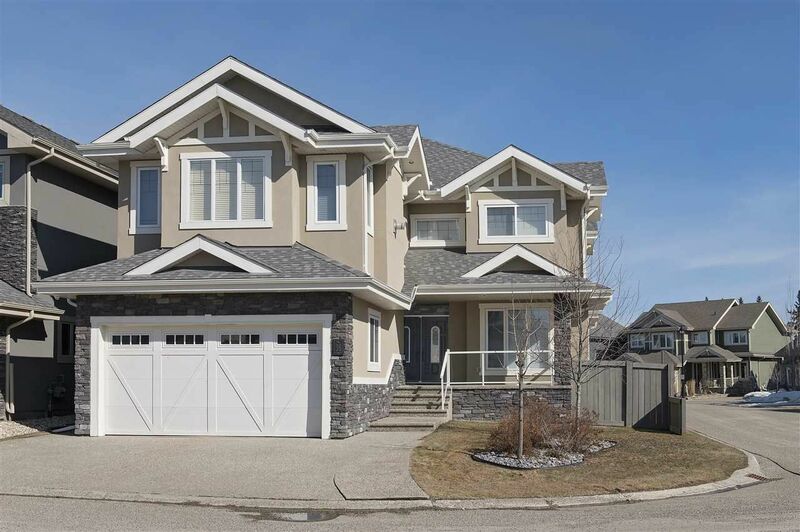 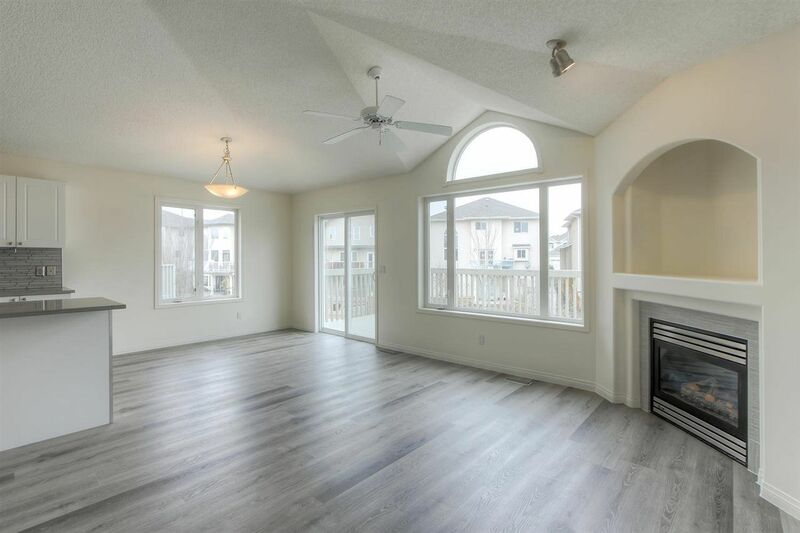 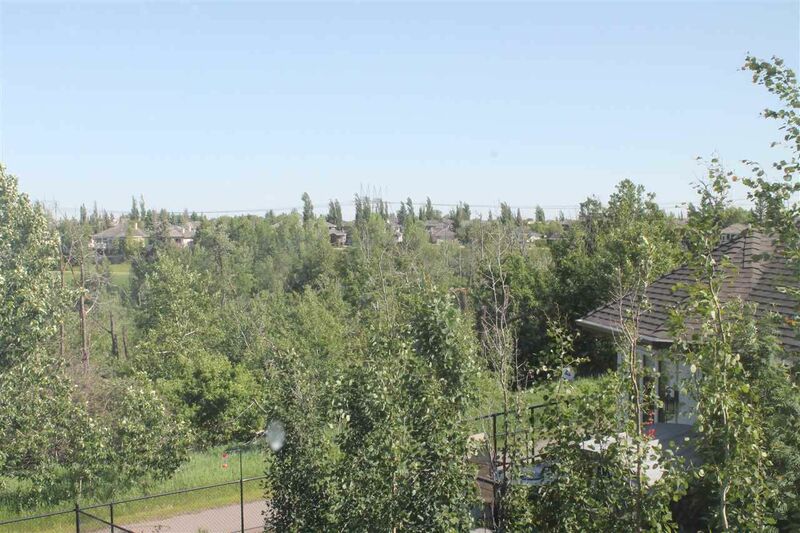 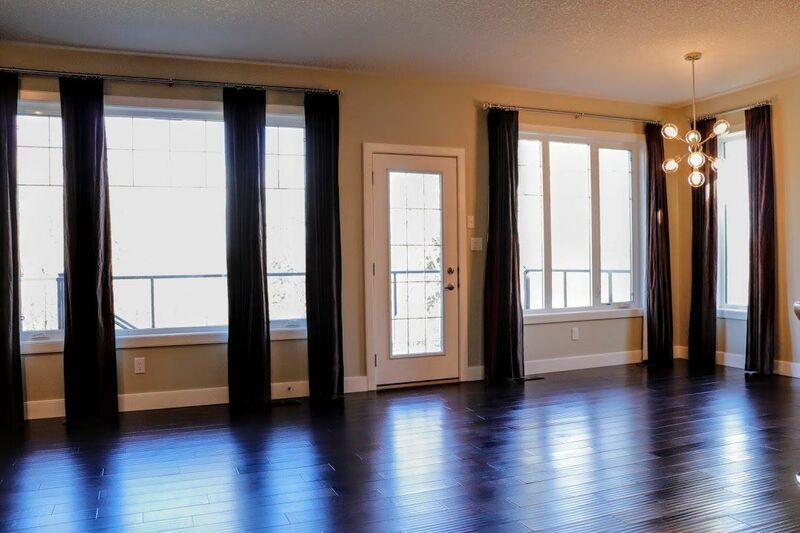 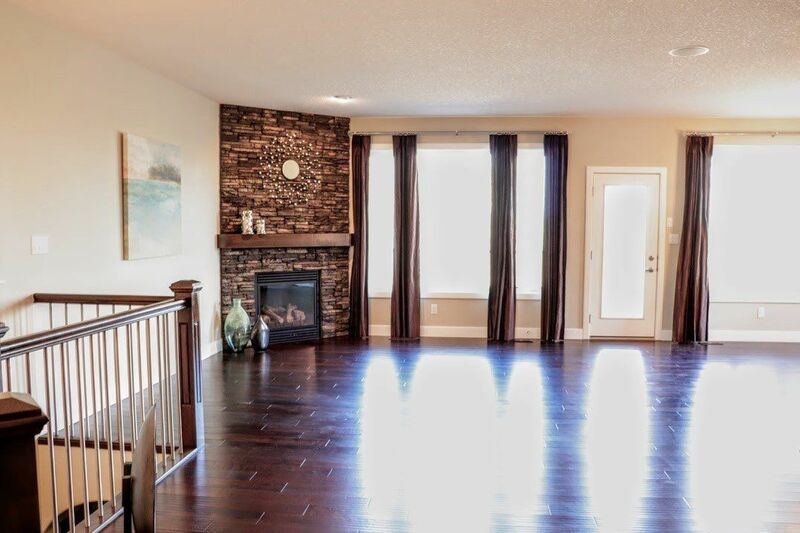 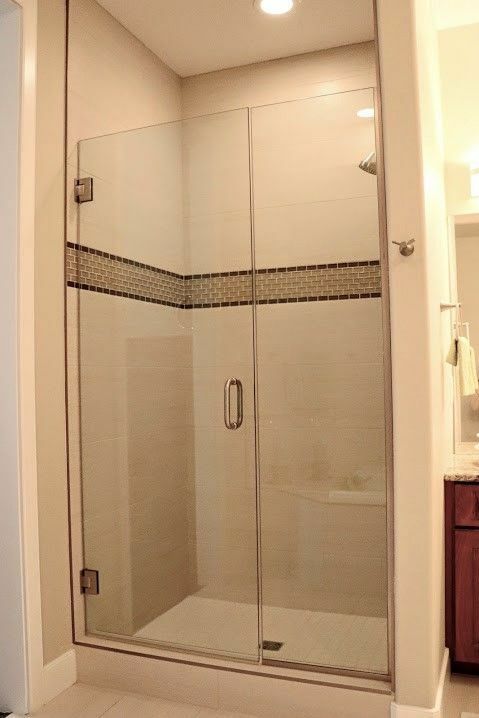 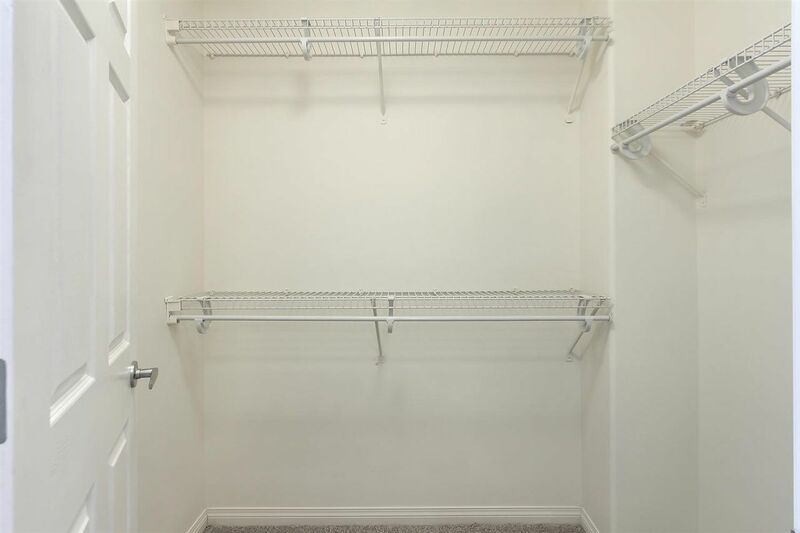 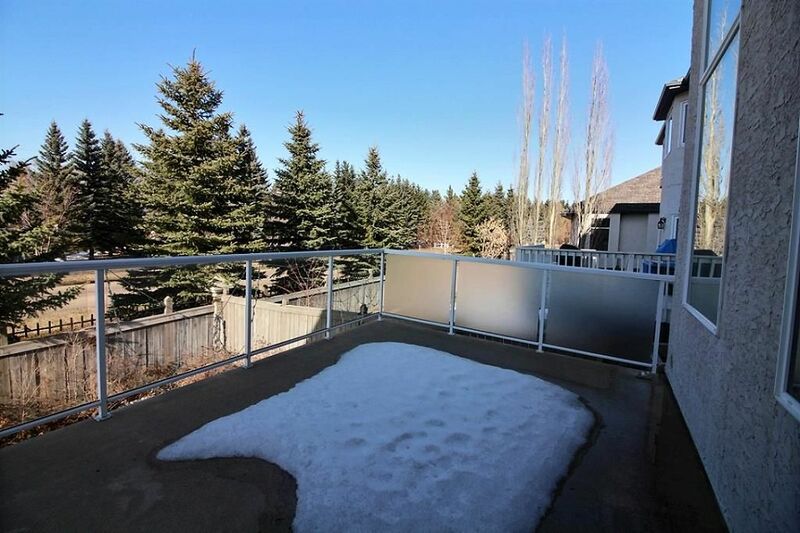 It is also only a few minutes from South Edmonton Common and the Currents of Windermere. 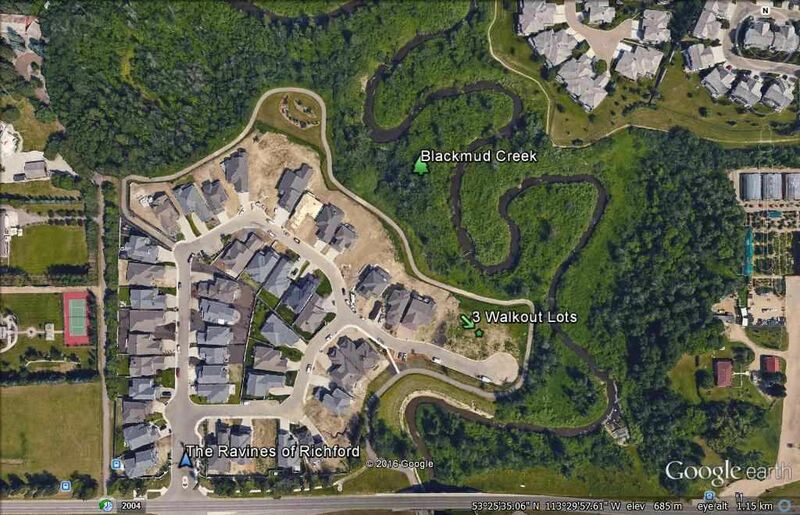 Richford is named from 5th Avenue which was once called Richford Road. 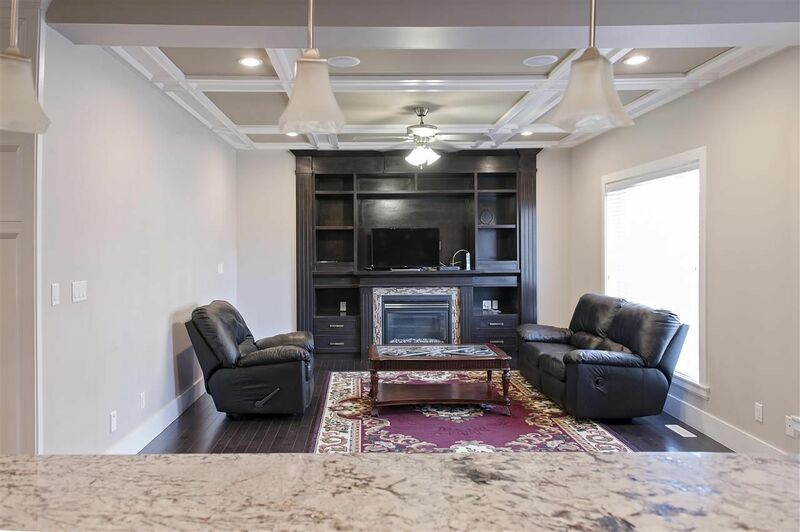 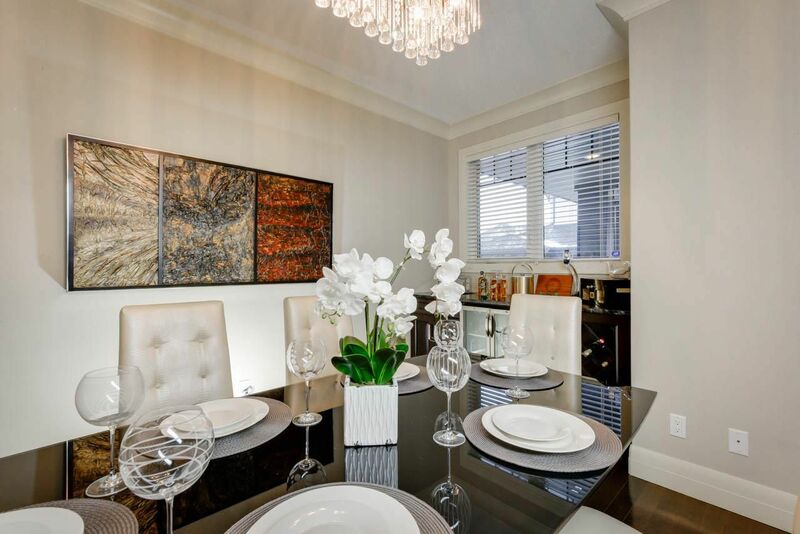 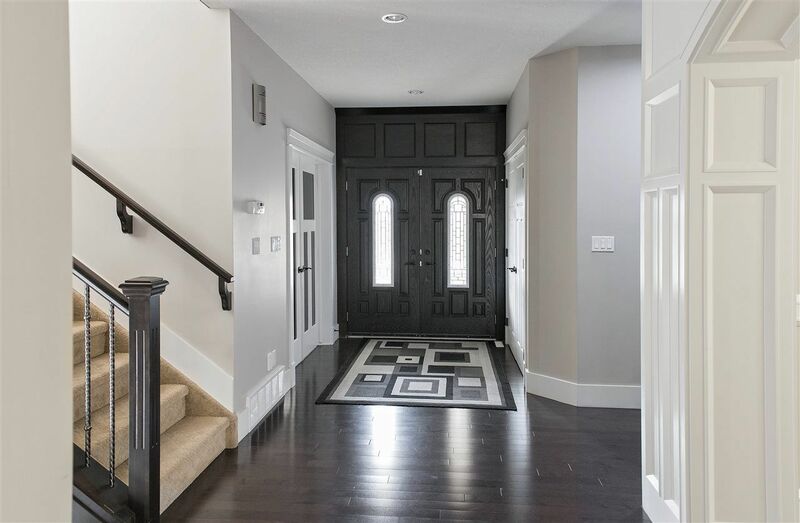 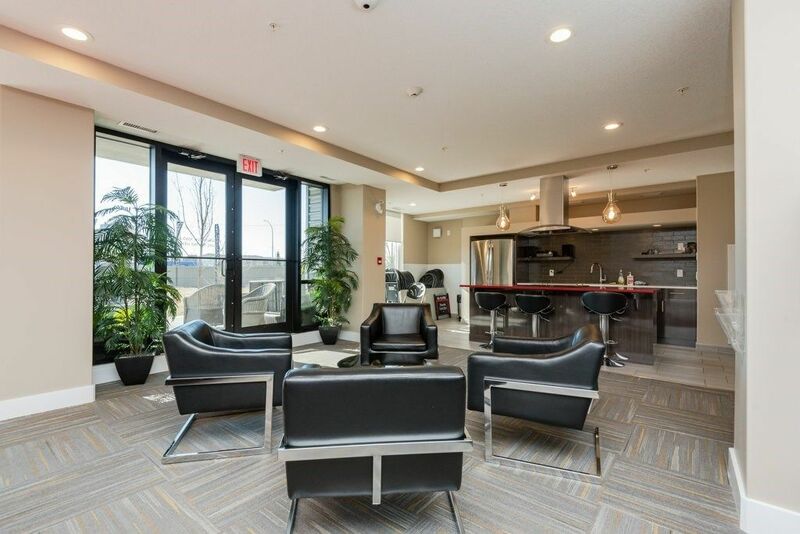 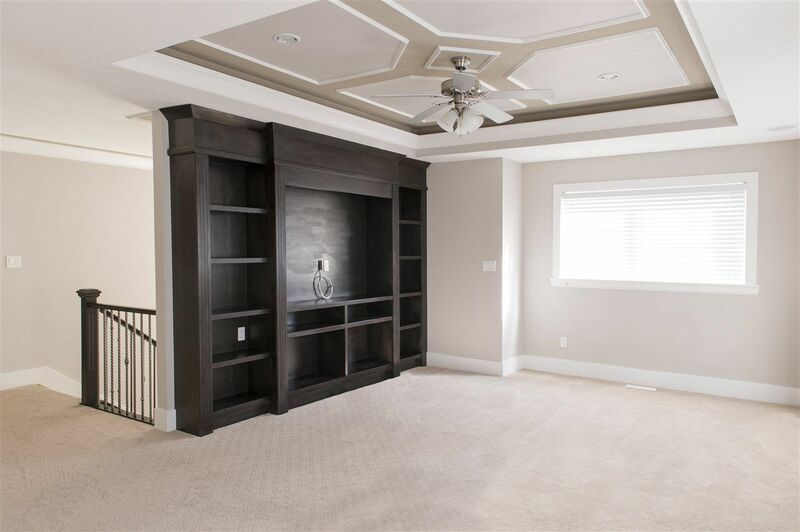 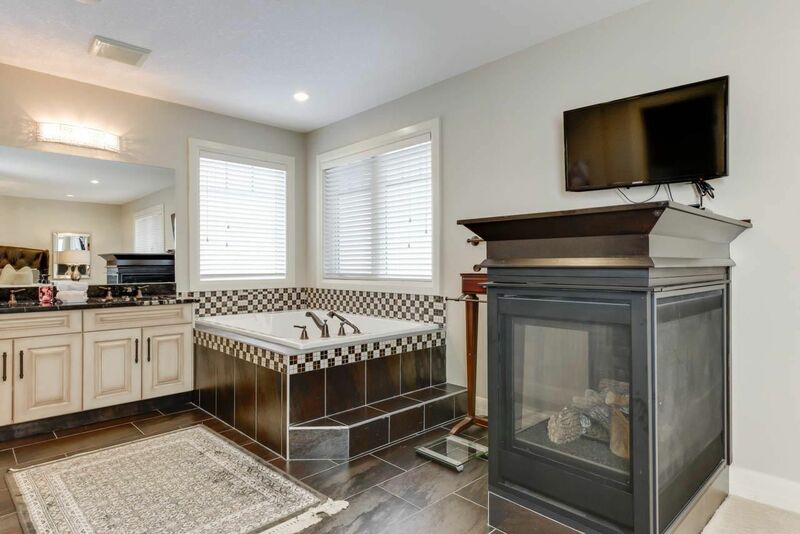 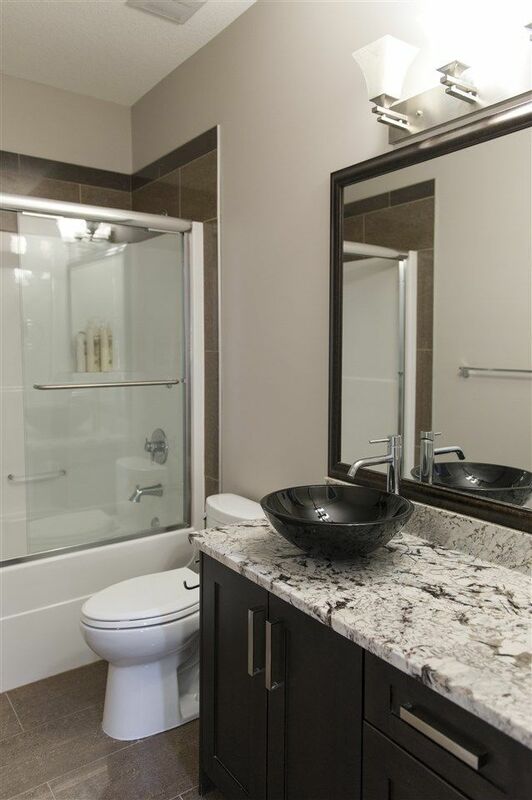 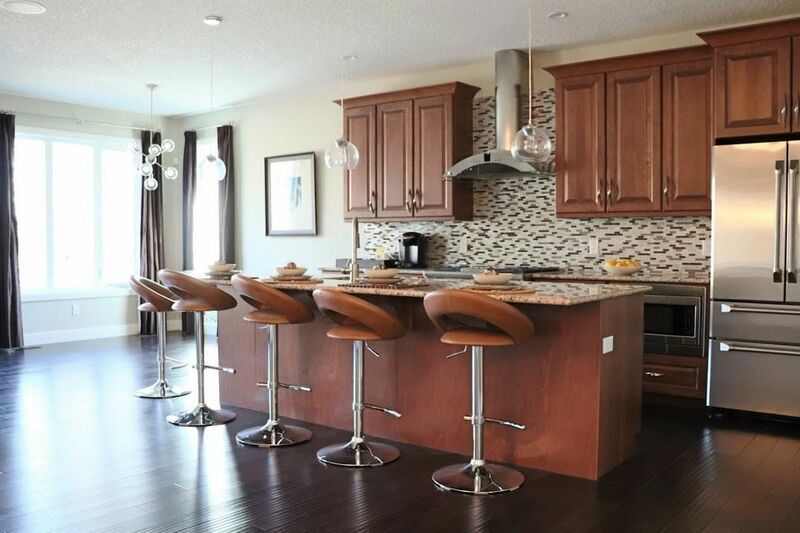 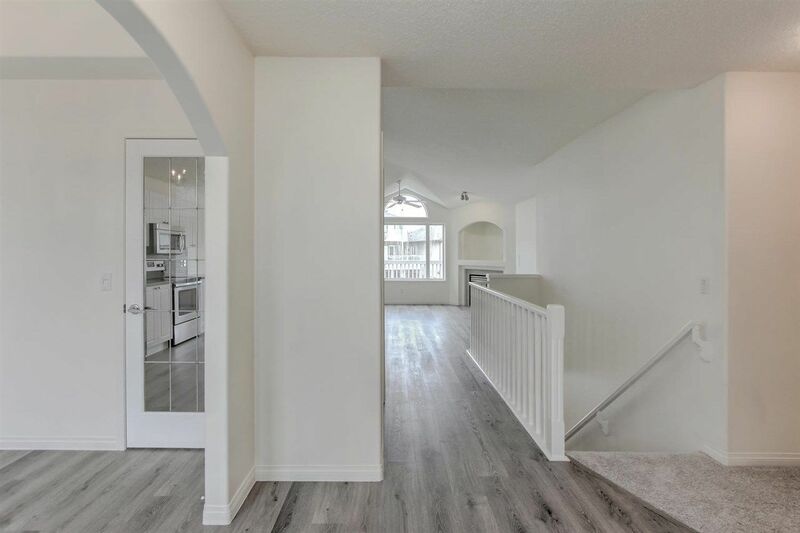 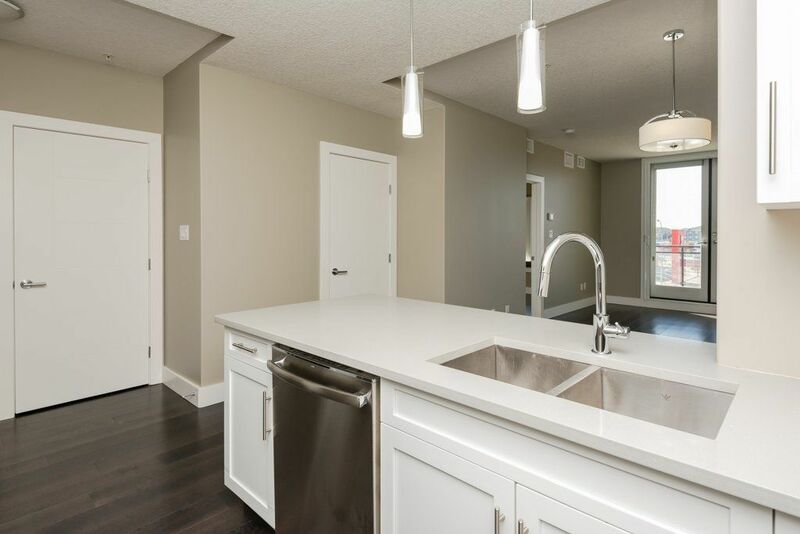 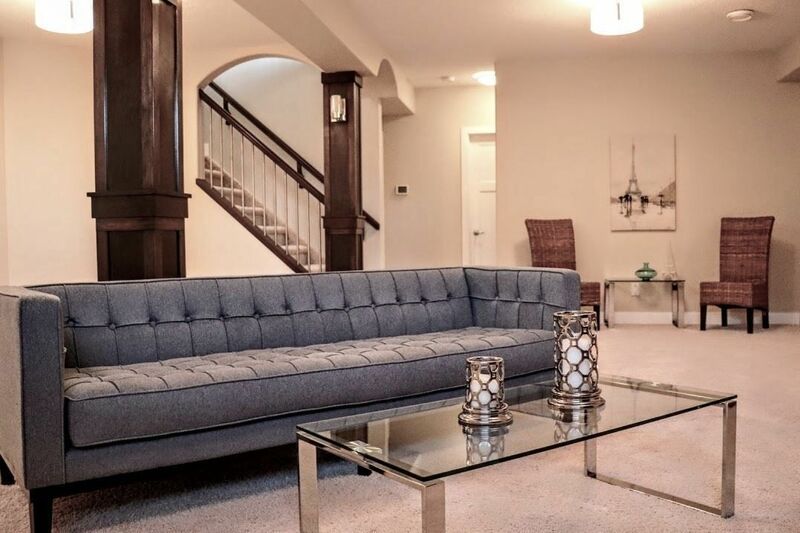 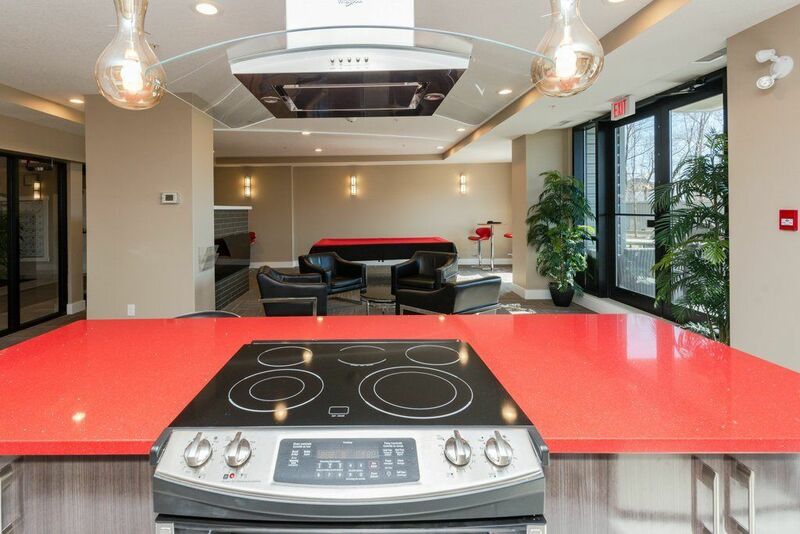 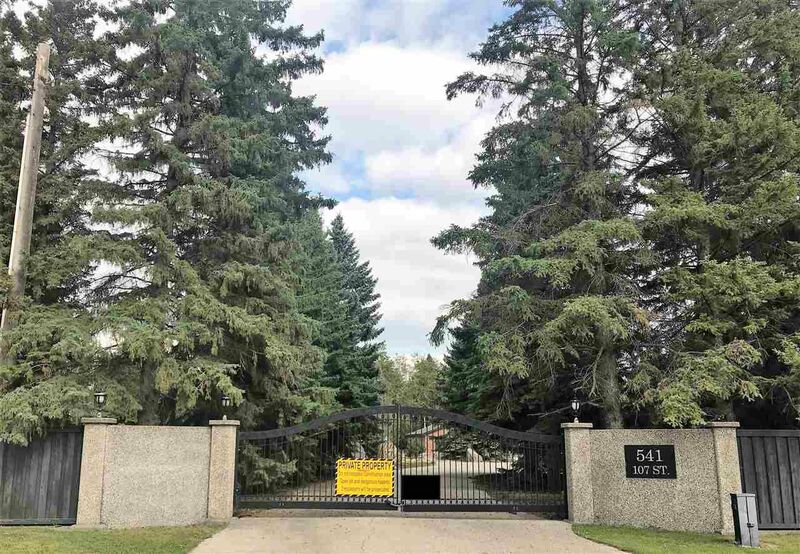 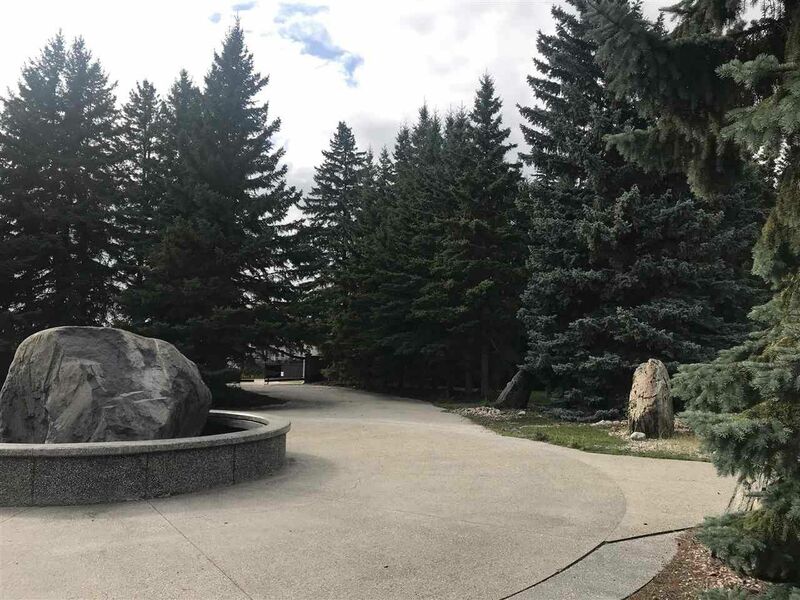 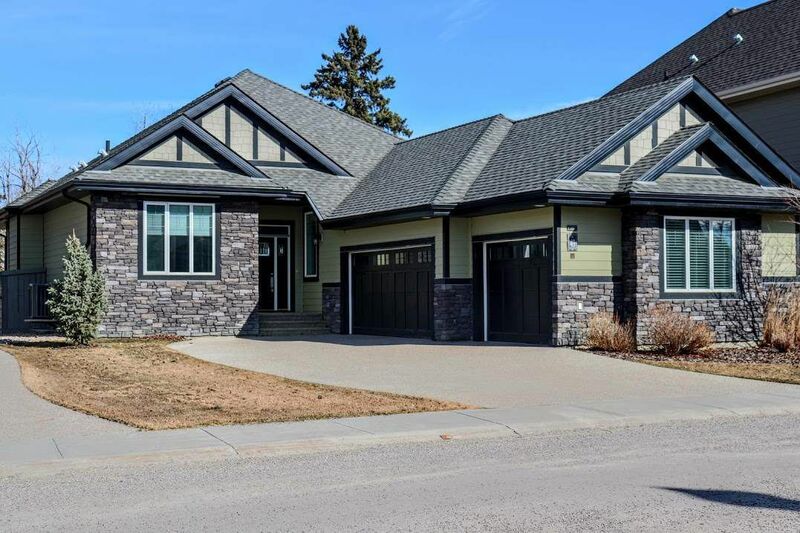 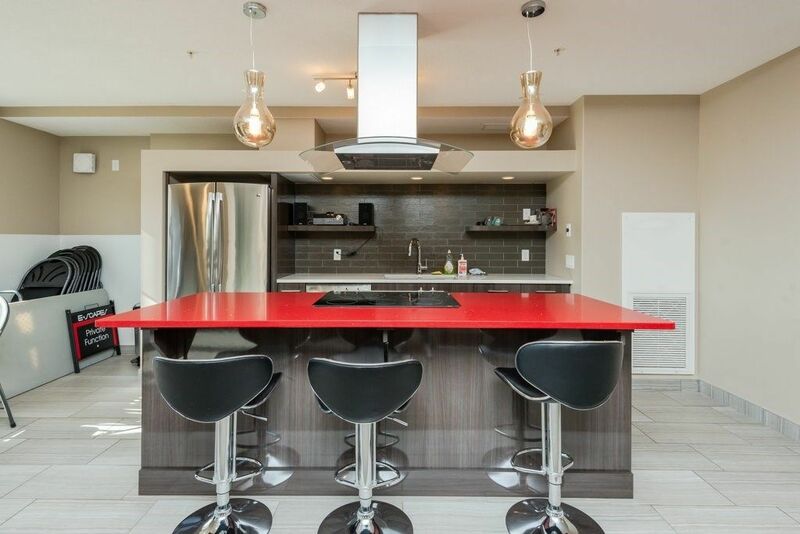 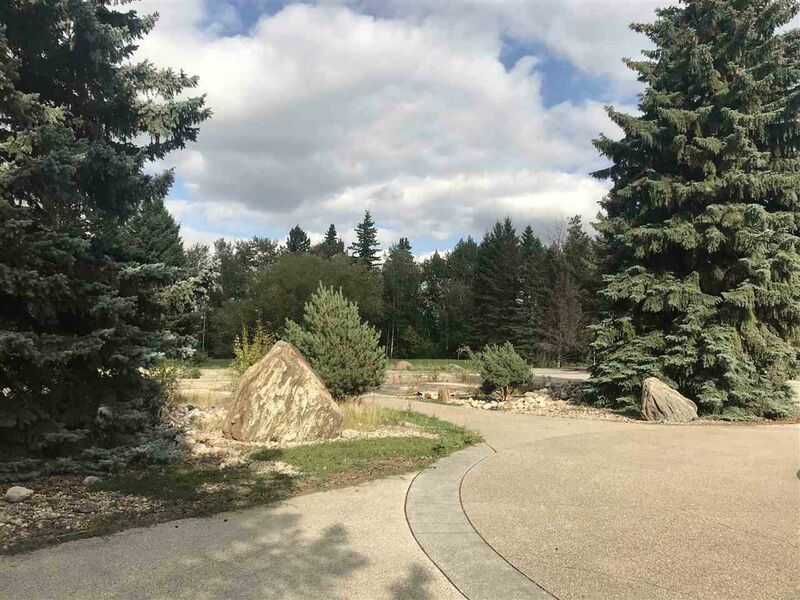 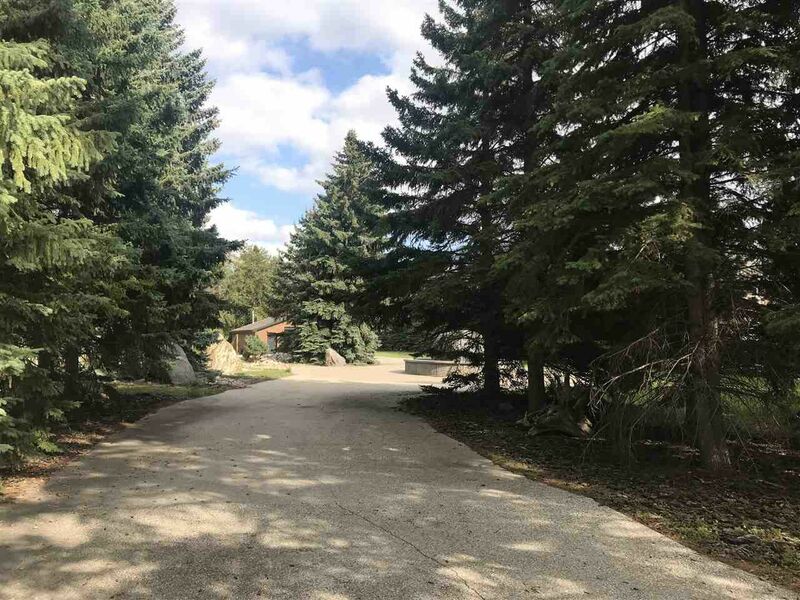 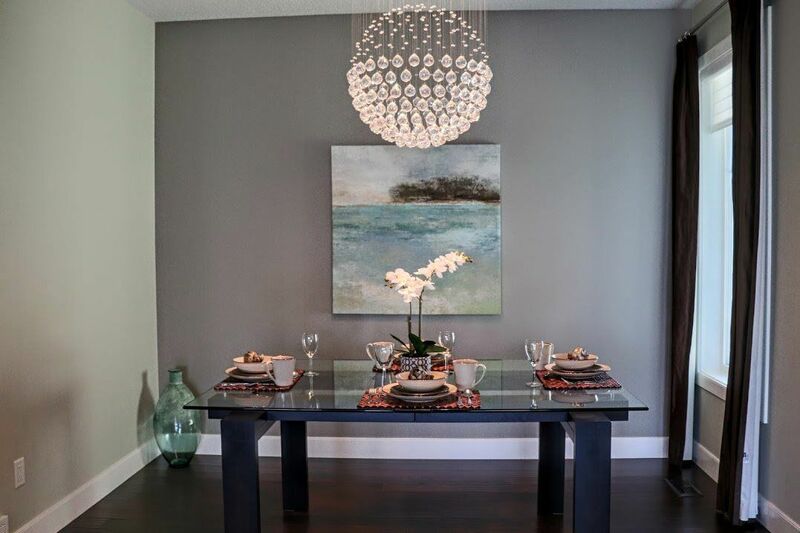 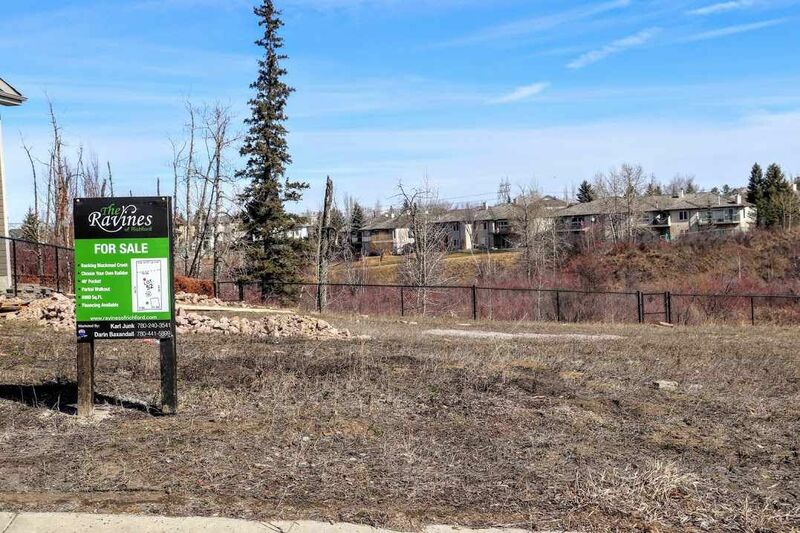 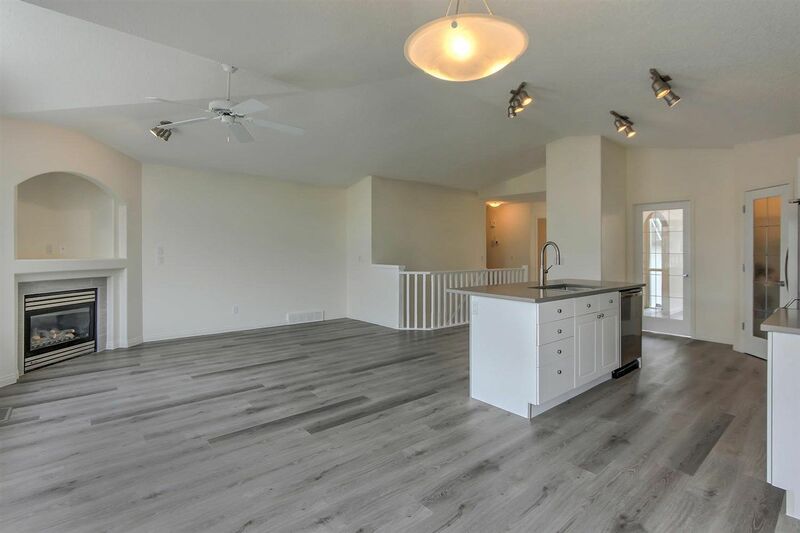 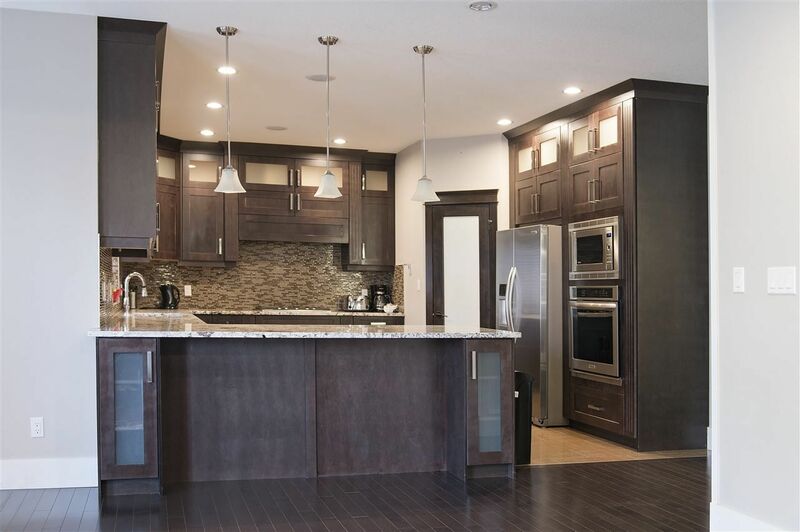 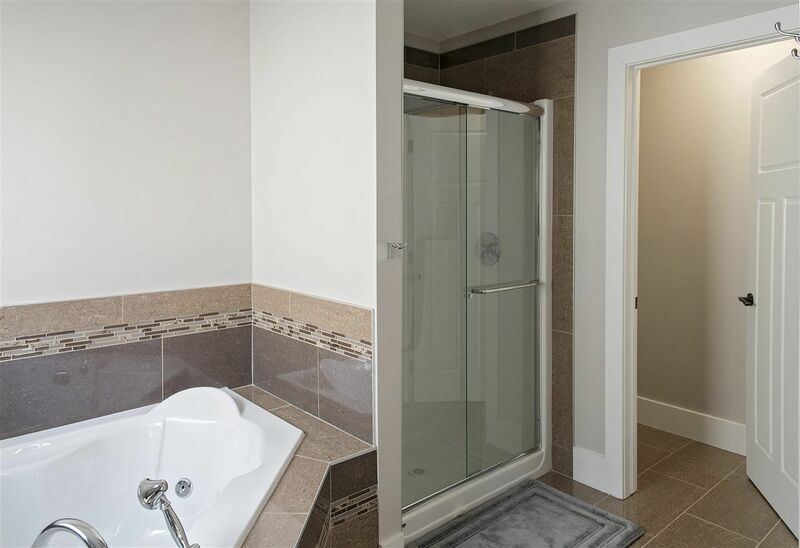 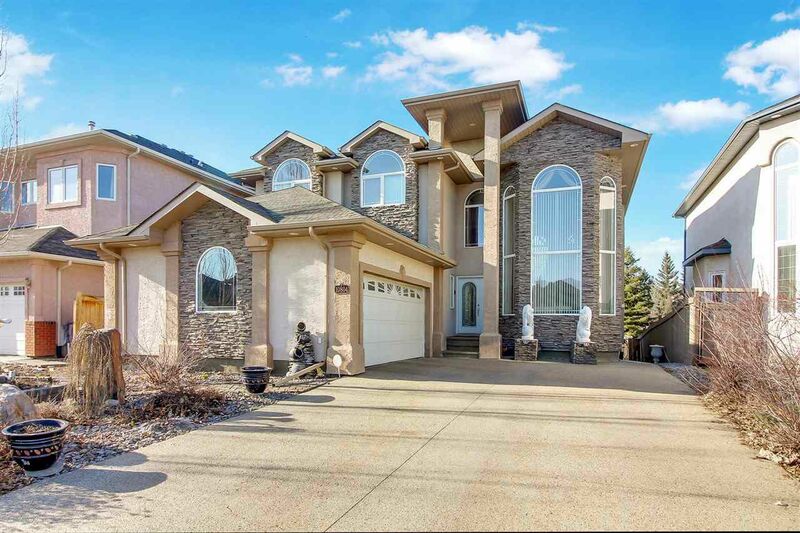 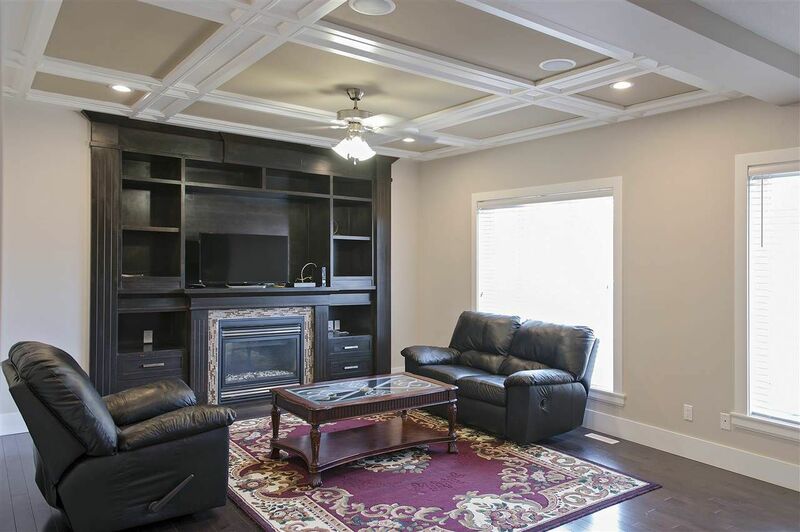 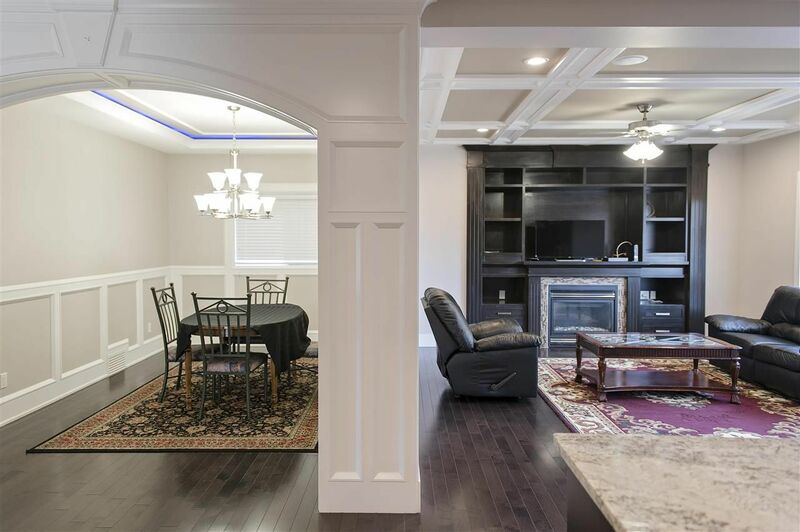 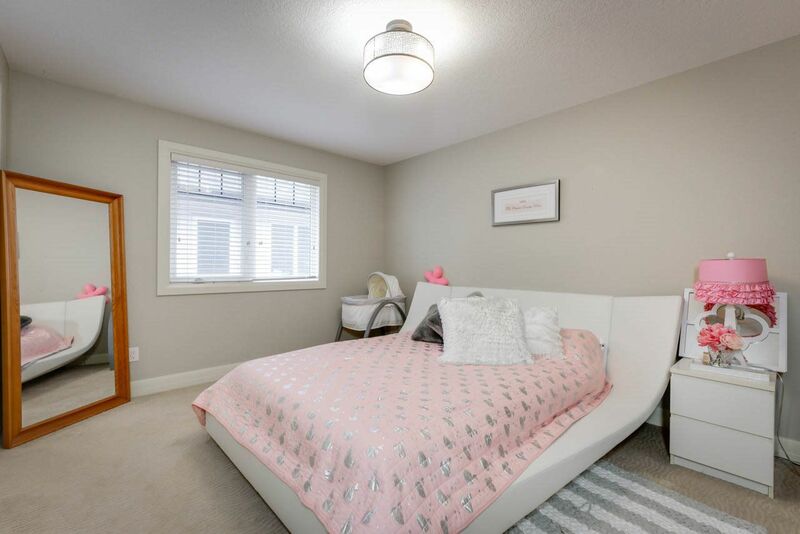 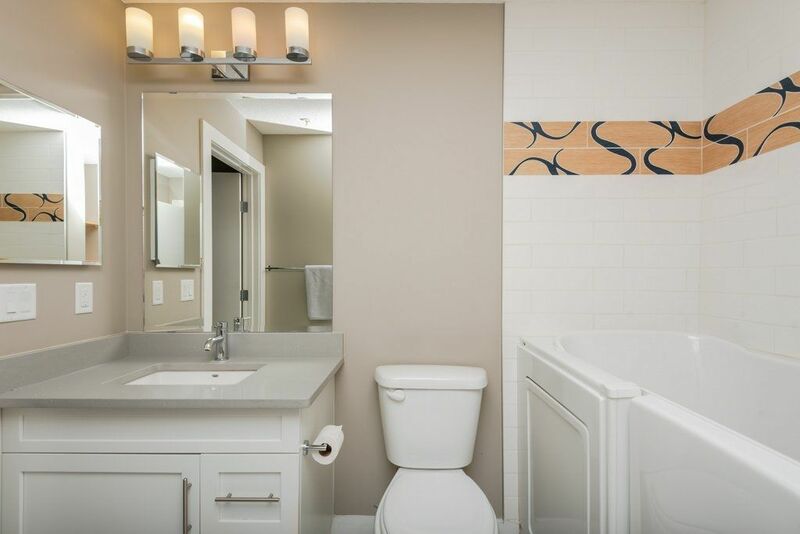 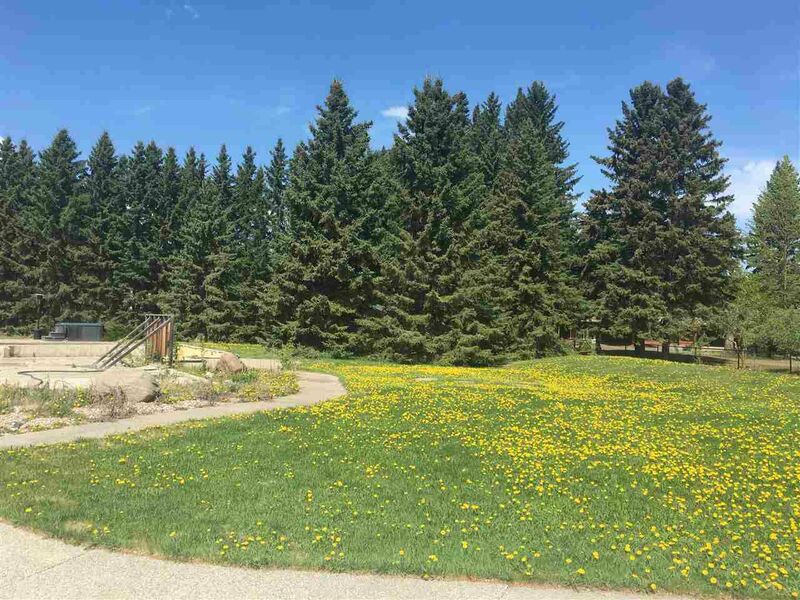 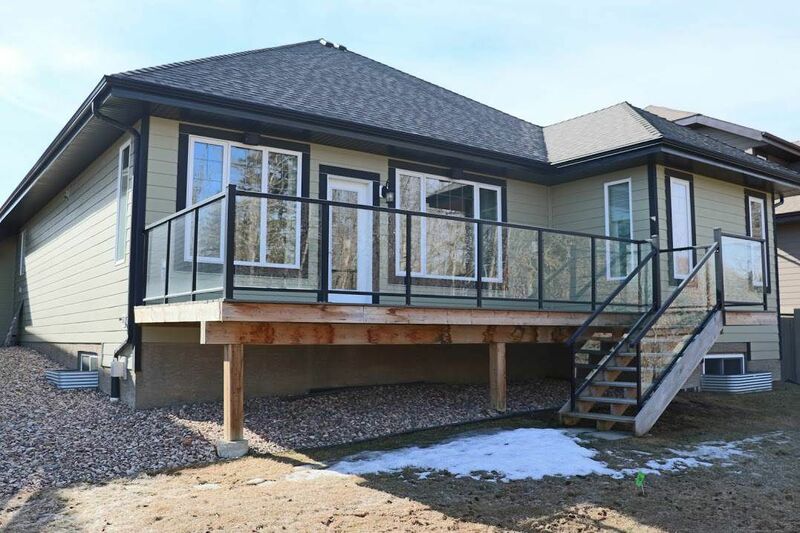 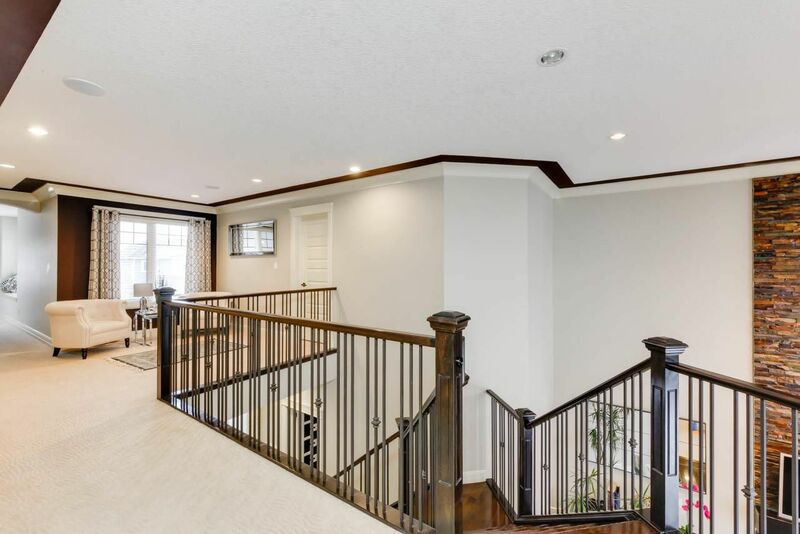 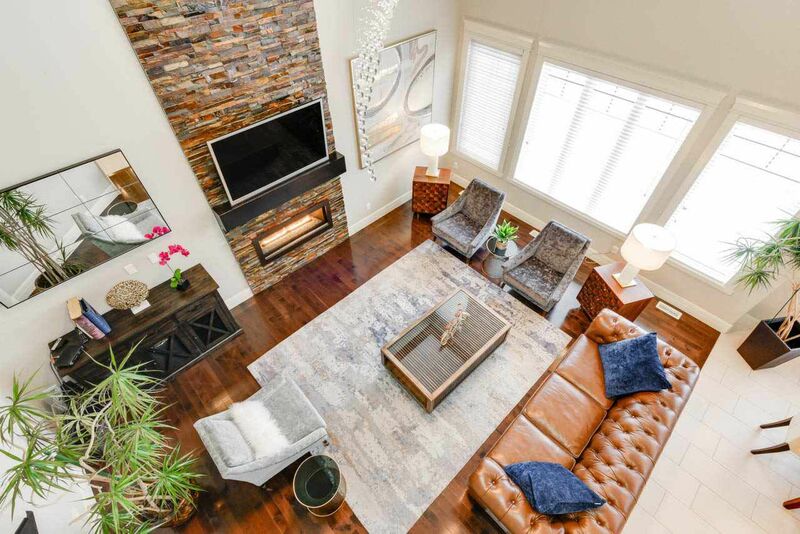 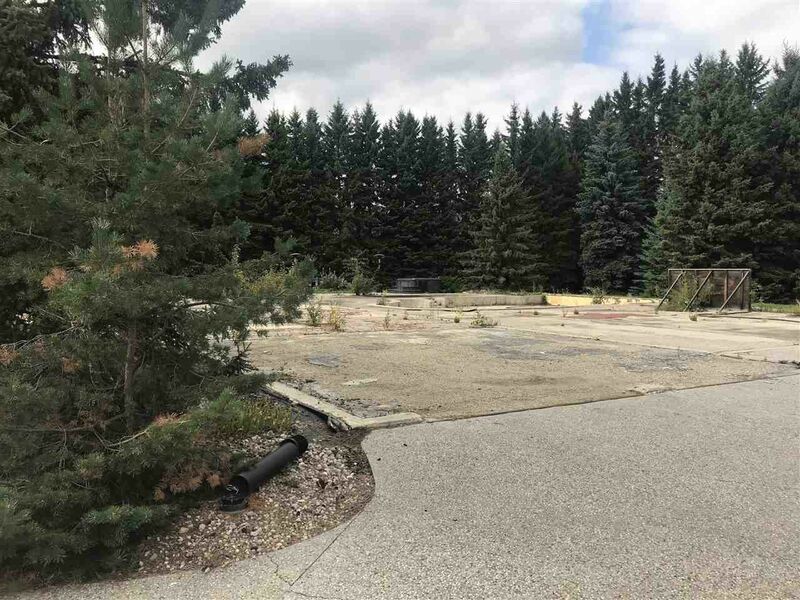 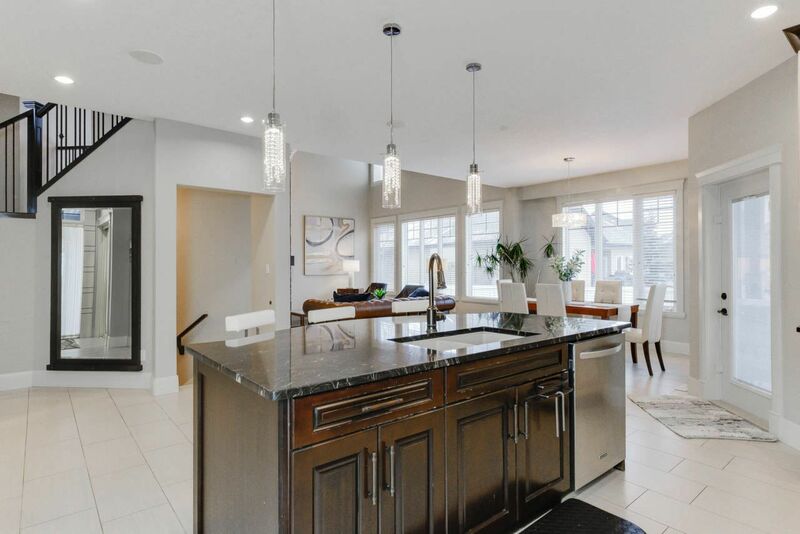 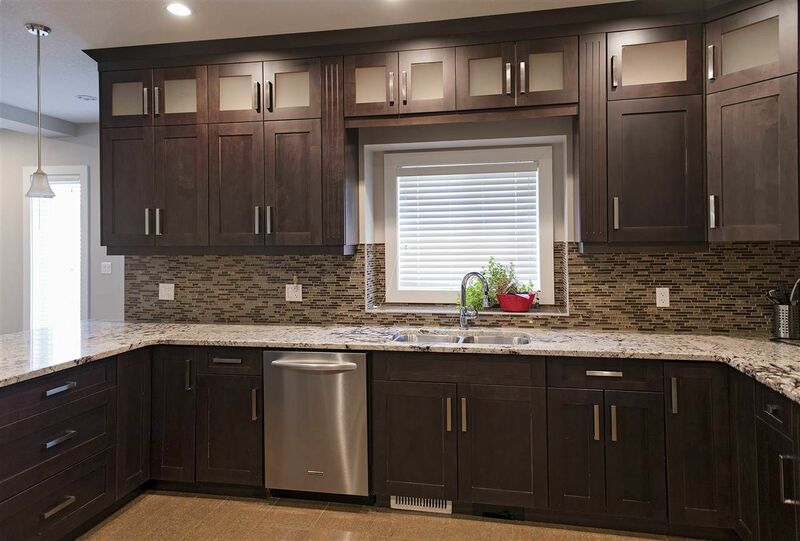 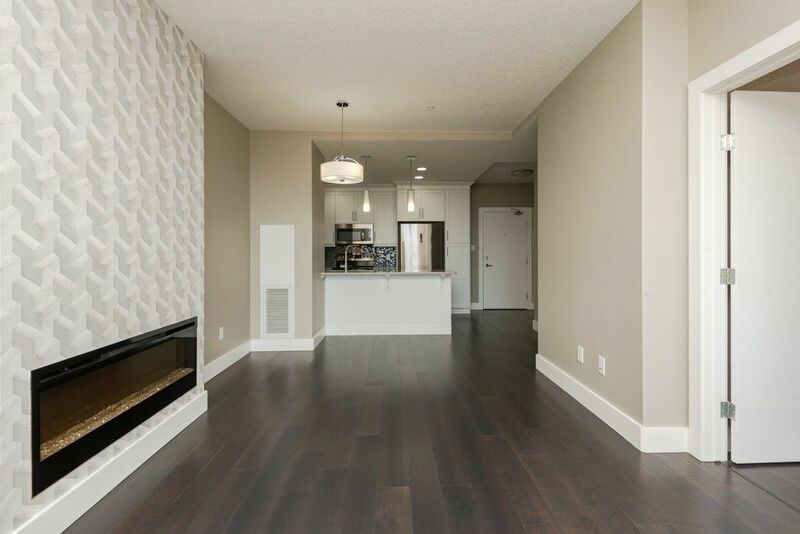 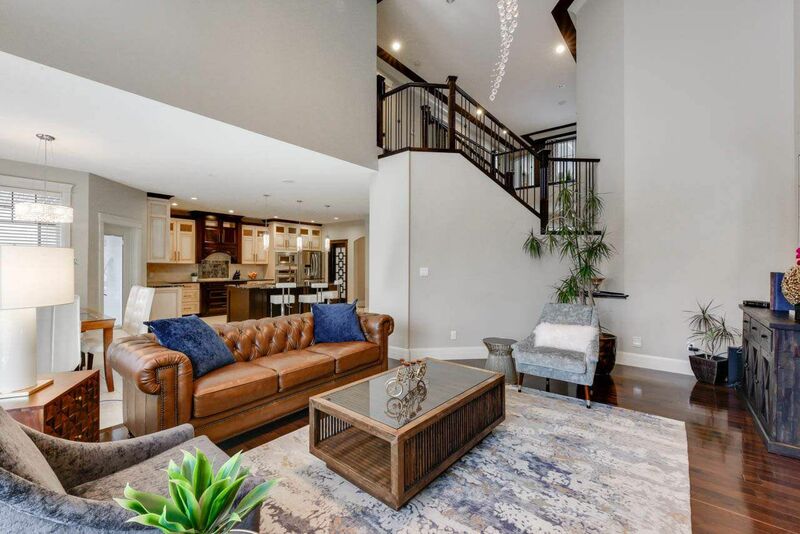 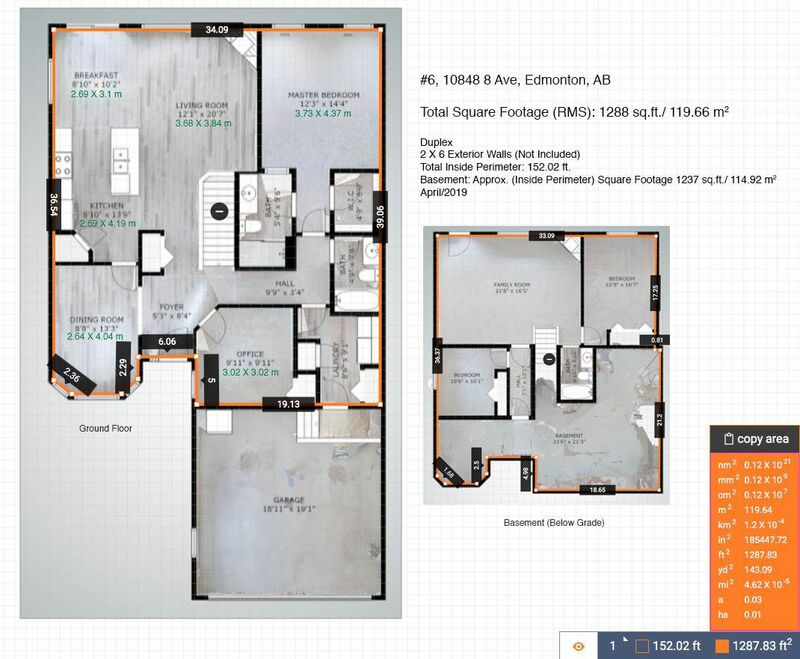 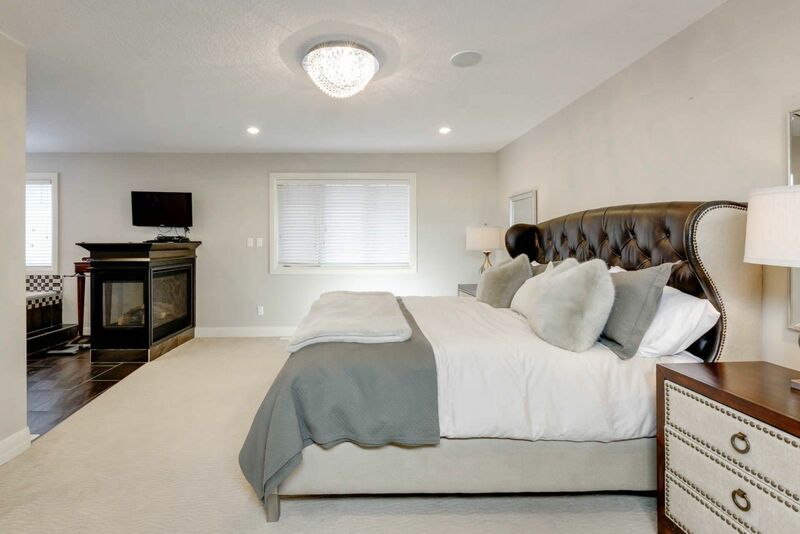 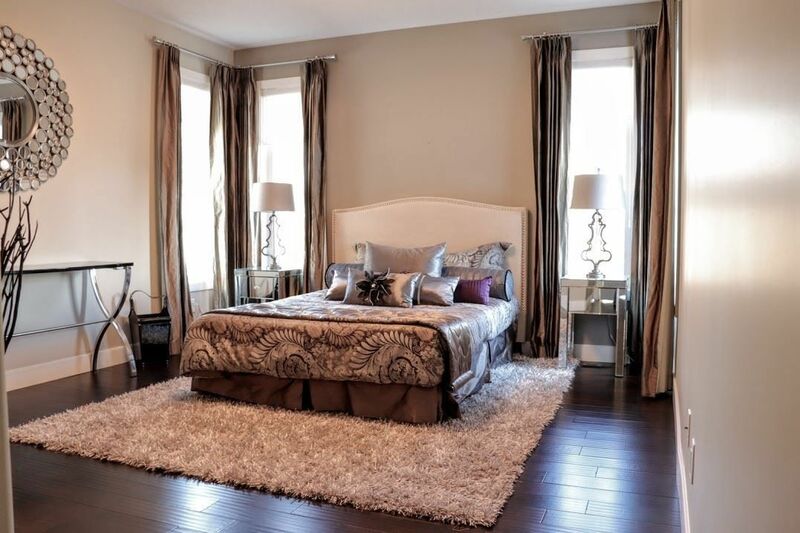 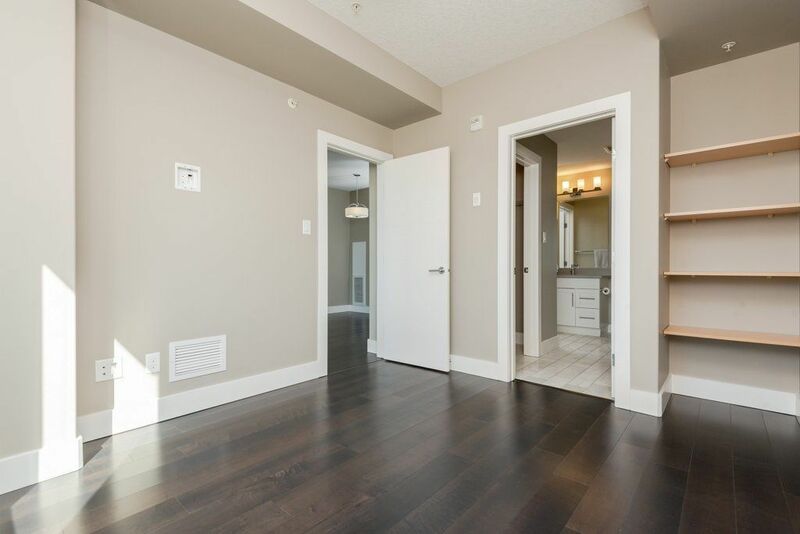 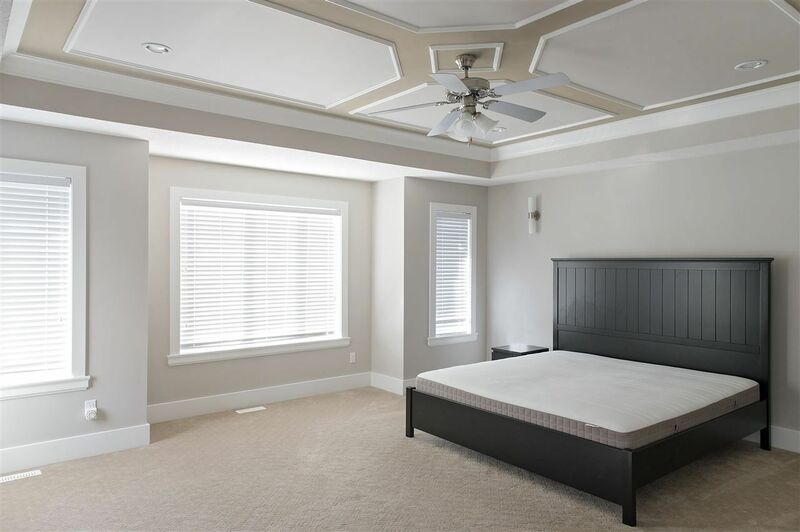 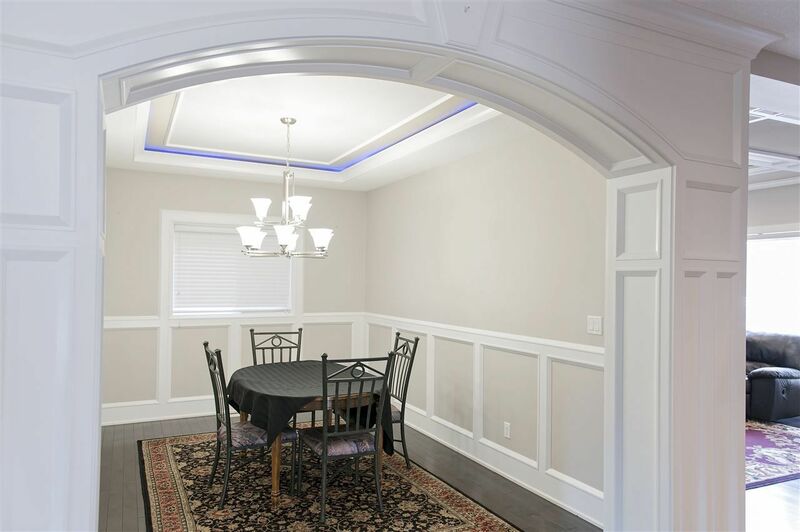 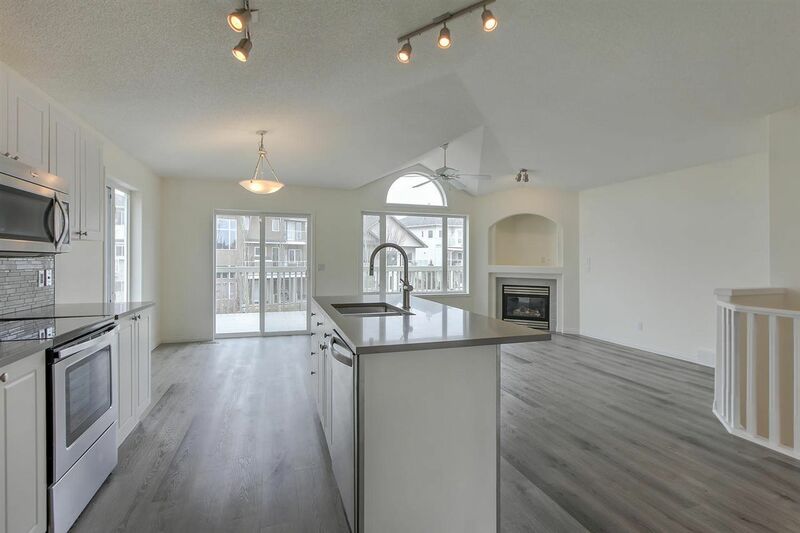 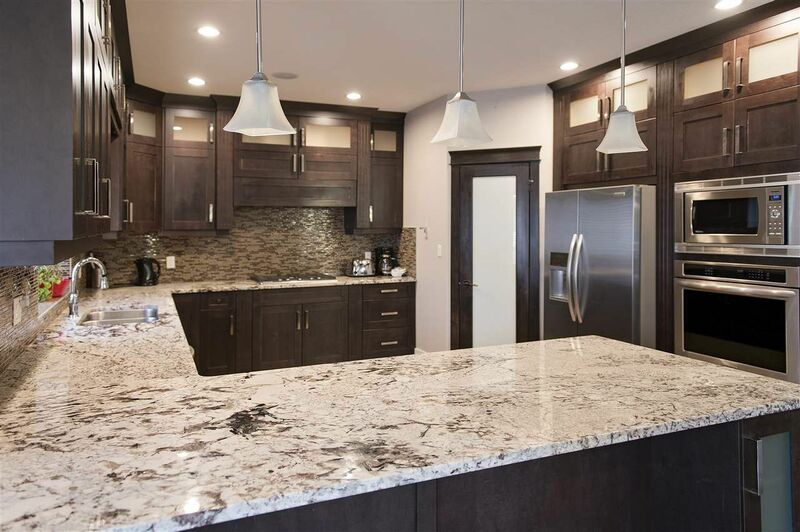 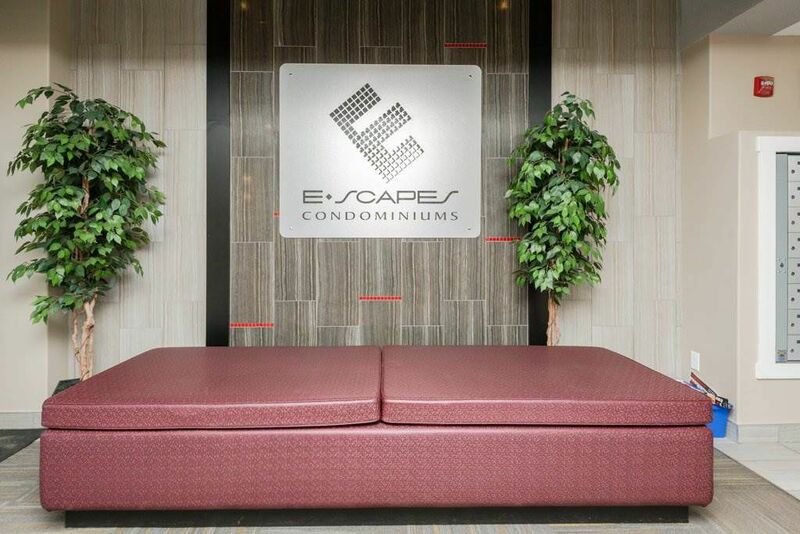 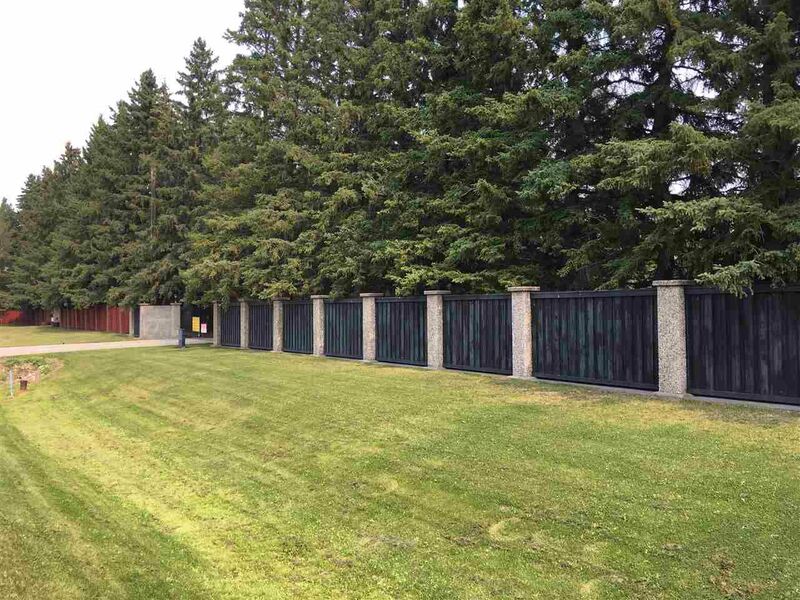 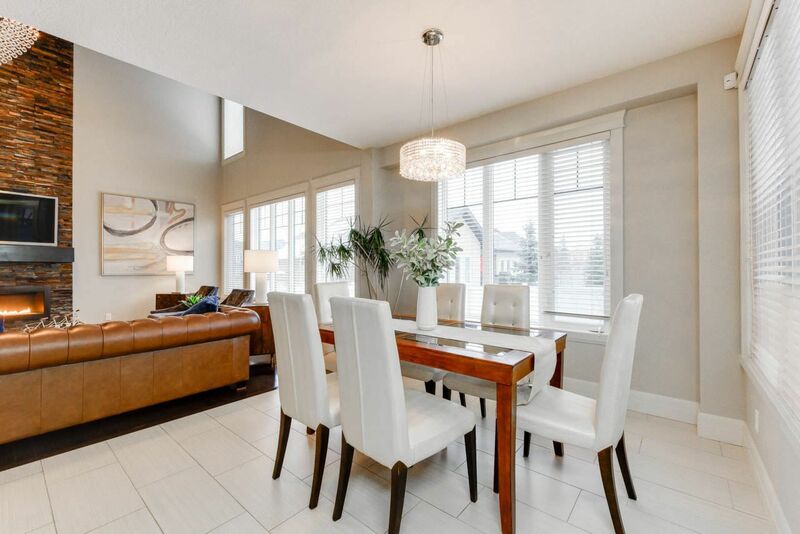 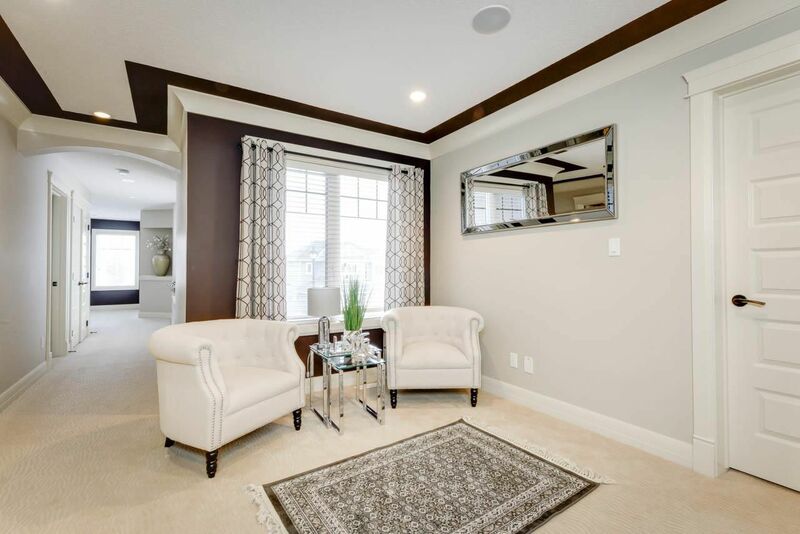 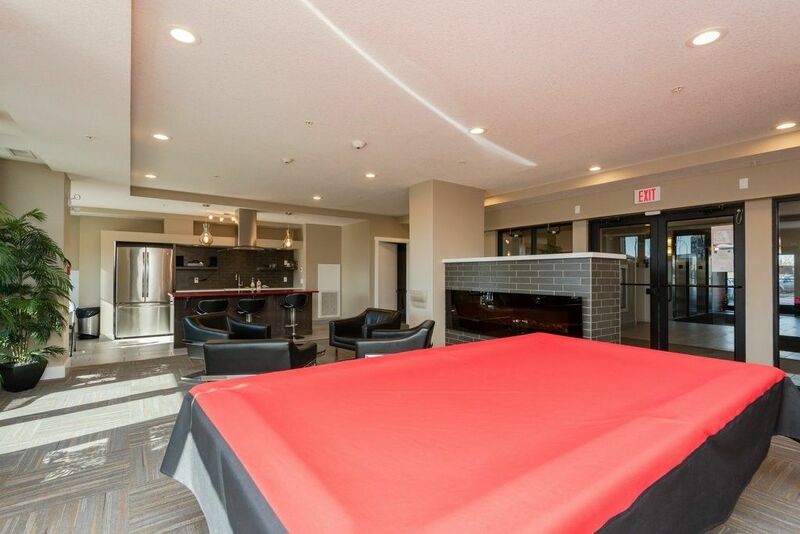 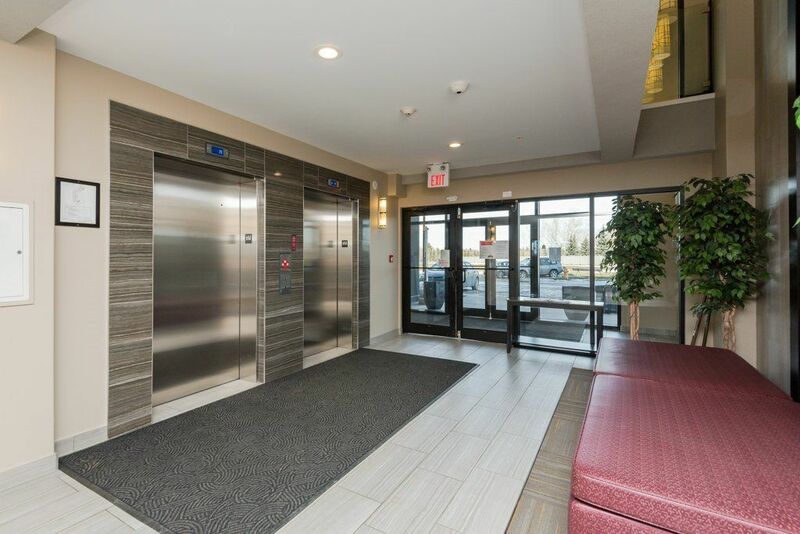 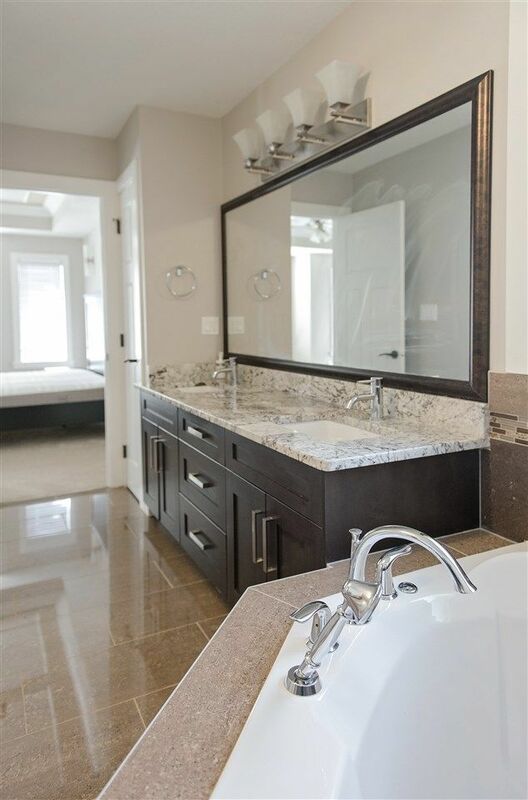 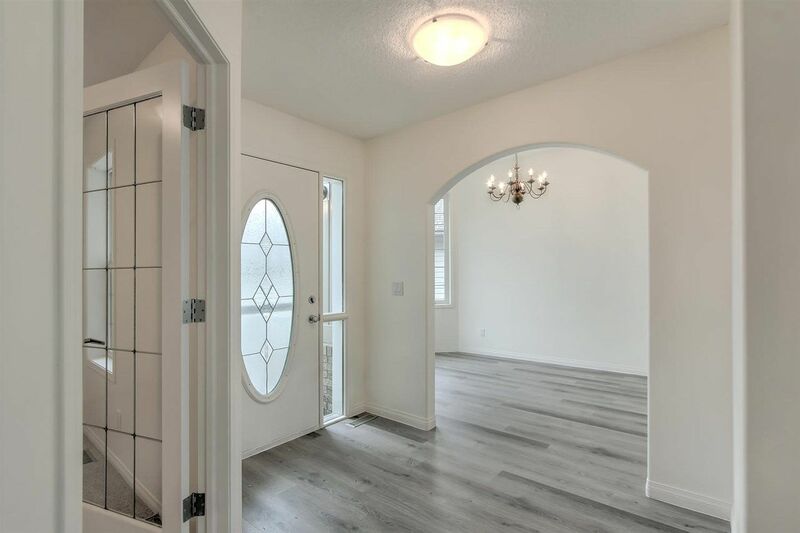 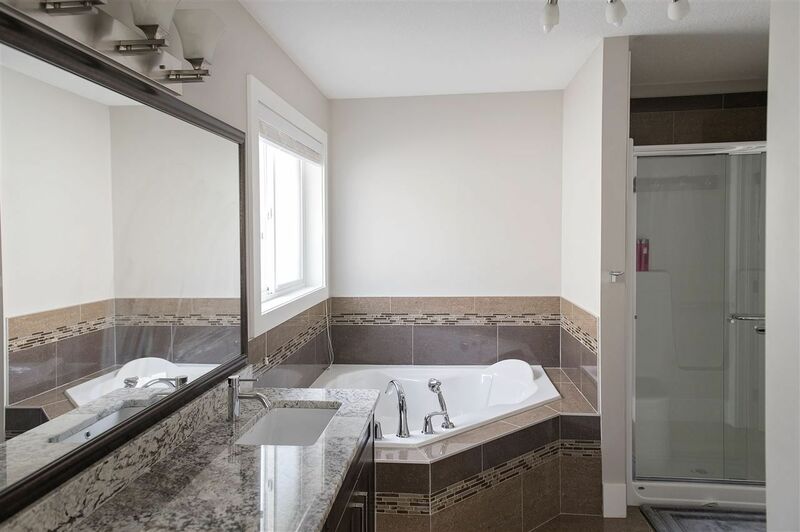 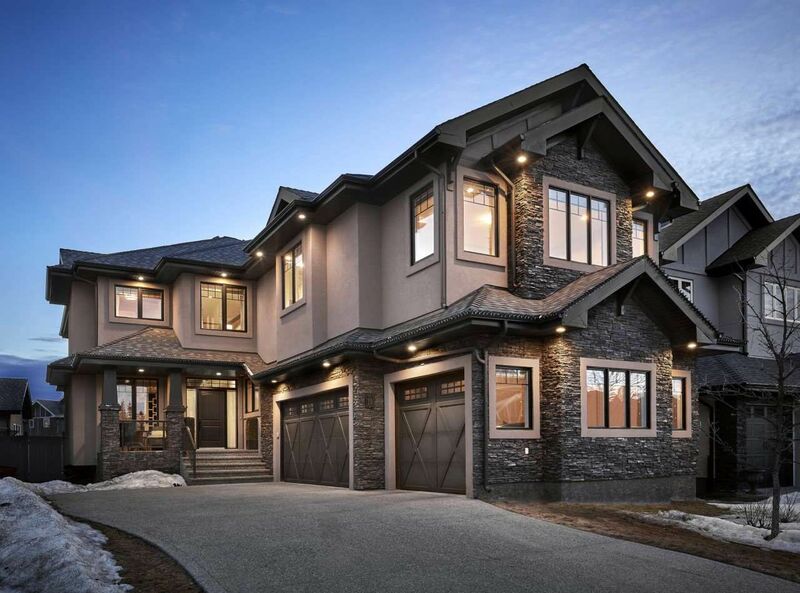 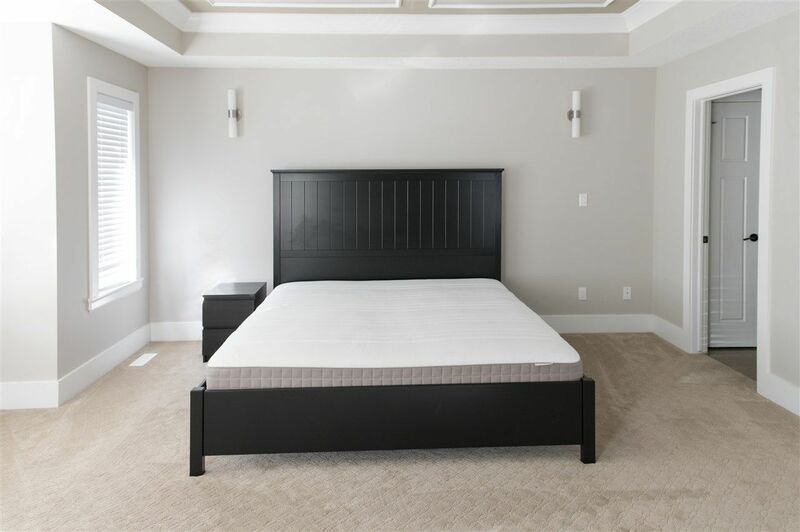 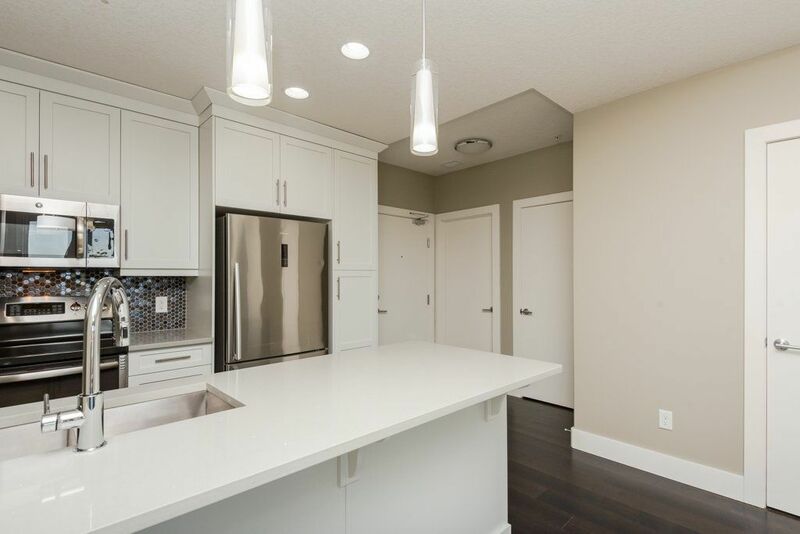 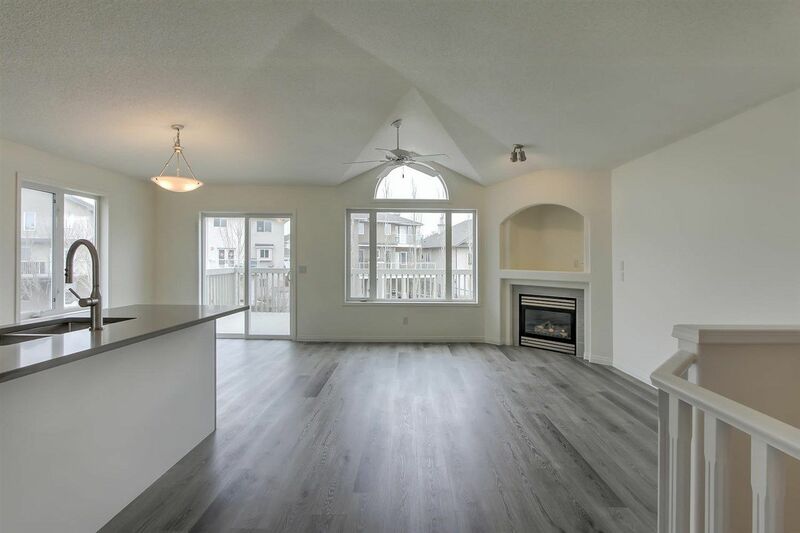 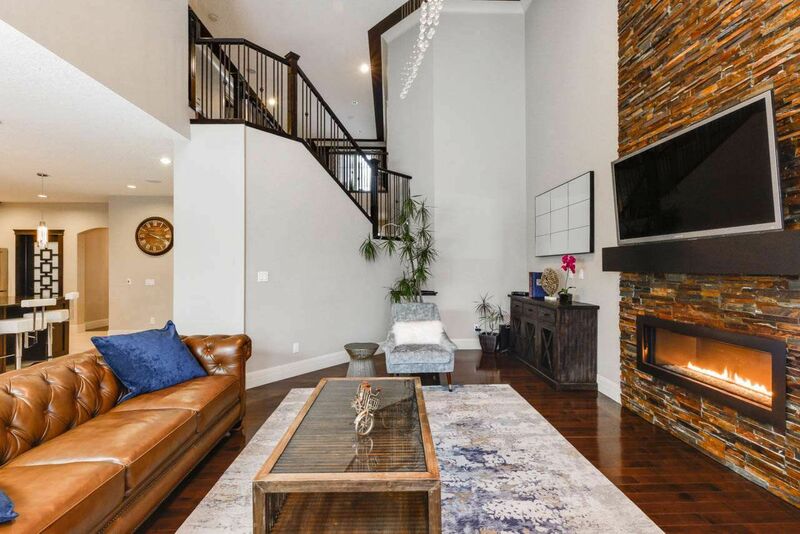 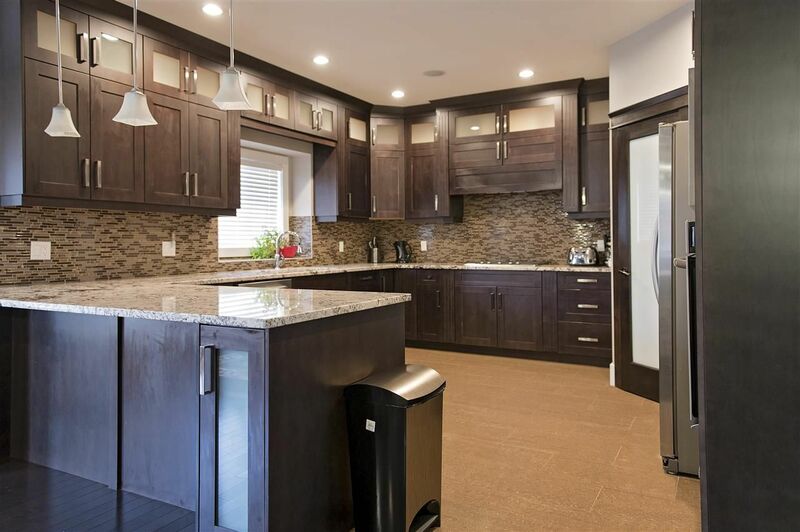 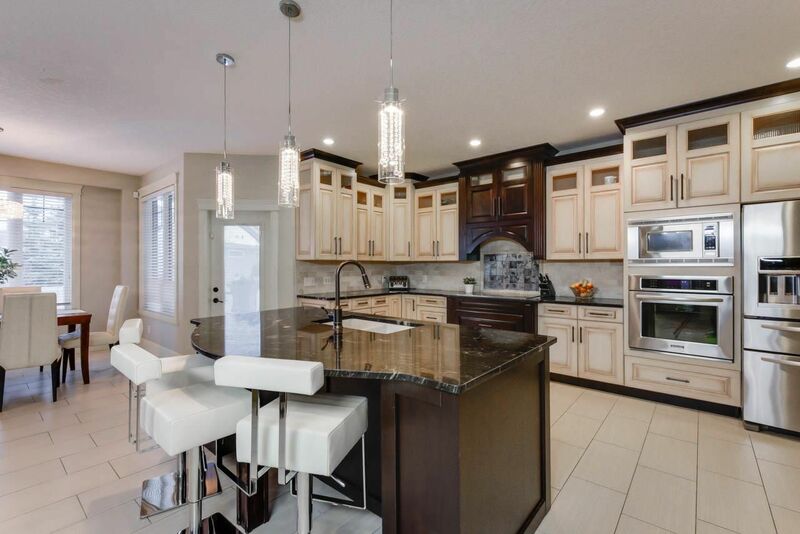 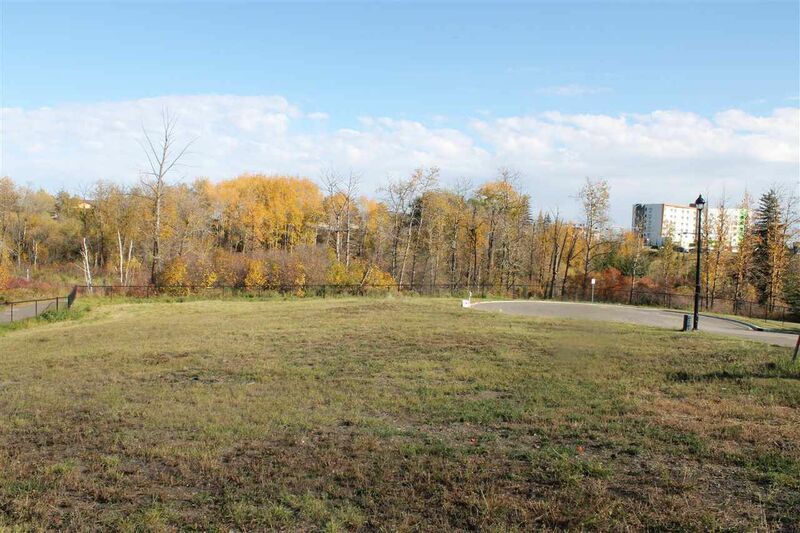 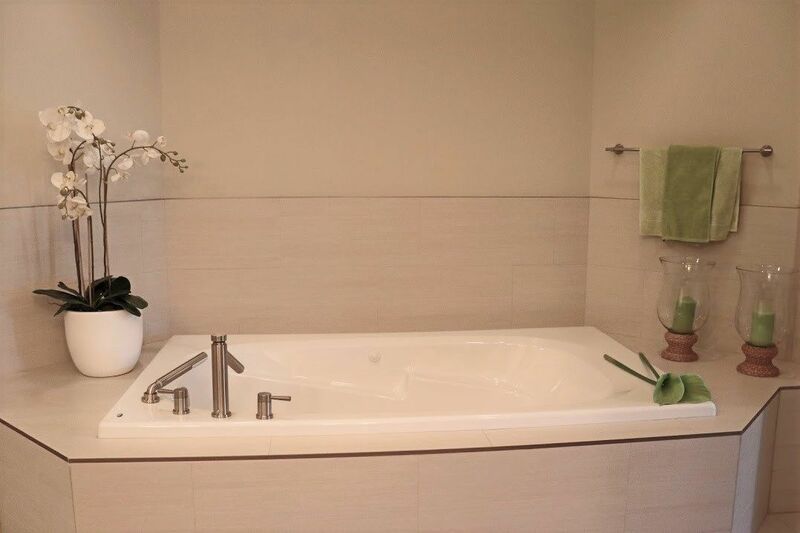 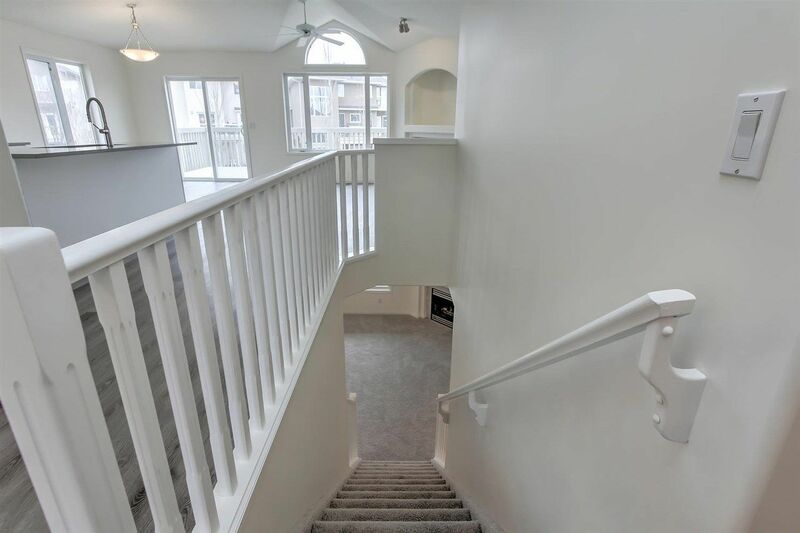 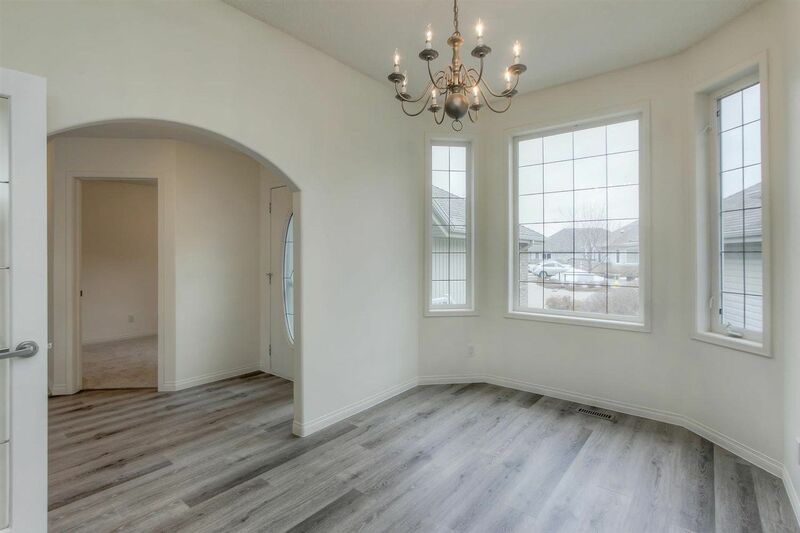 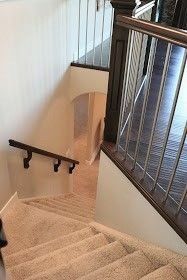 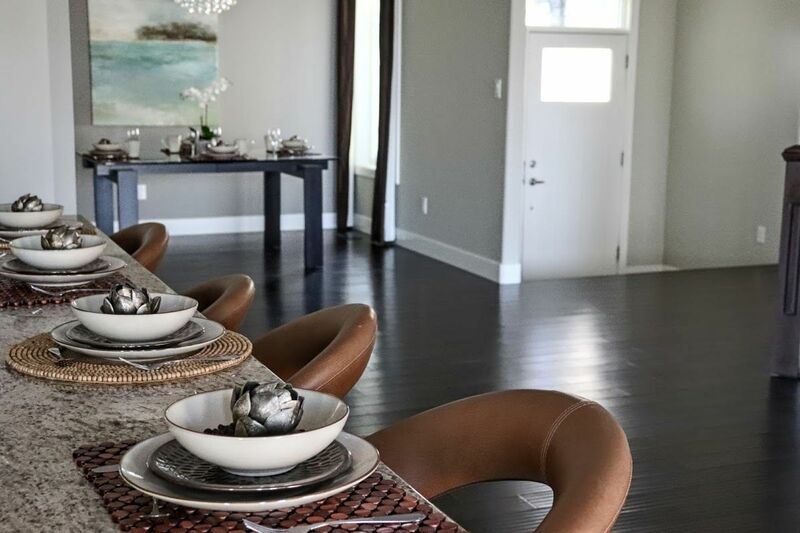 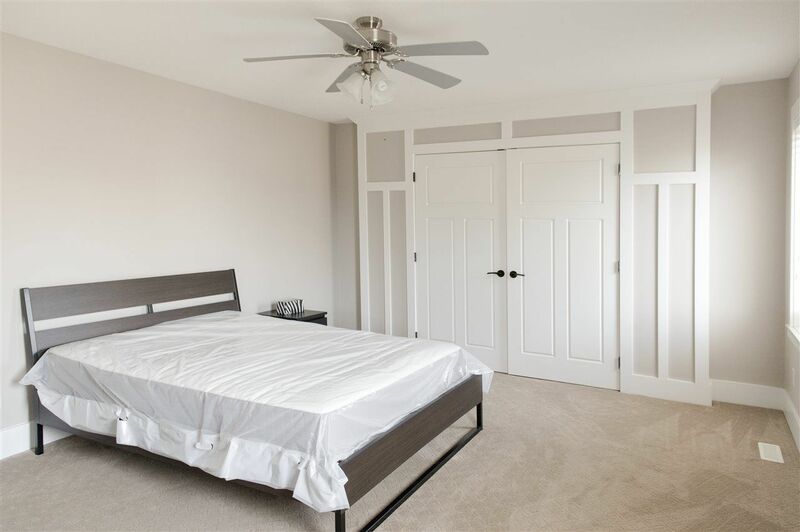 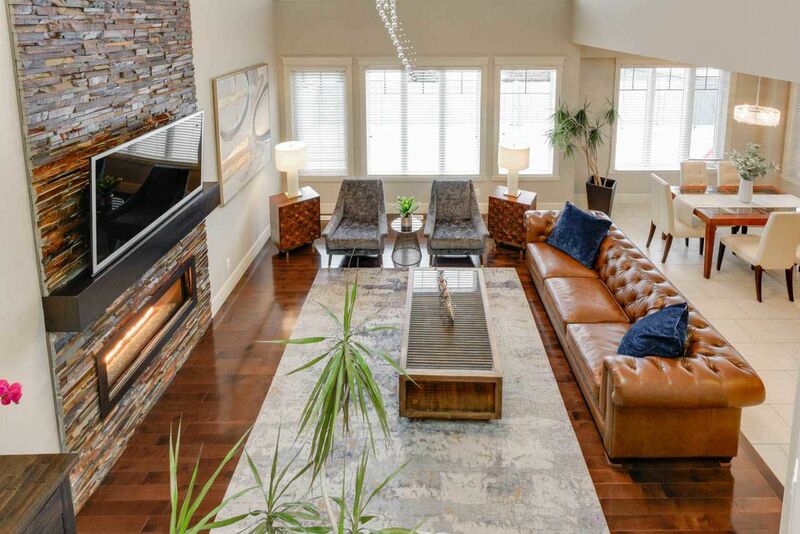 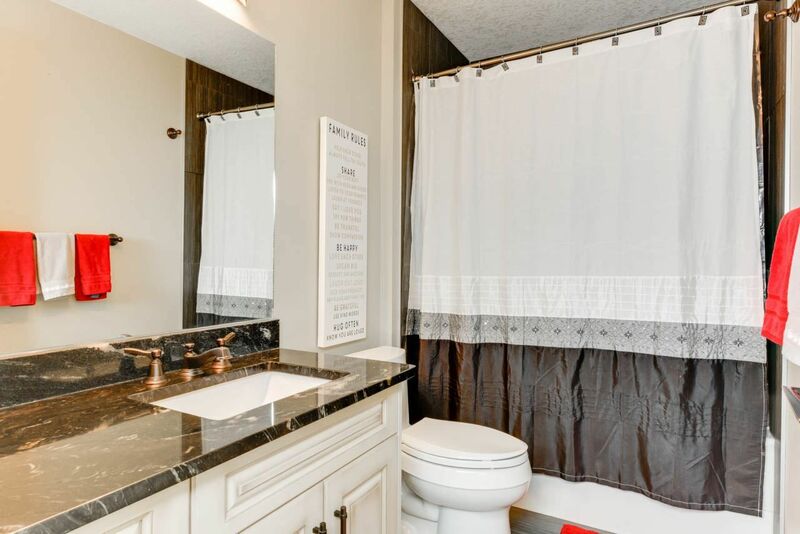 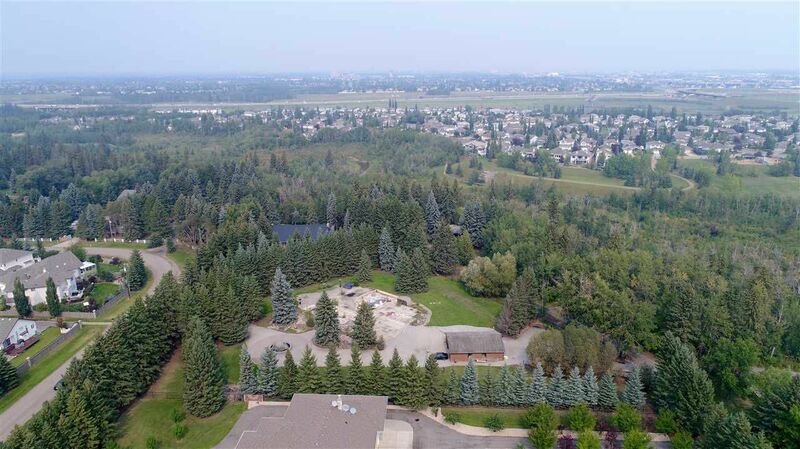 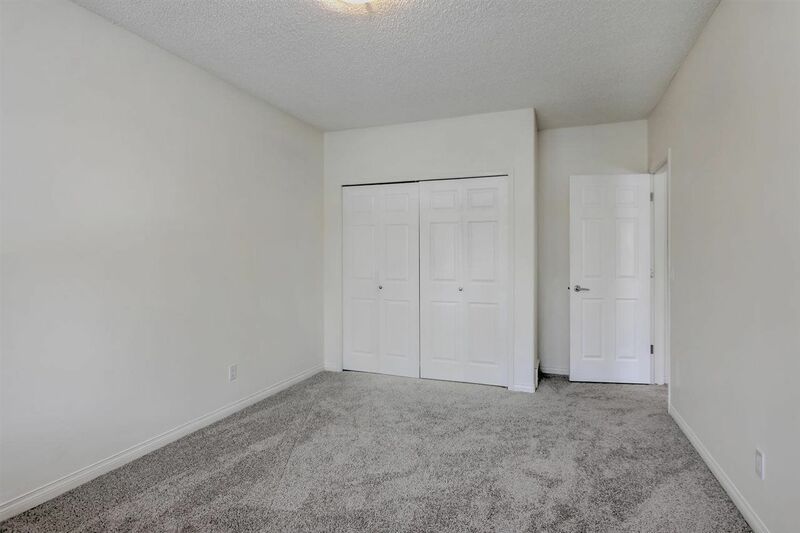 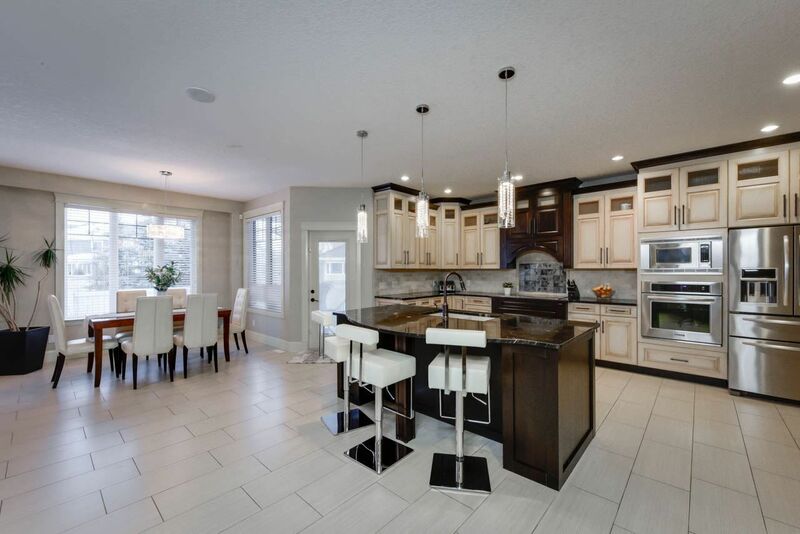 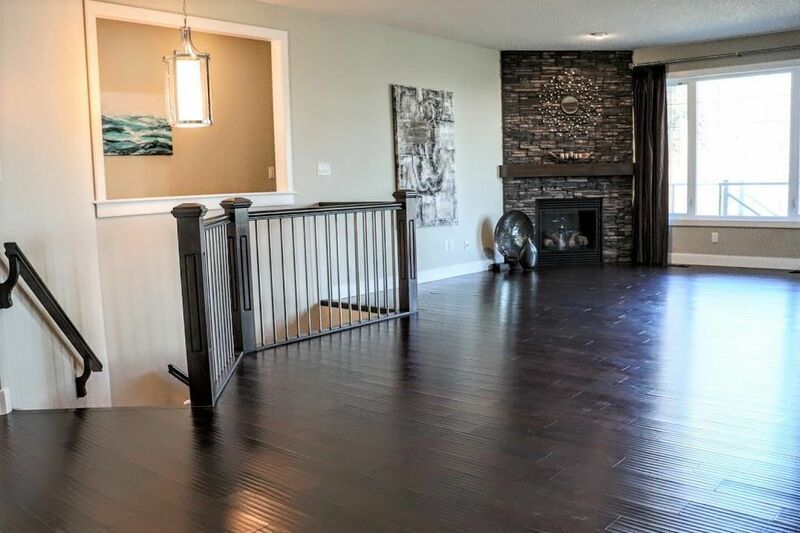 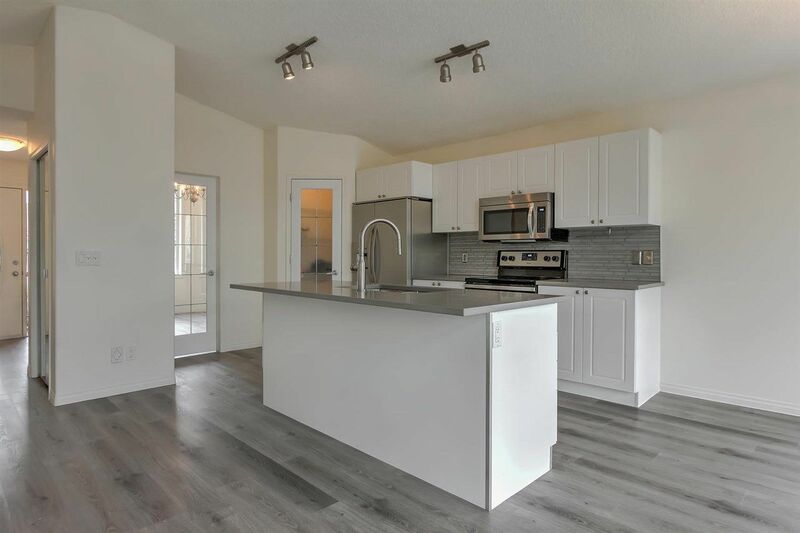 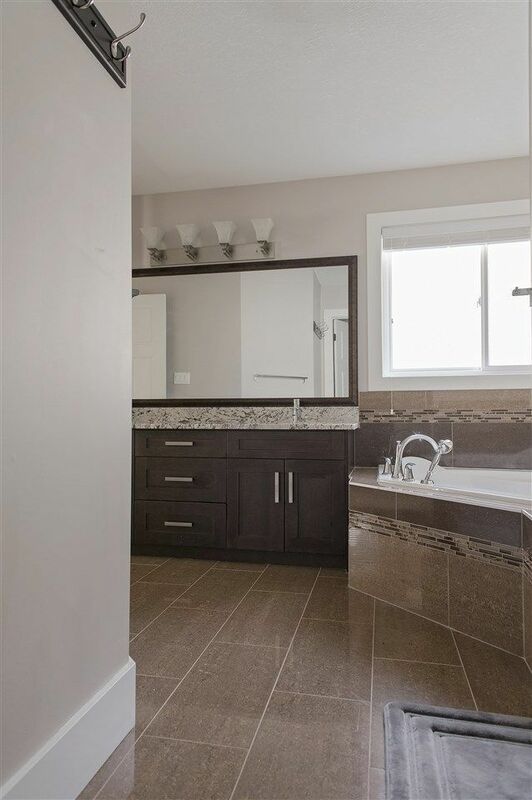 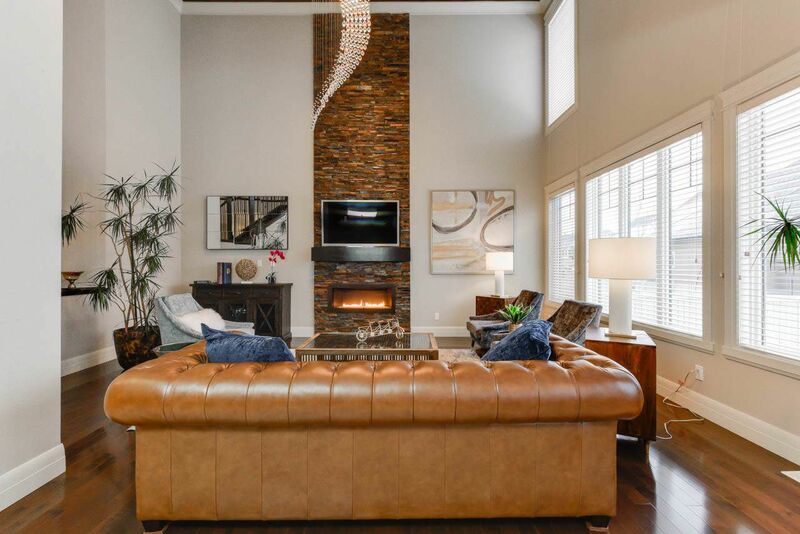 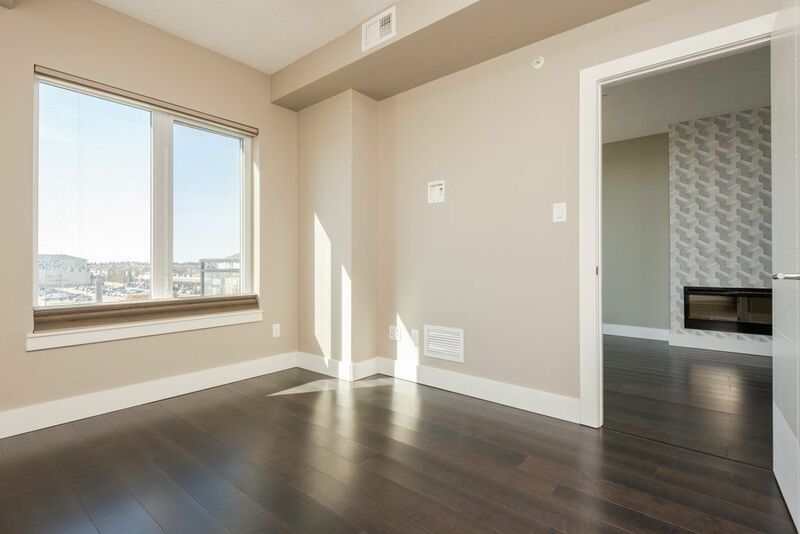 Richford Edmonton is a wealthiest diverse community, located in the northeast east portion of the newly developed Allard, Heritage Valley Area in southwest Edmonton tucked in between two prime localities, high demand communities, Blackmud Creek and Blackburne. 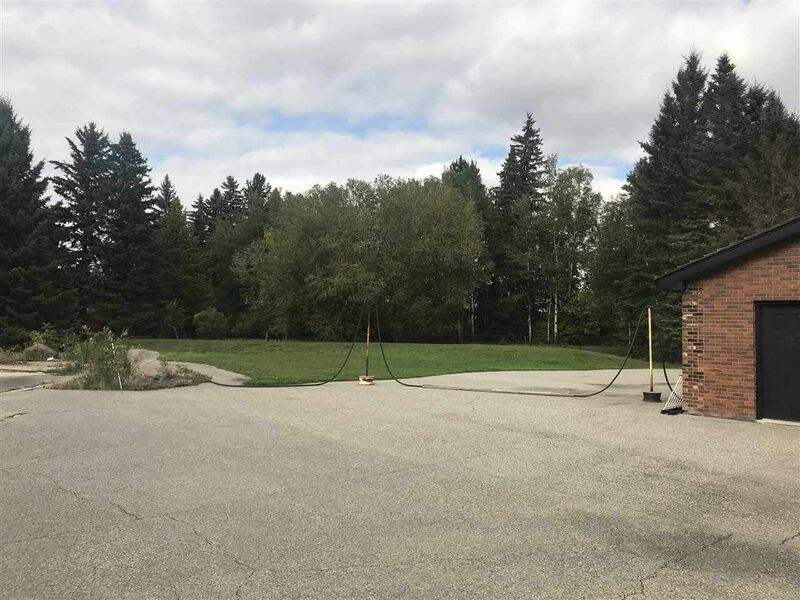 The name Richford was originally intended to attract homesteaders into the area, as the name suggests the land is rich and fertile. 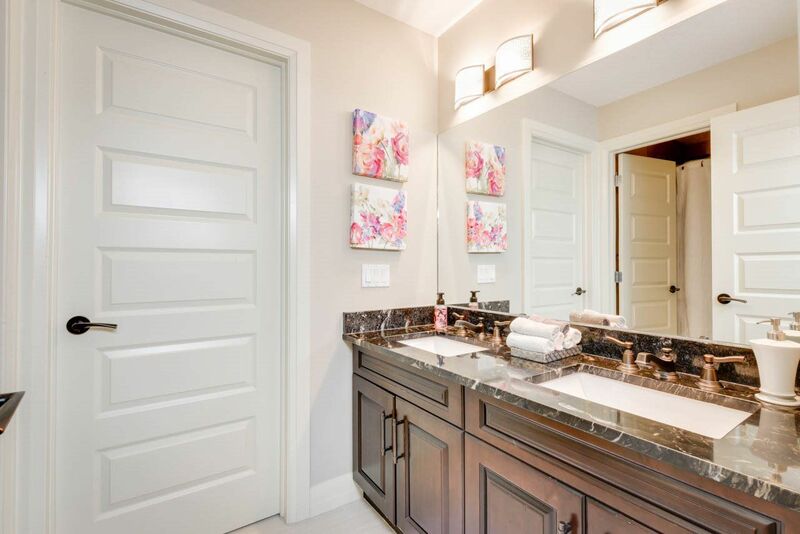 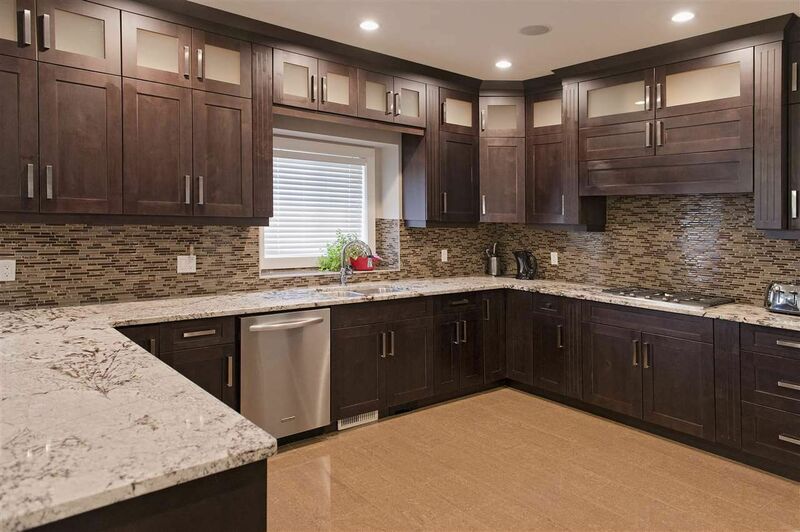 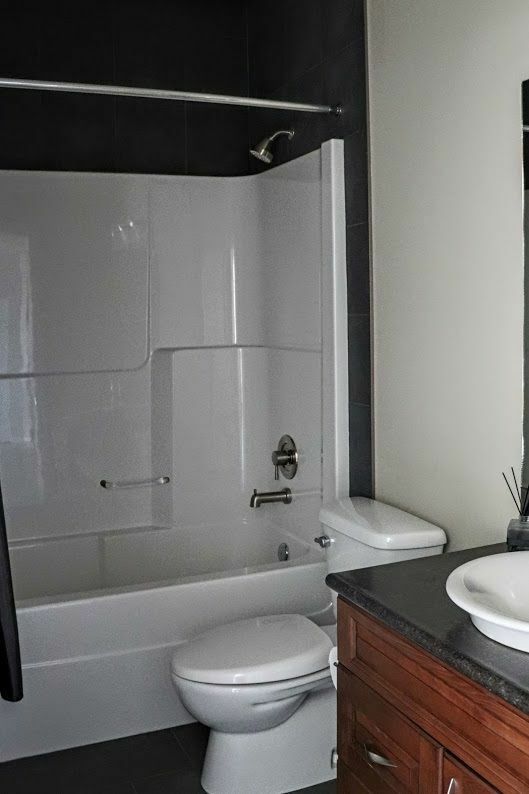 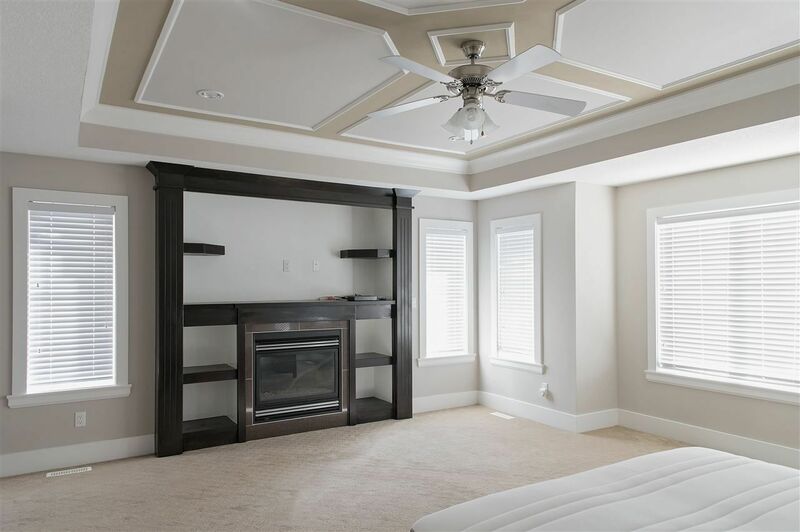 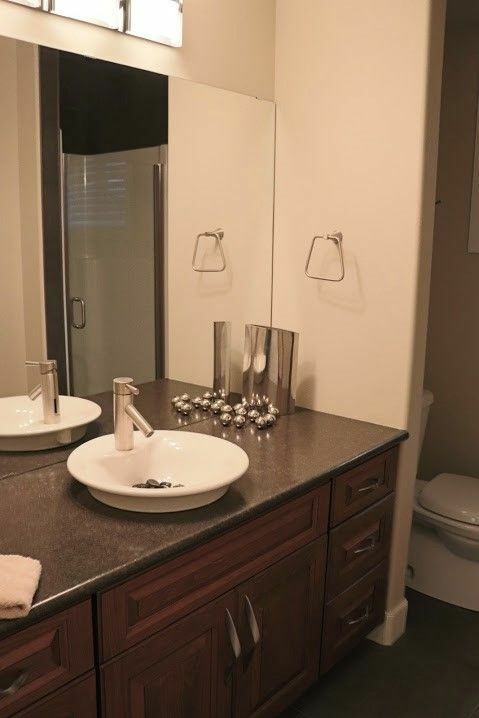 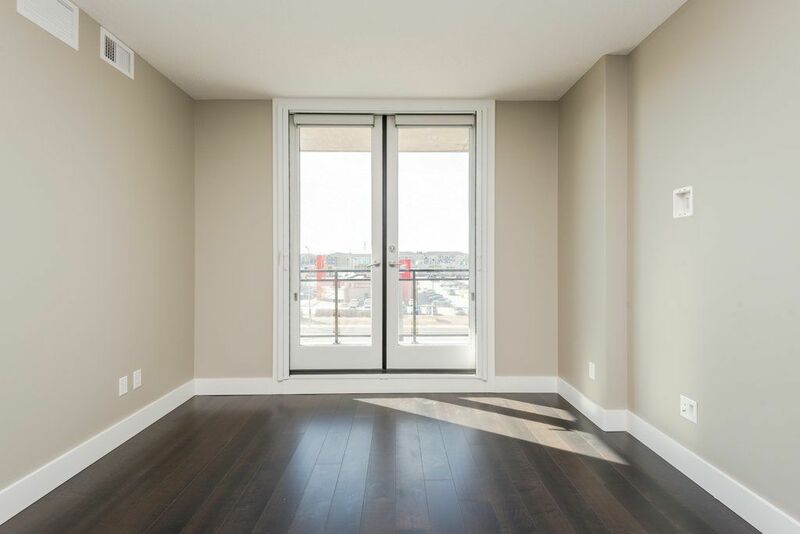 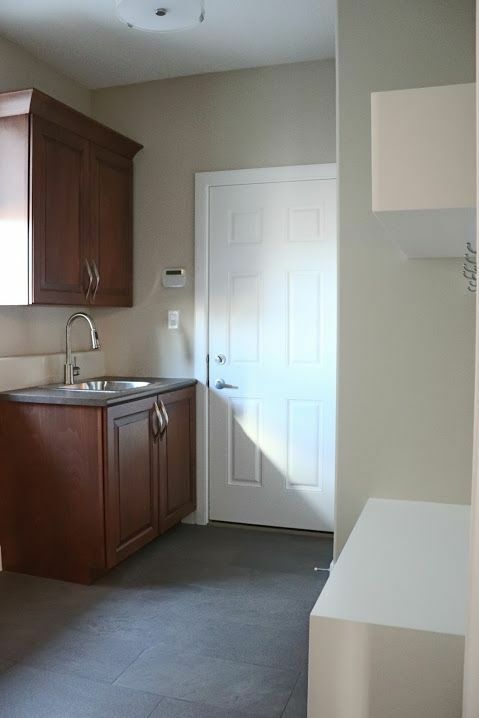 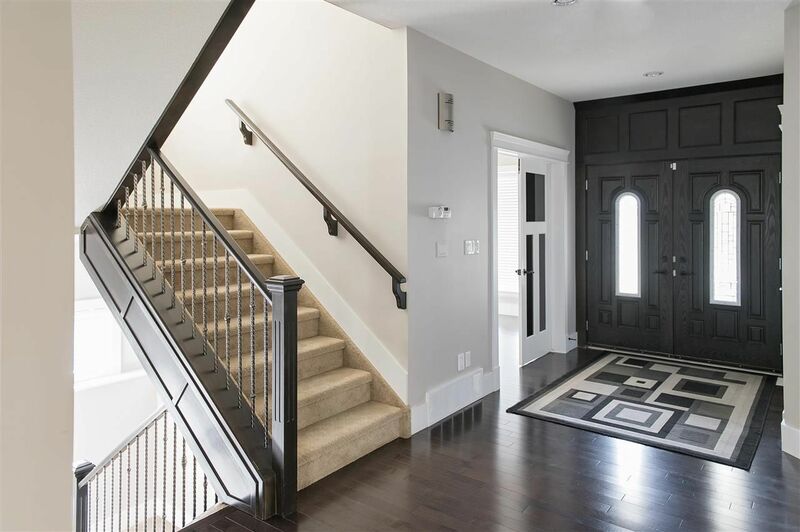 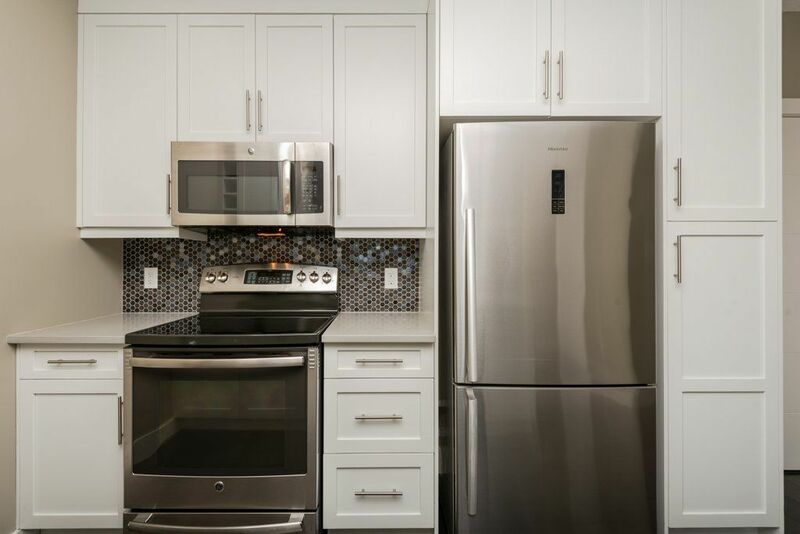 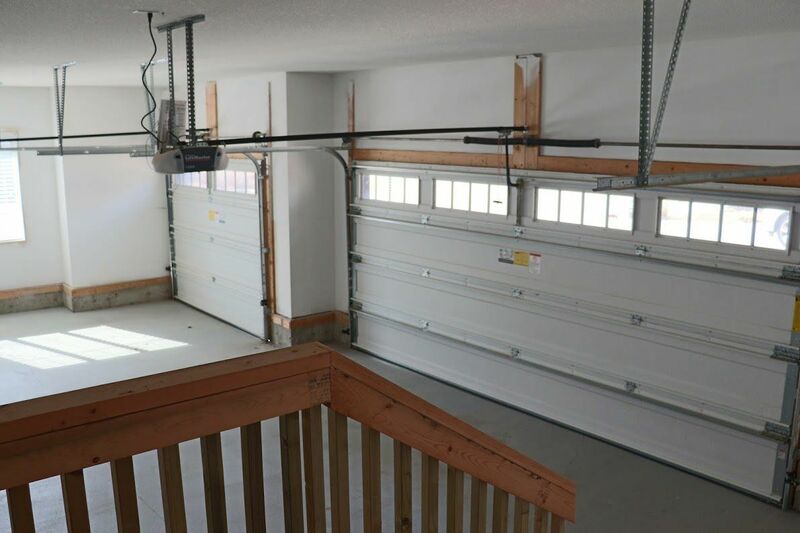 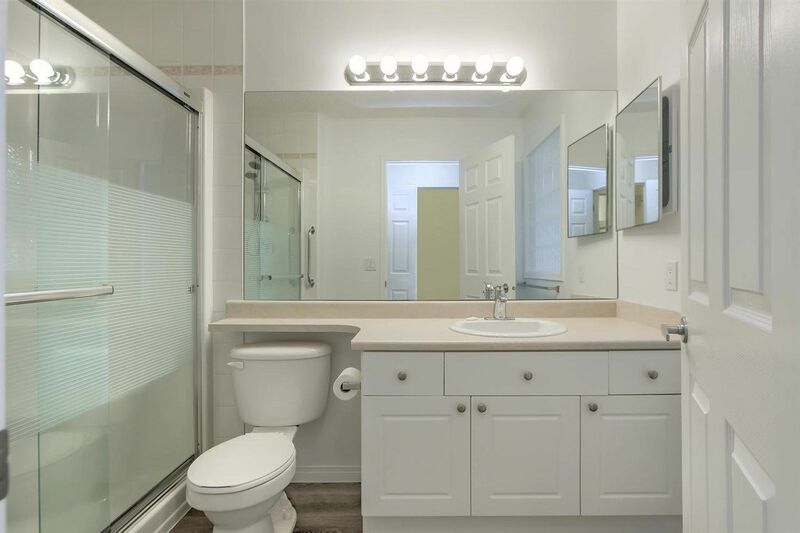 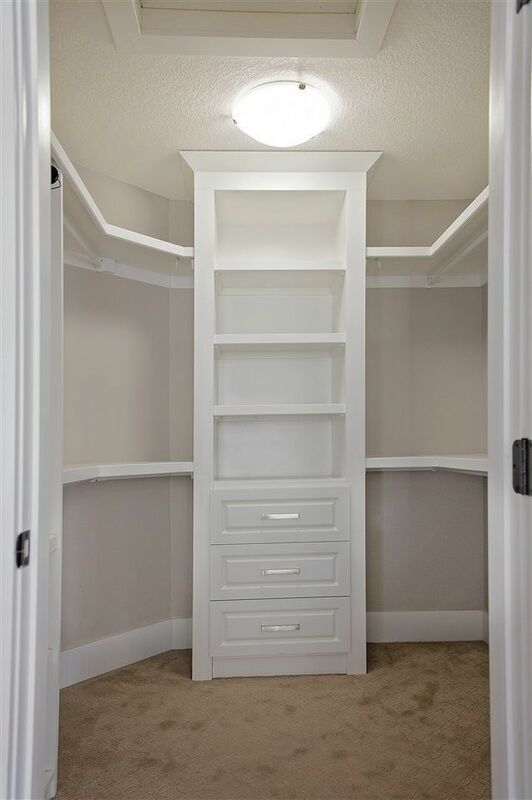 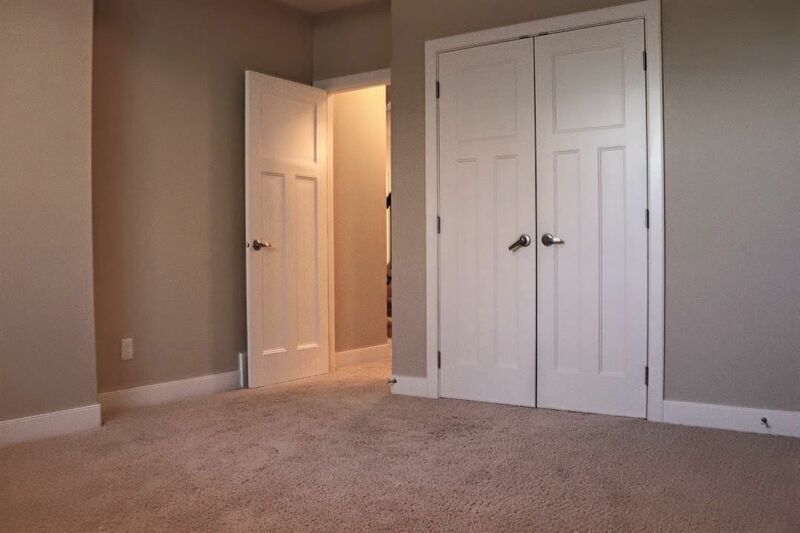 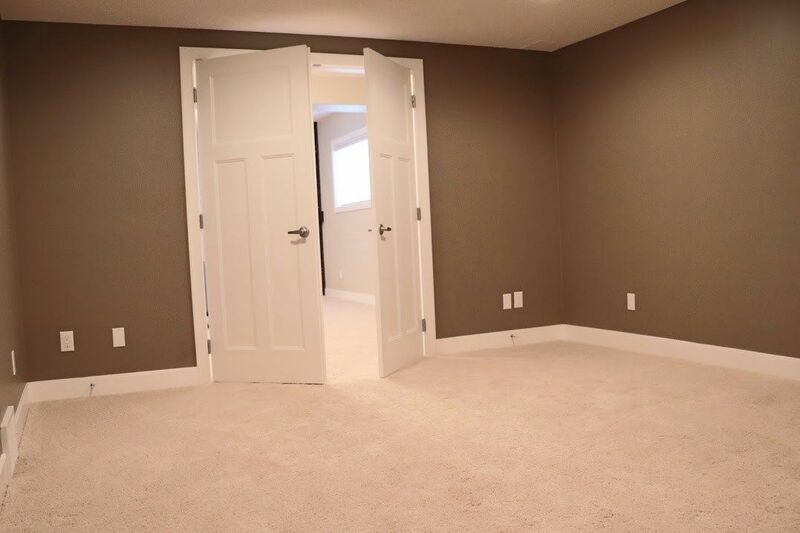 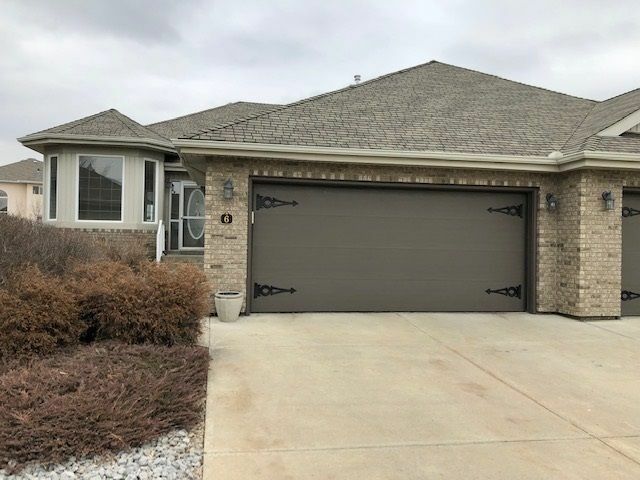 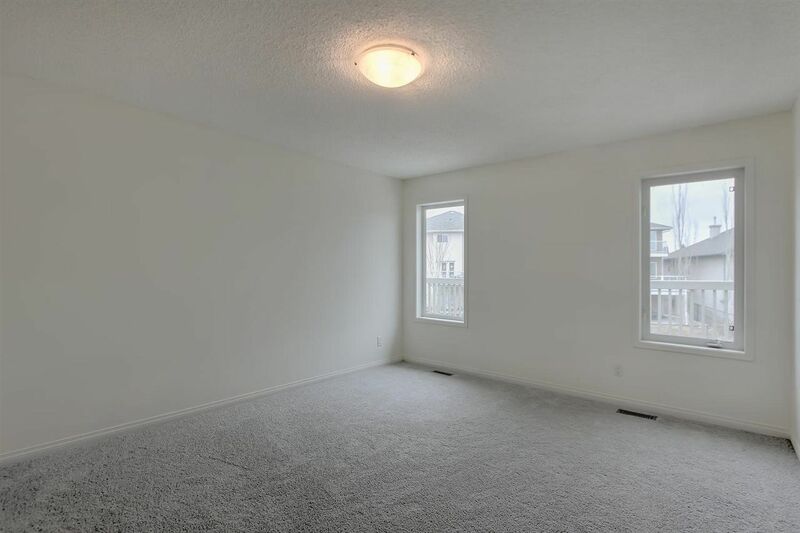 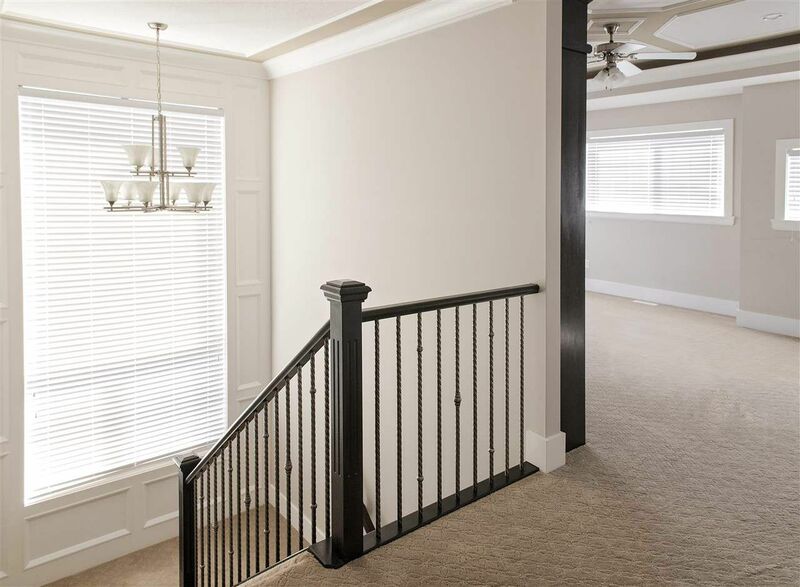 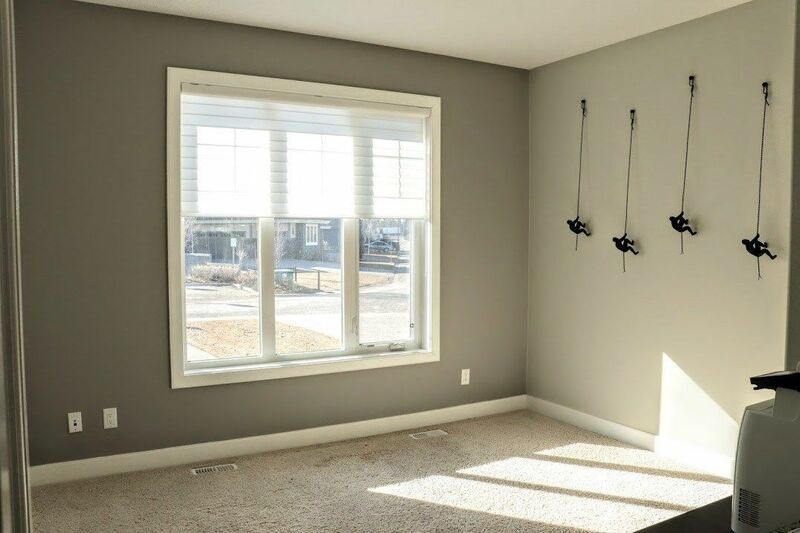 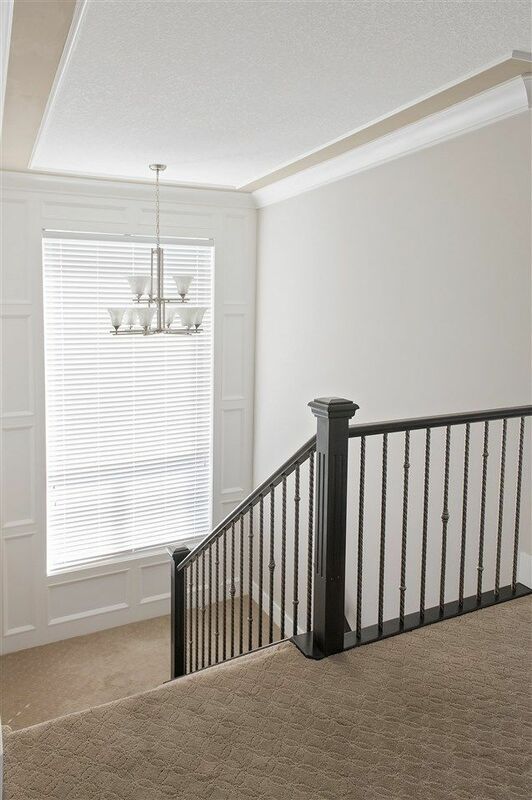 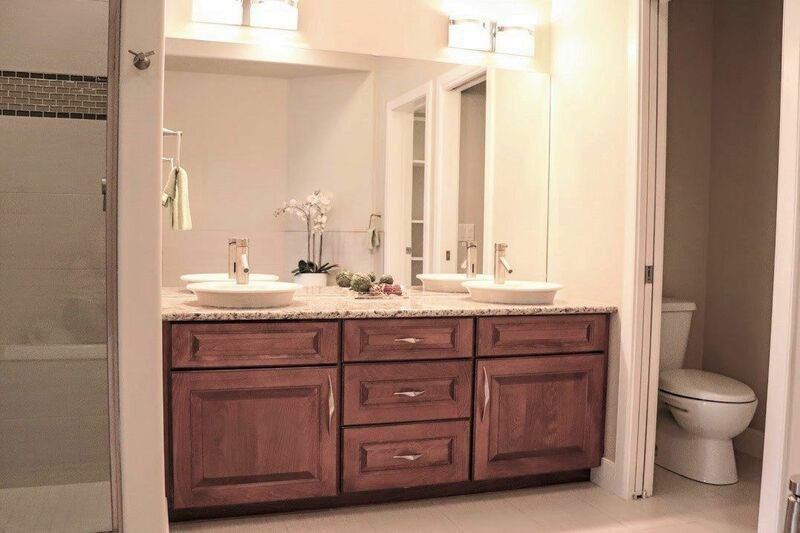 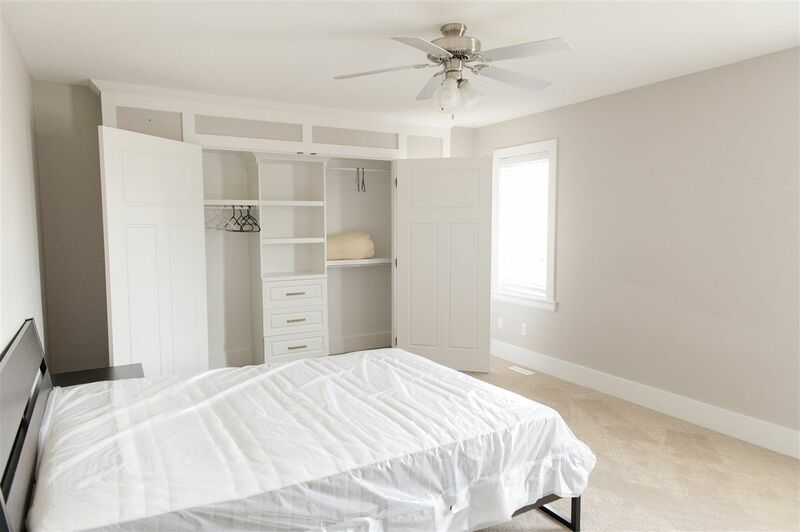 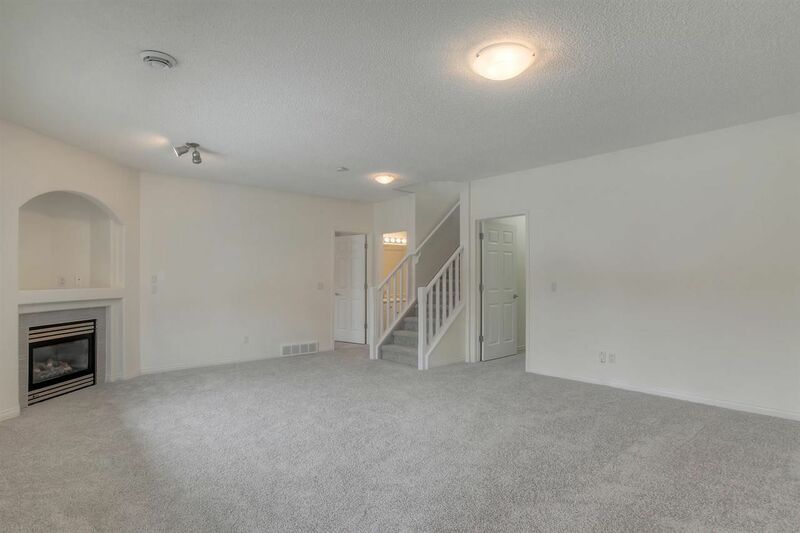 Real estate in Richford offers new houses and homes and accommodates a mixture of luxury housing forms, including existing country residential homes on large lots, houses, duplexes, town homes and other condominiums. 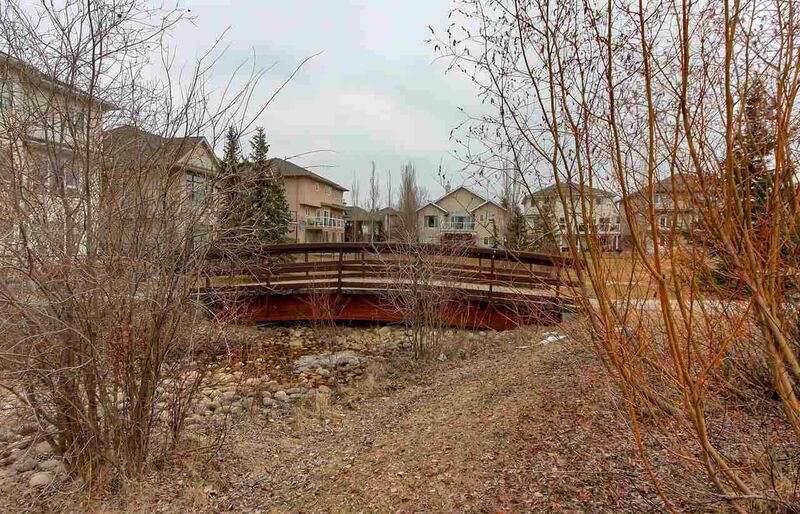 There are two condominium complexes which are Ravines of Richford and Windsor Estates.